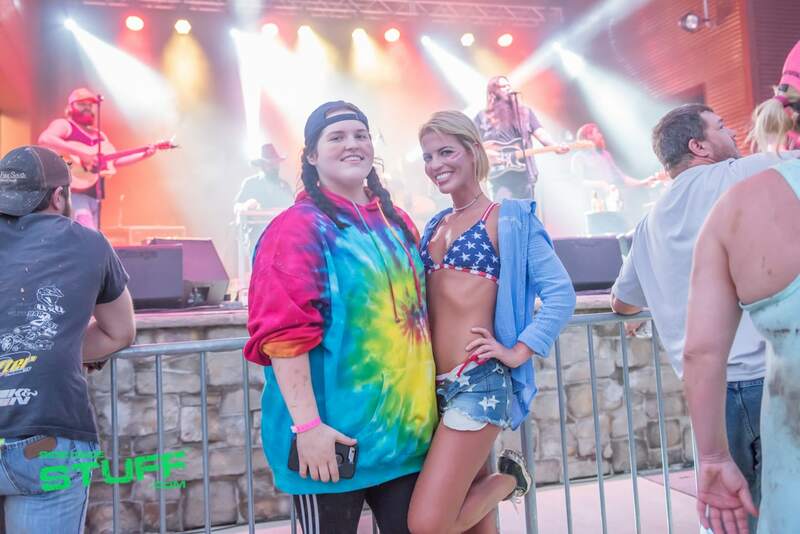 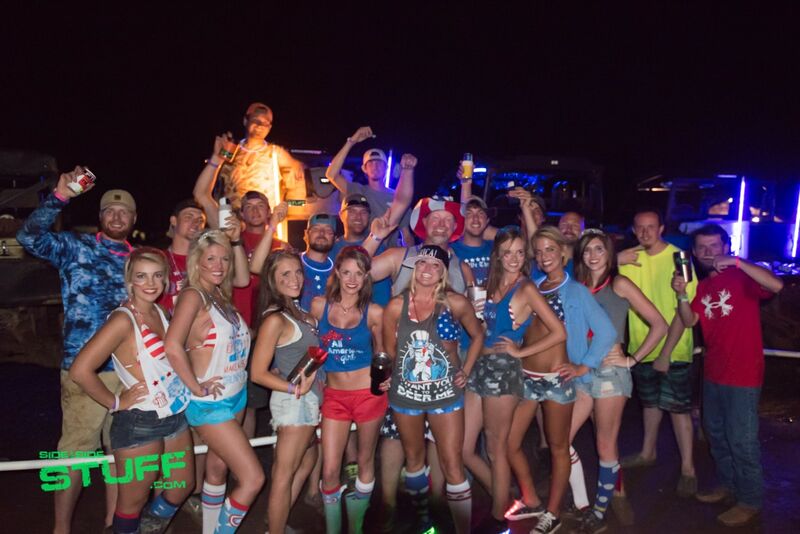 Nothing brings our nation together more so than when we celebrate our country’s Independence Day. 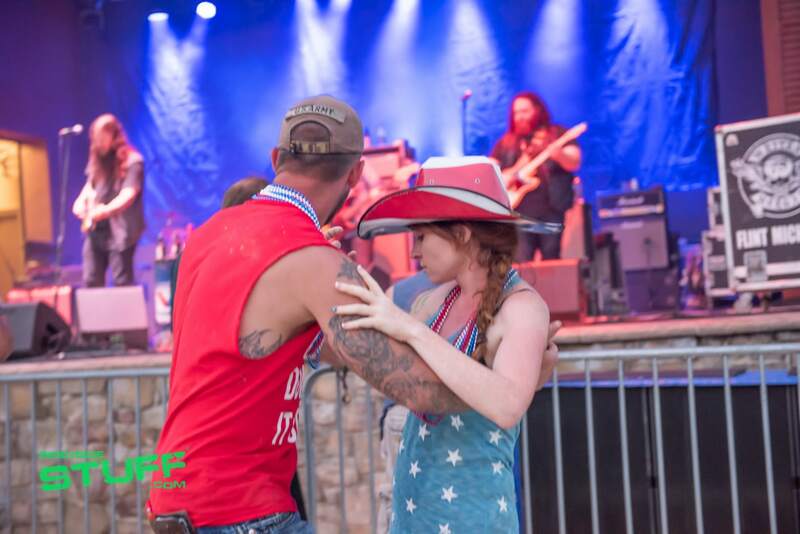 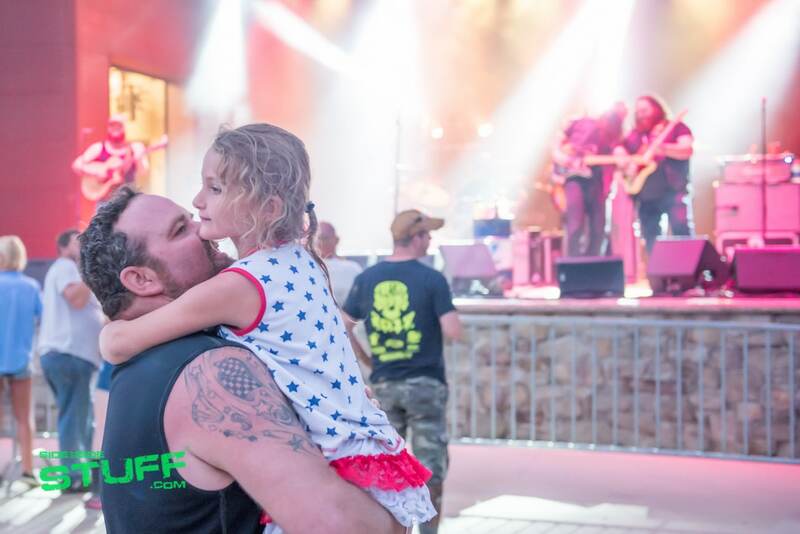 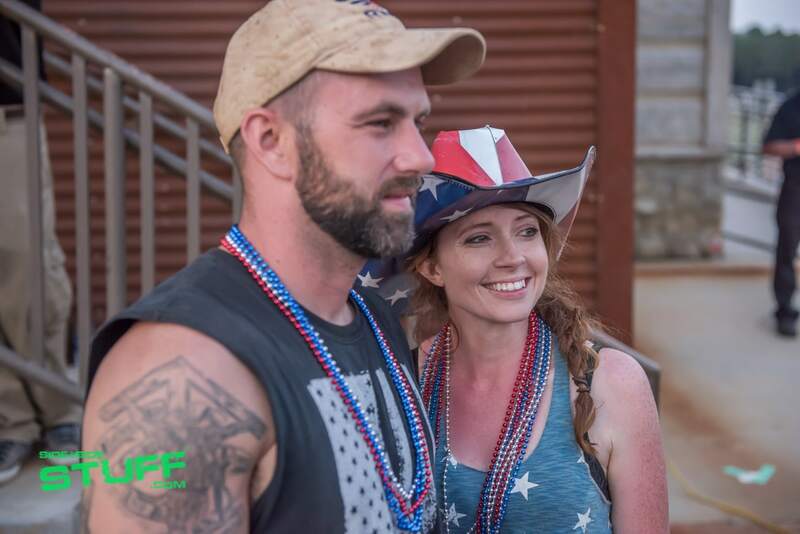 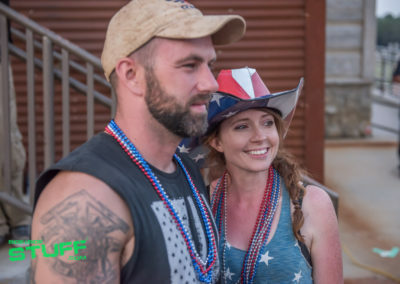 Each year we gather with friends and family on the 4th of July and its surrounding weekends to enjoy the fellowship of others and express our love for our great country. 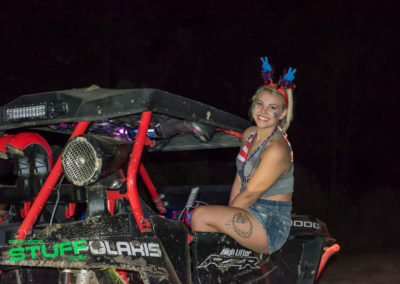 We dress patriotic, fire up the grill, kick back a few beverages, enjoy fireworks and many of us make it a point to ride. You know the feeling? 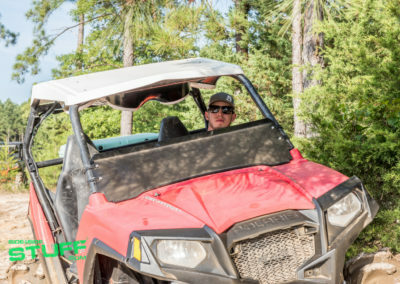 When you get behind the wheel of your side by side and just cruise, you really feel free; you really start to appreciate your life and the things and people in it. 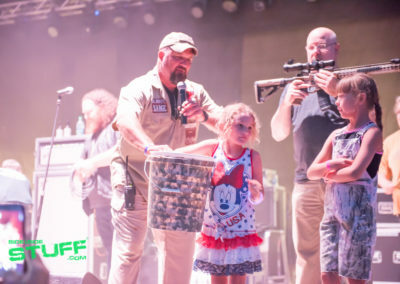 Now we all know that freedom is never free, that’s why it’s important to recognize and honor the men and women who have served and fought to keep our country free. 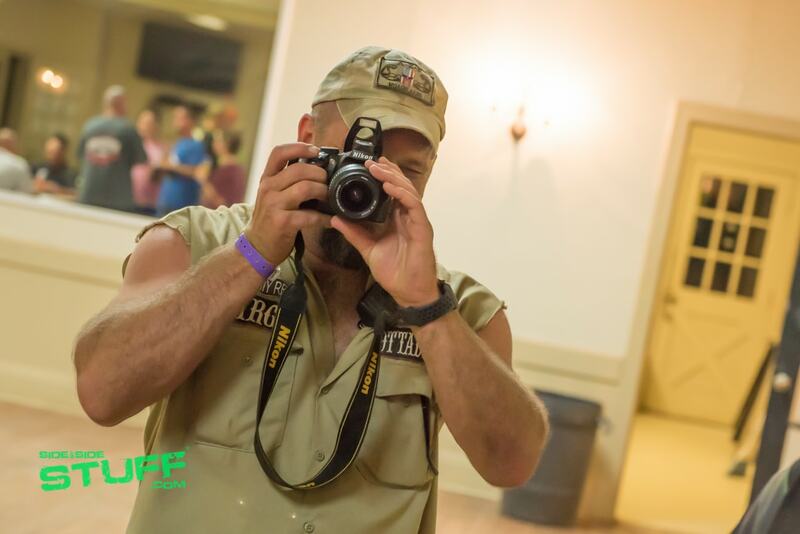 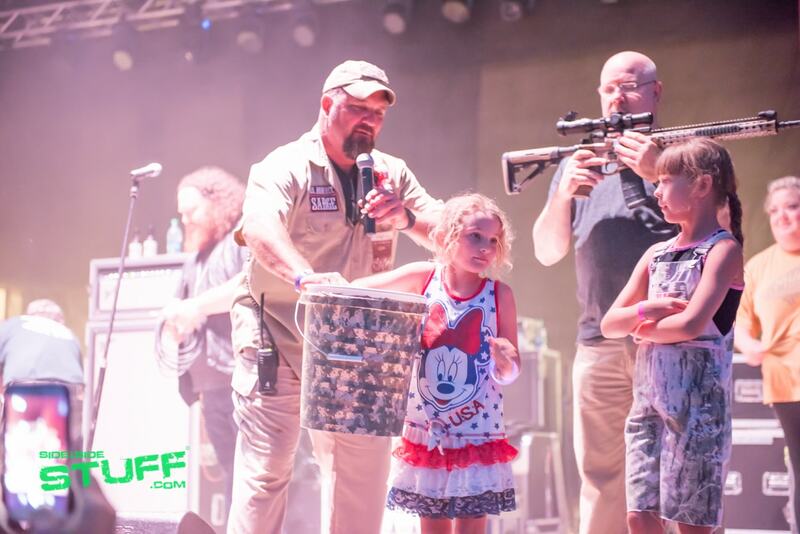 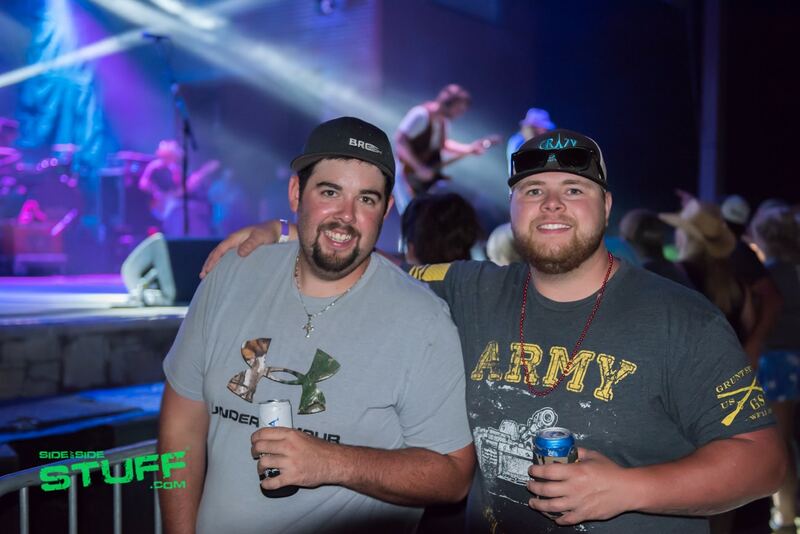 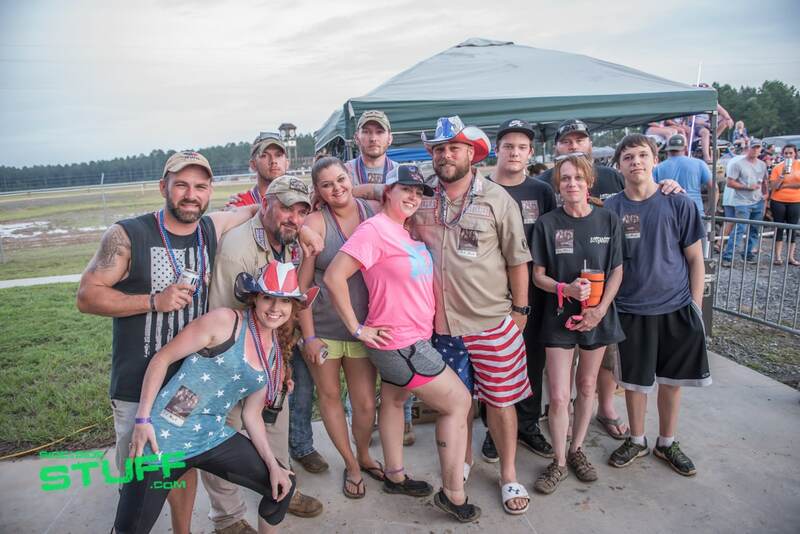 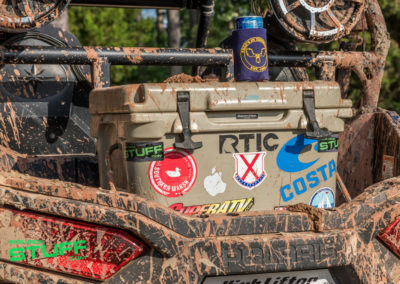 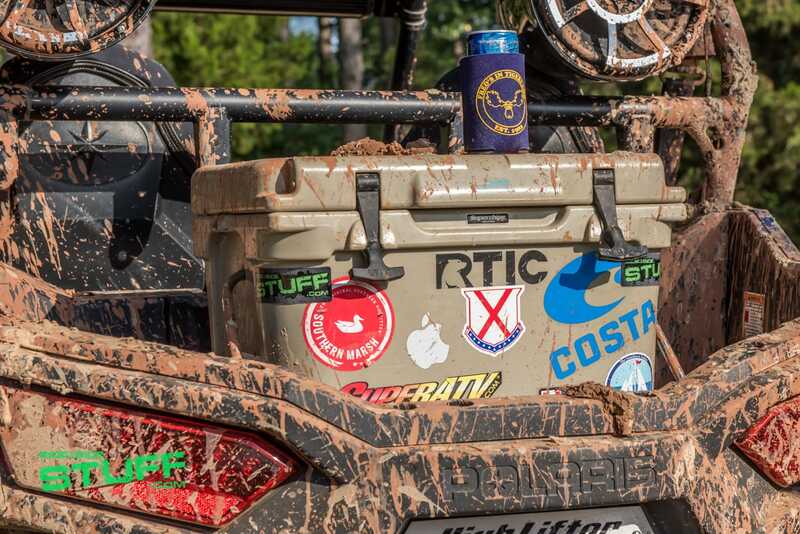 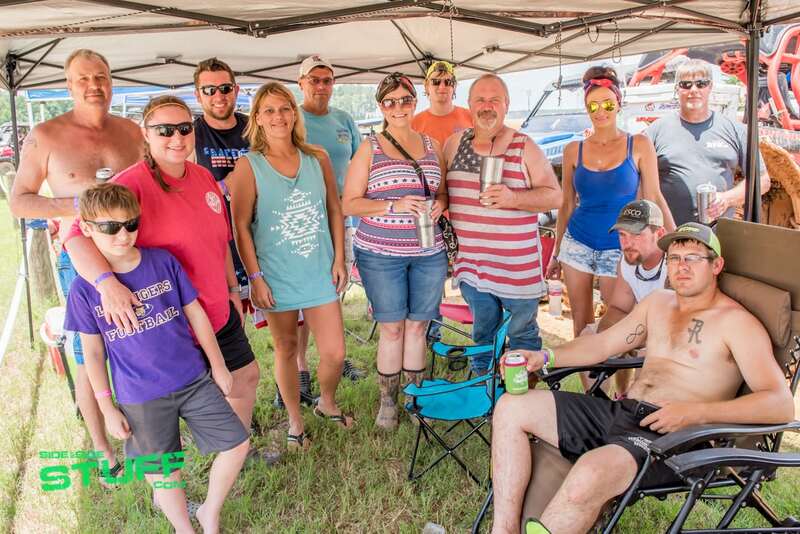 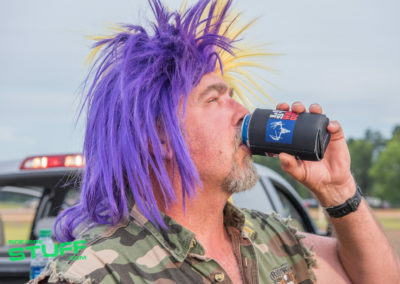 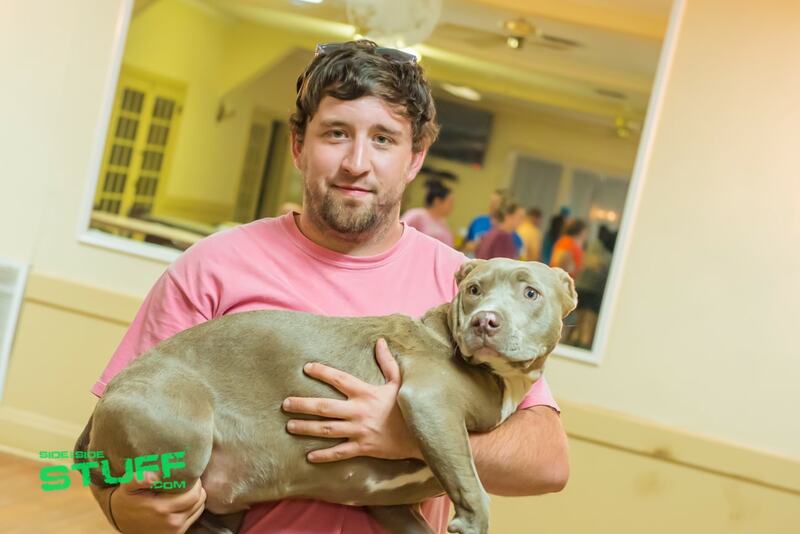 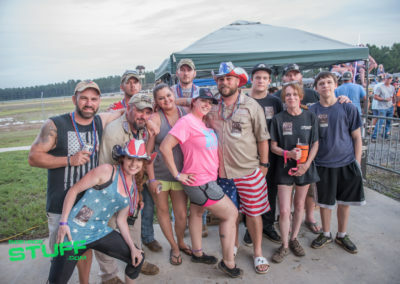 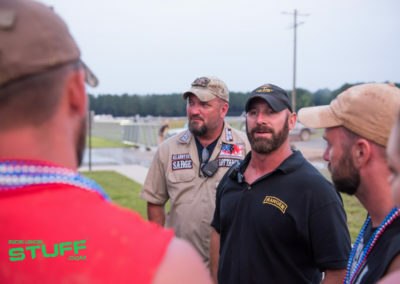 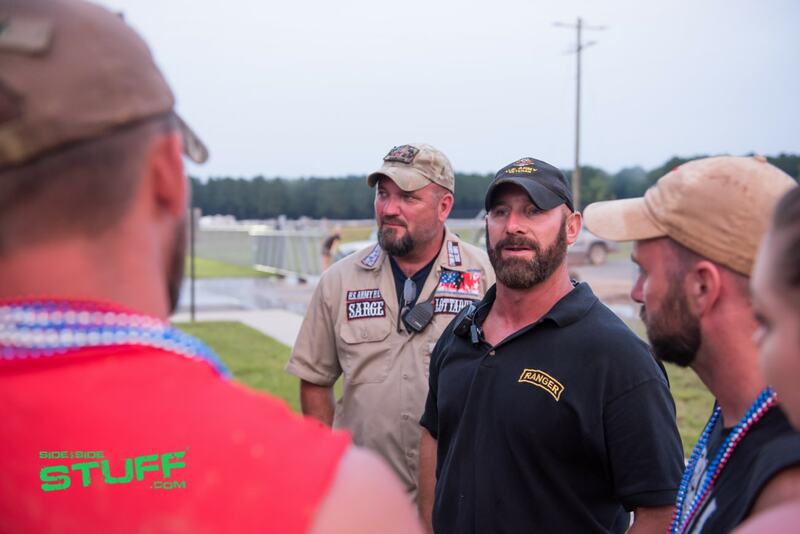 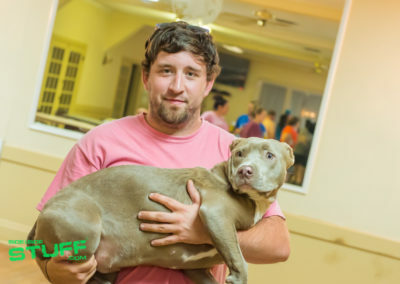 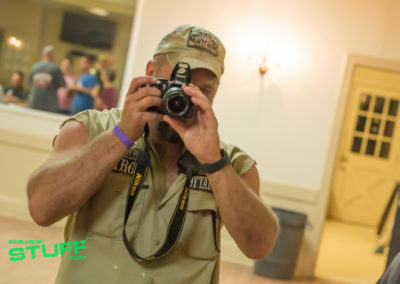 It has become a tradition for us here at Side By Side Stuff to celebrate our nations independence by making the voyage to Louisiana to be a part of a great event put on by Lone Star Warriors Outdoors. 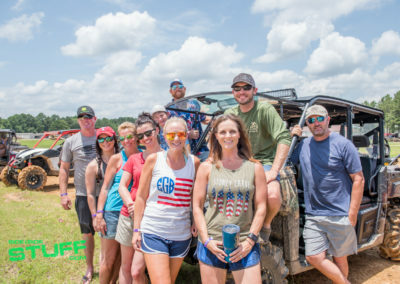 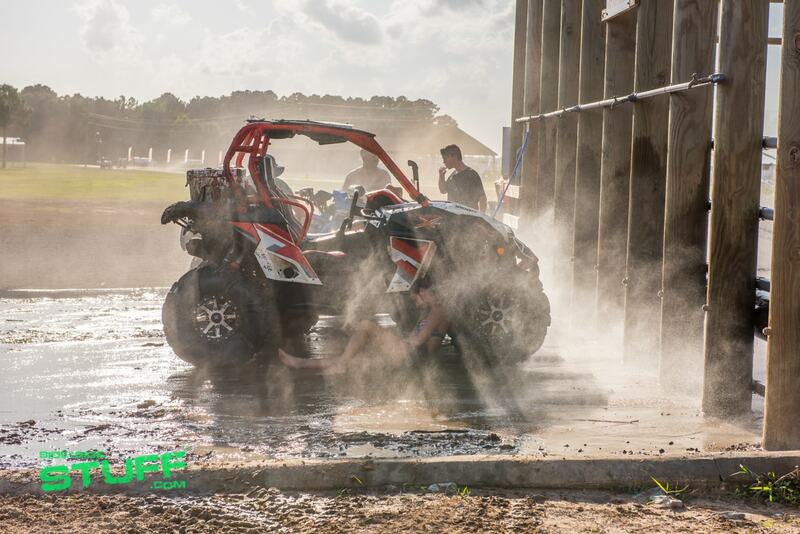 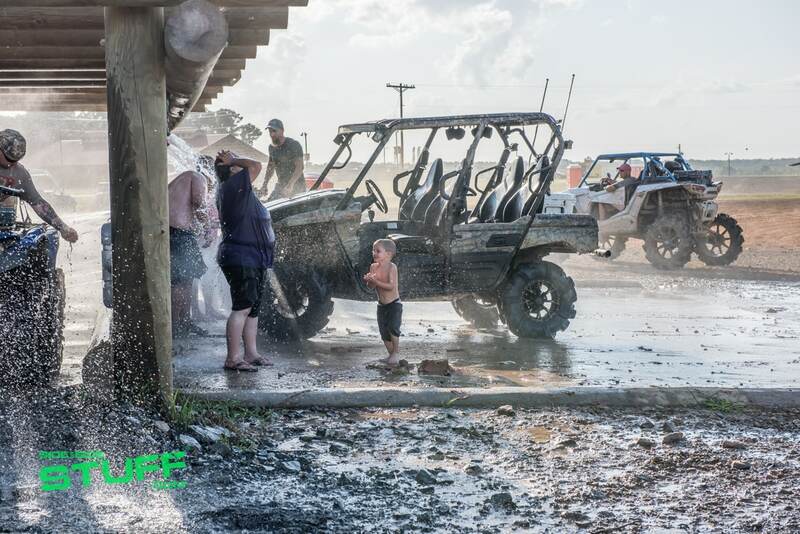 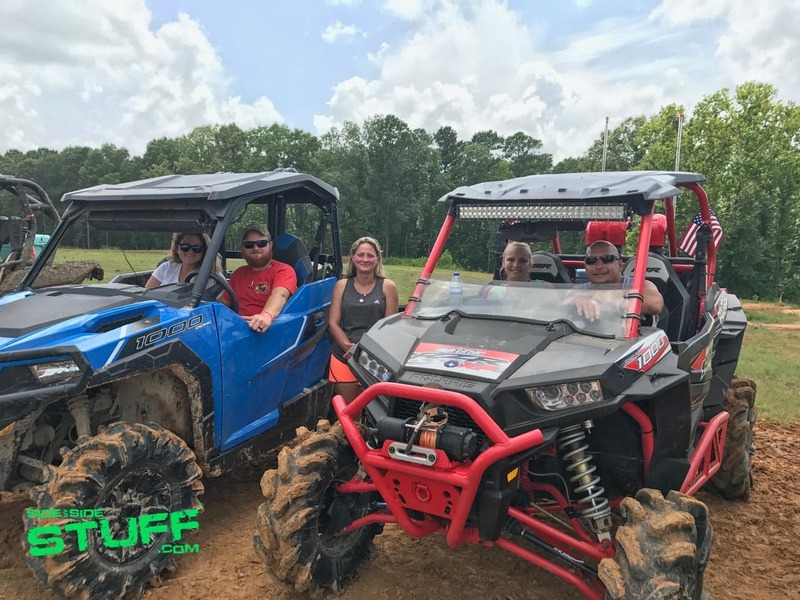 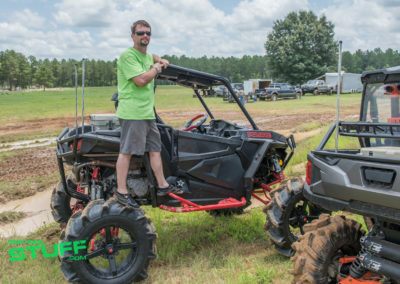 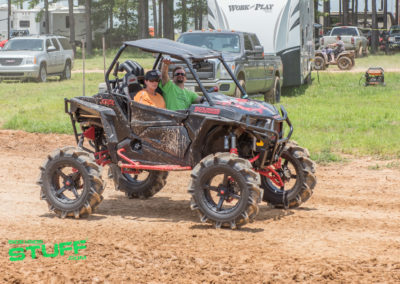 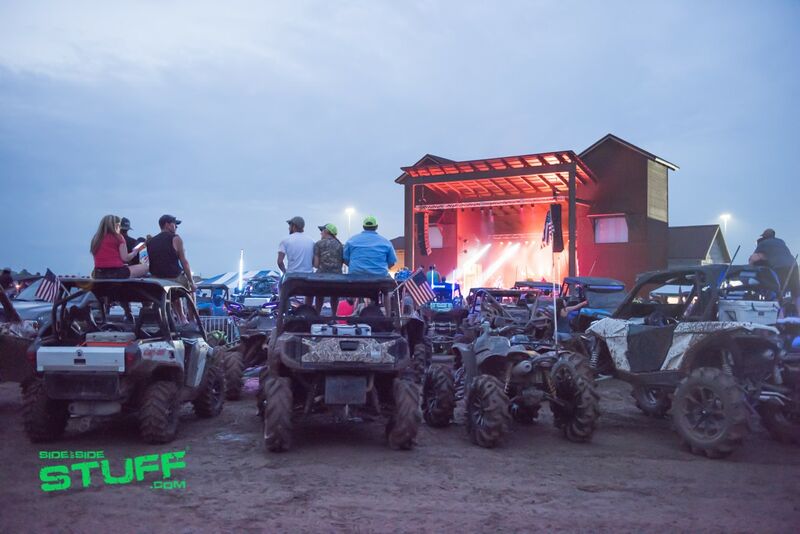 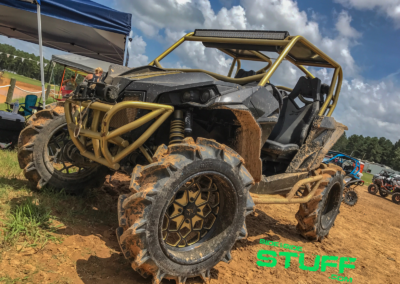 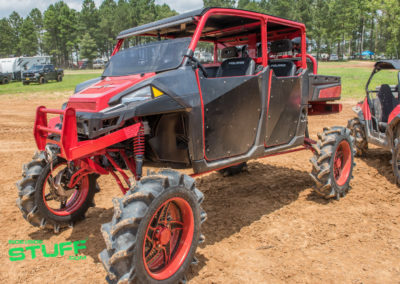 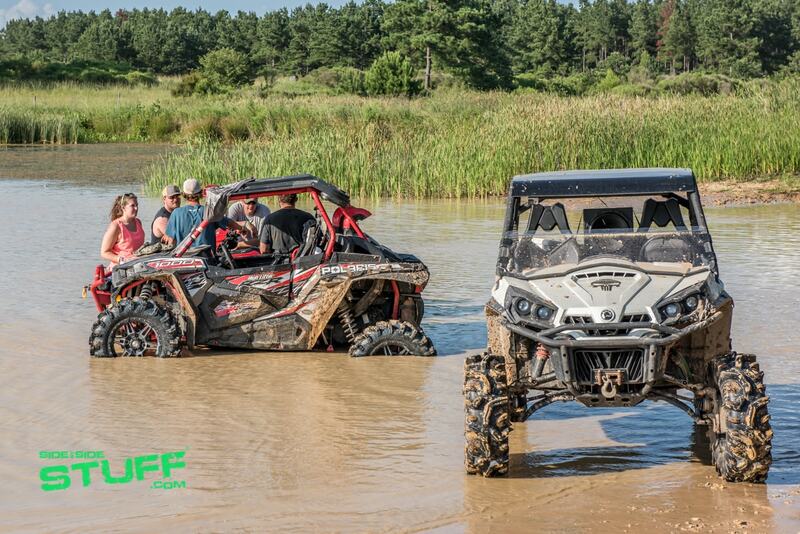 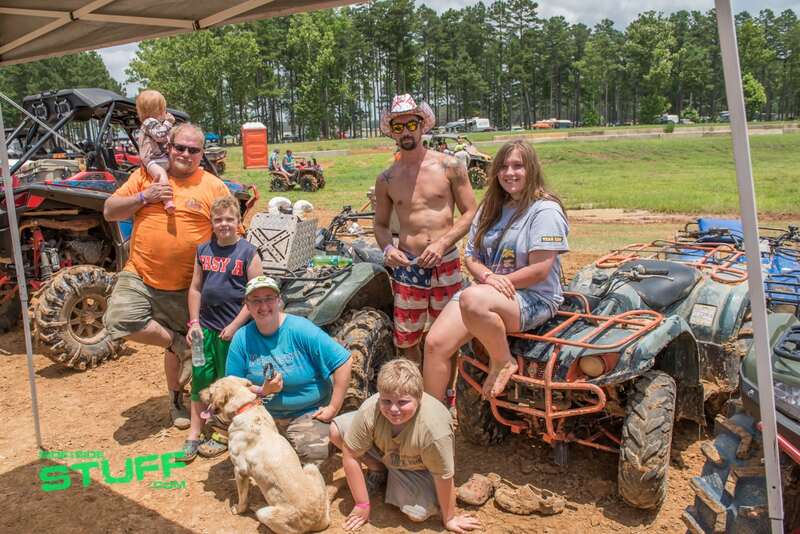 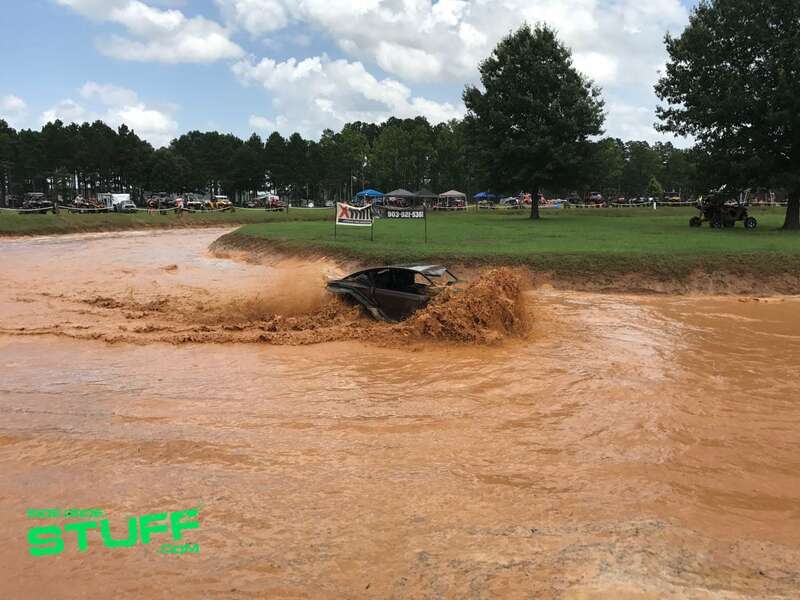 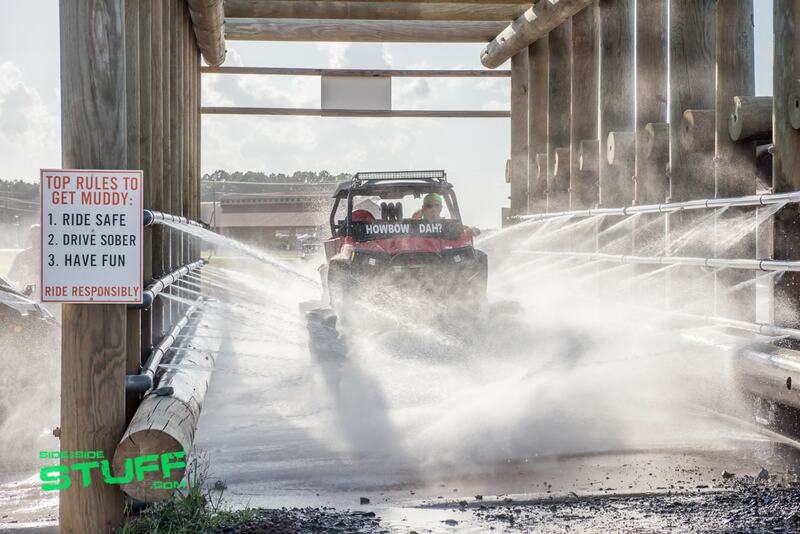 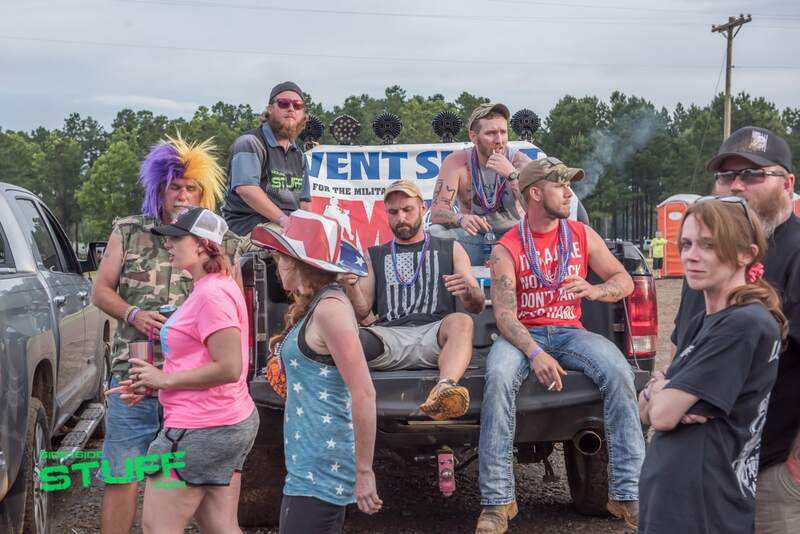 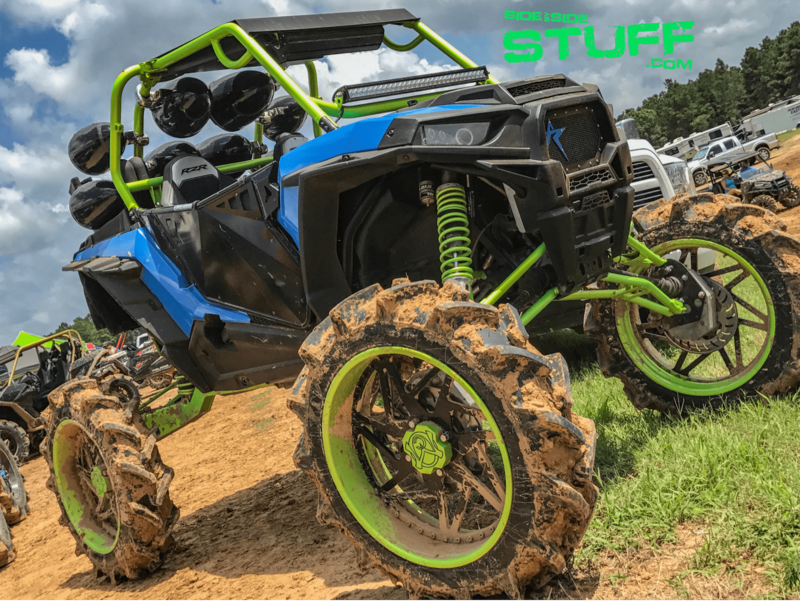 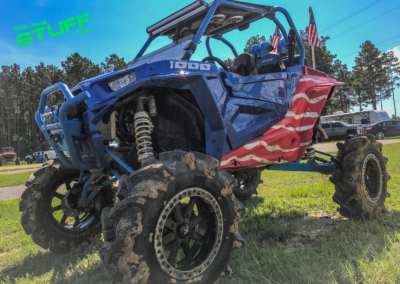 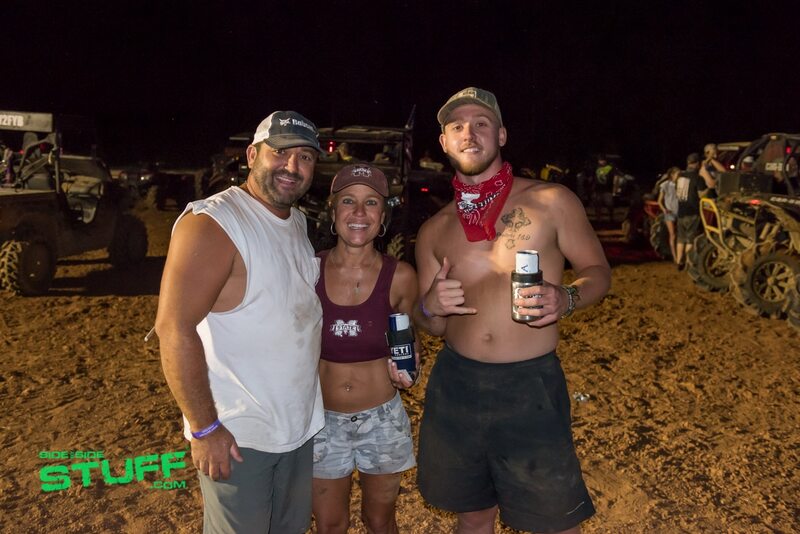 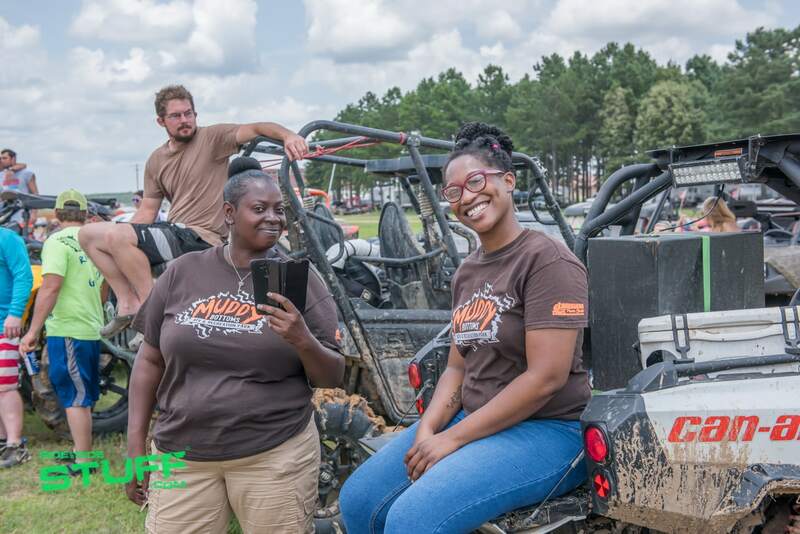 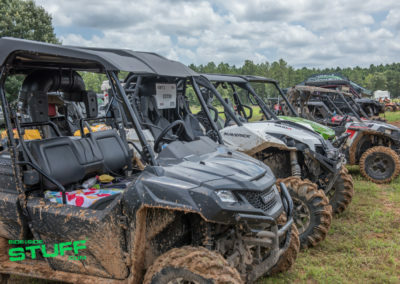 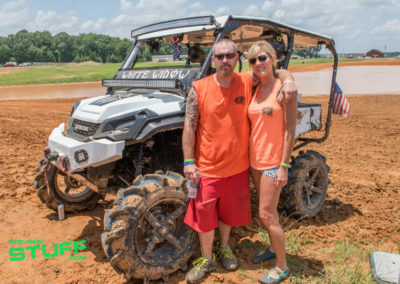 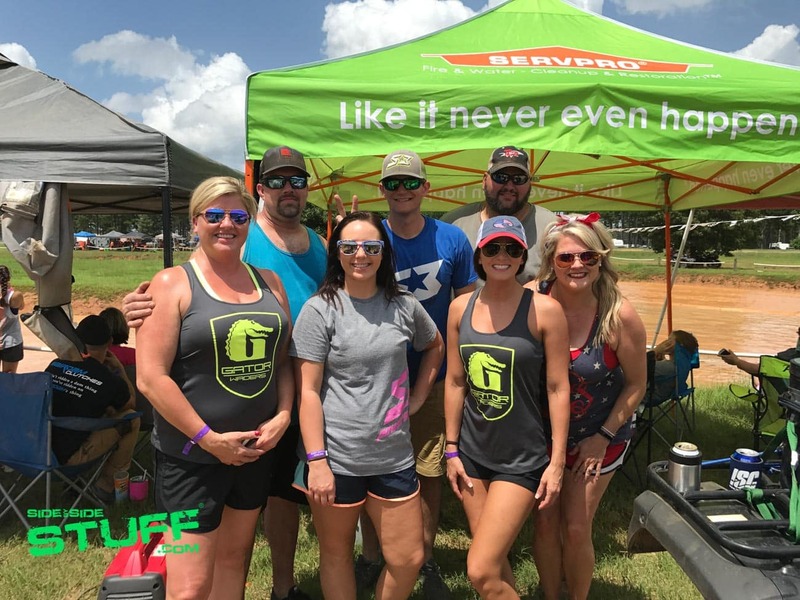 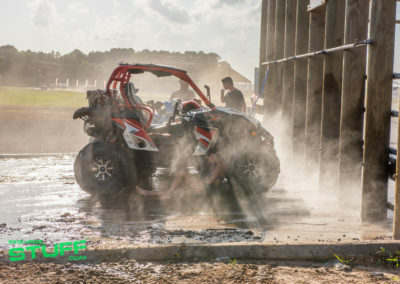 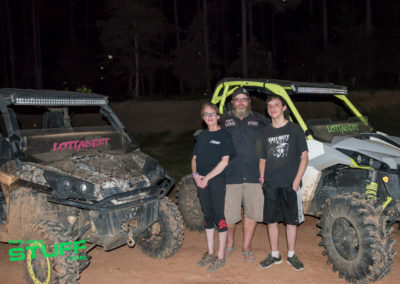 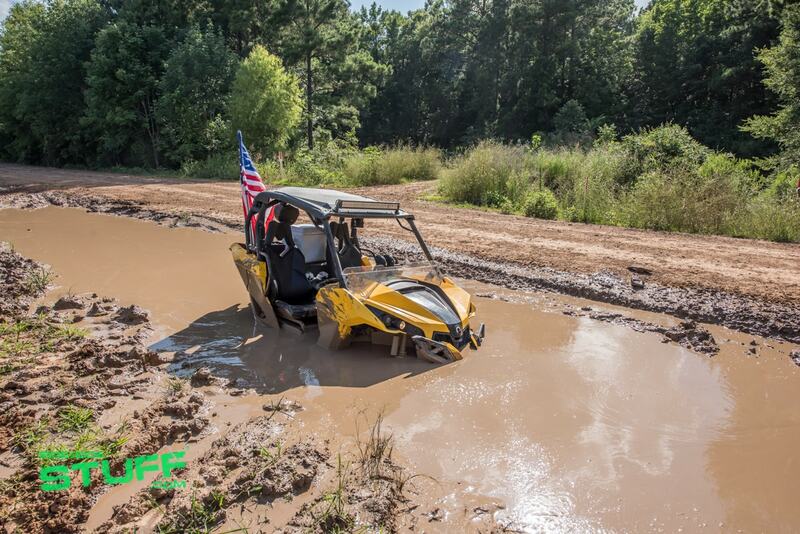 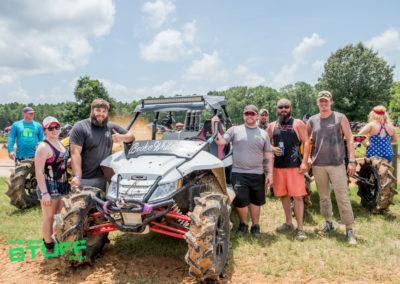 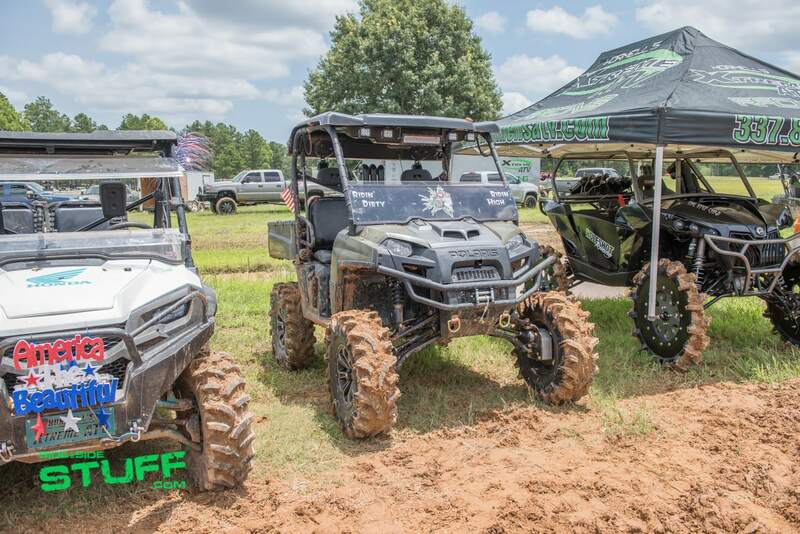 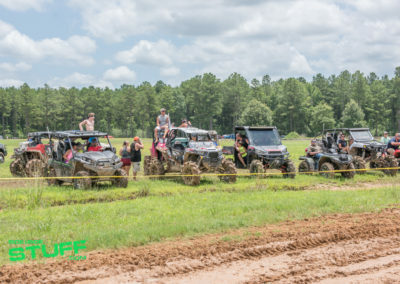 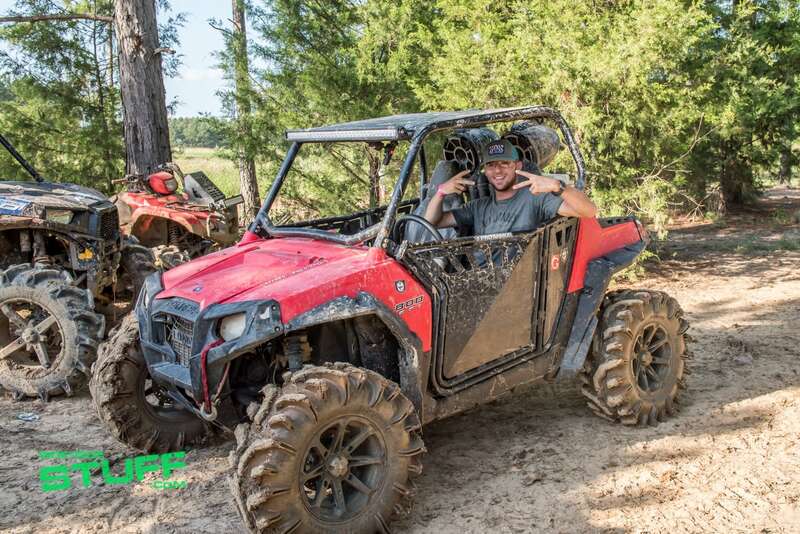 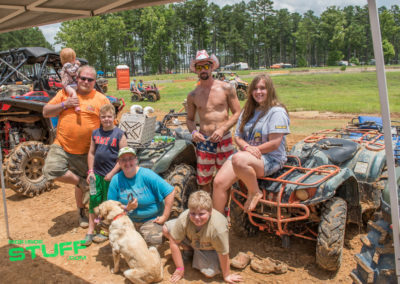 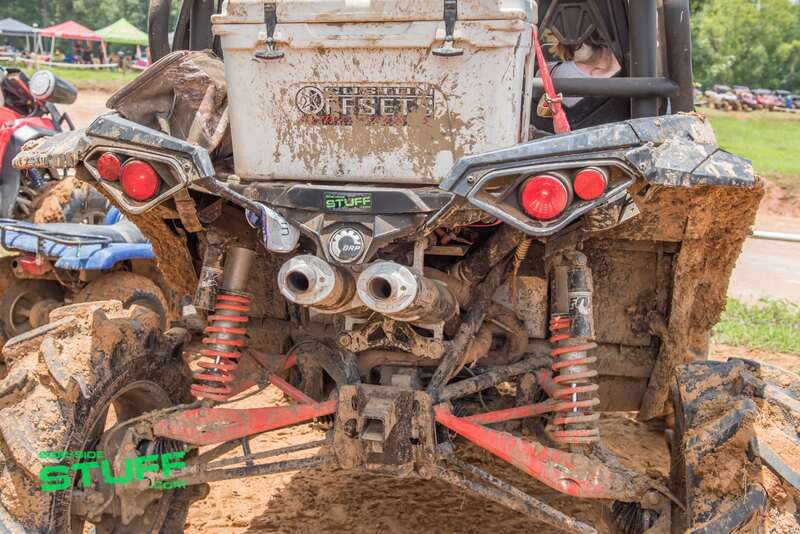 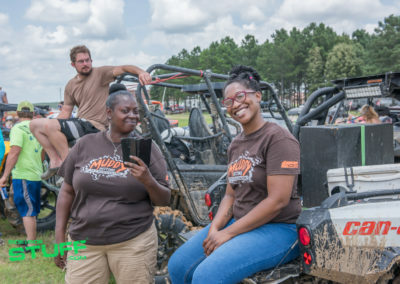 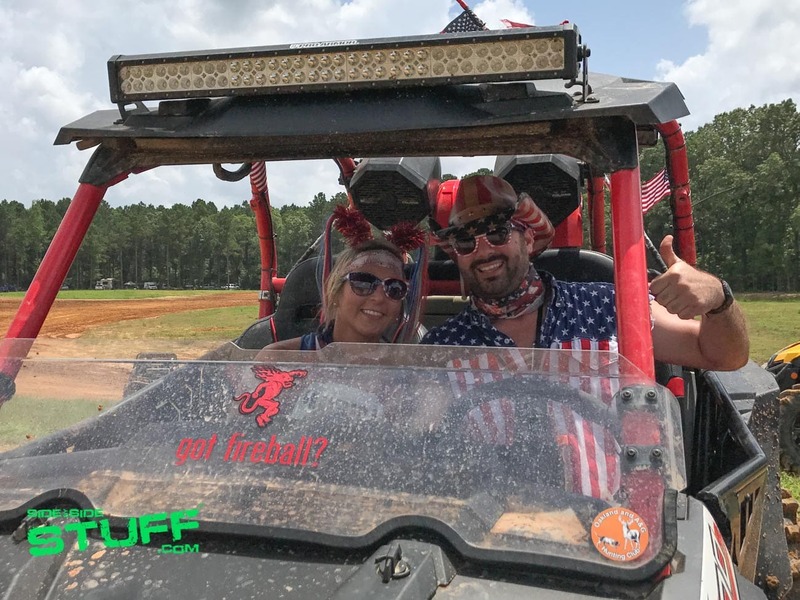 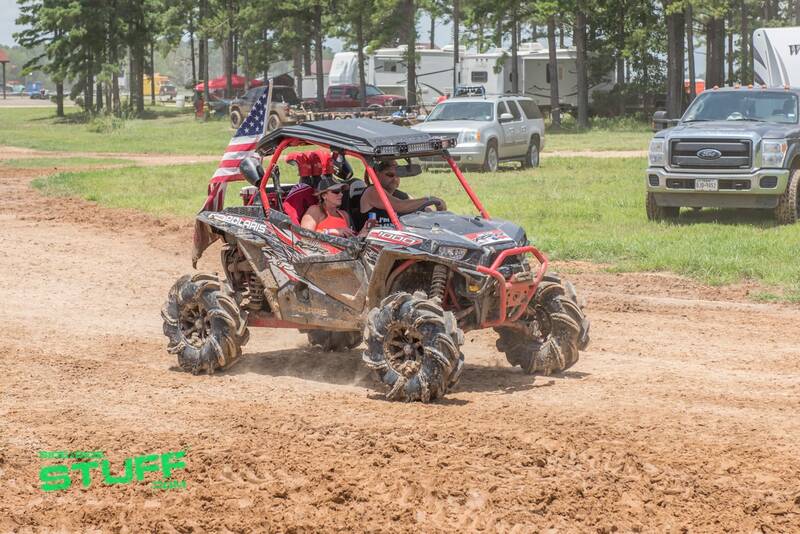 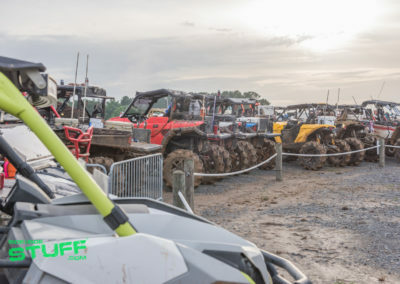 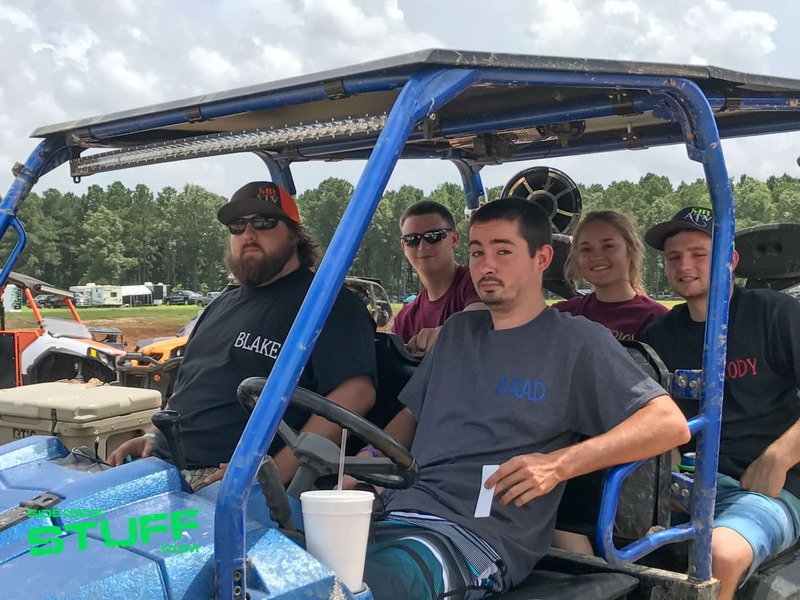 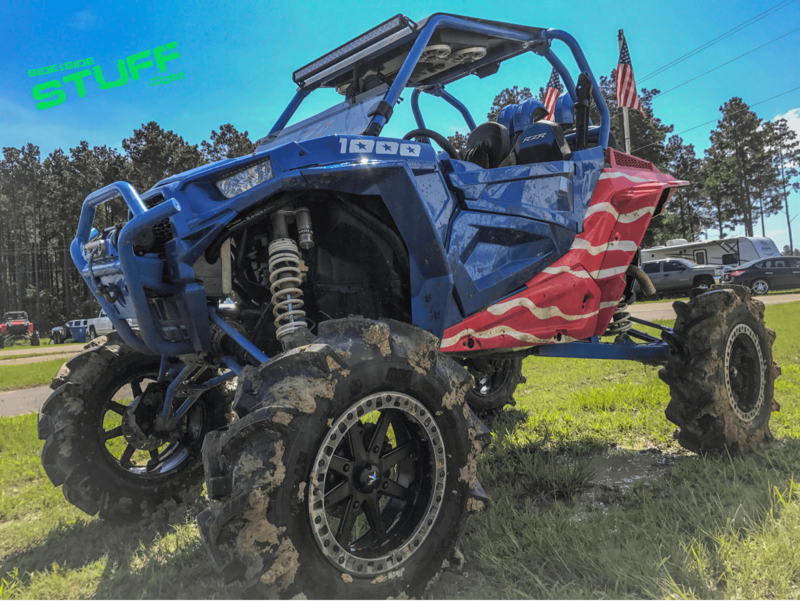 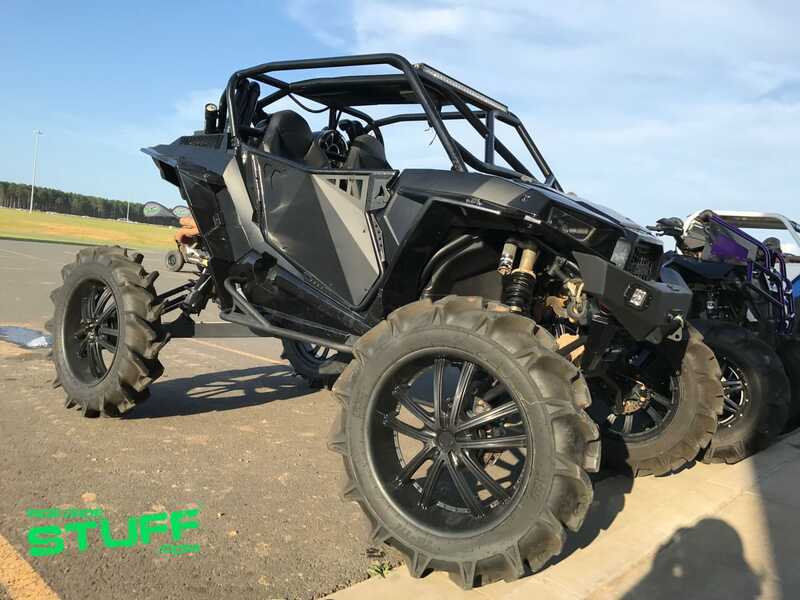 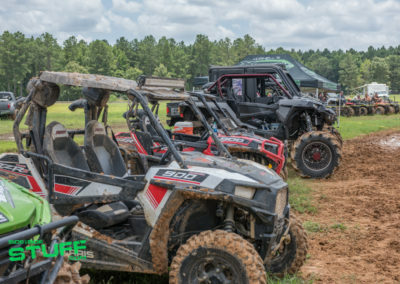 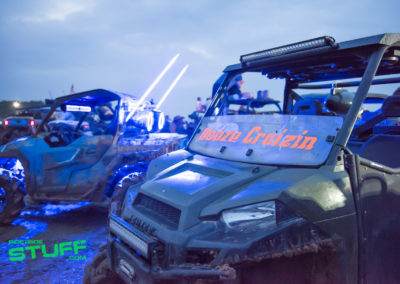 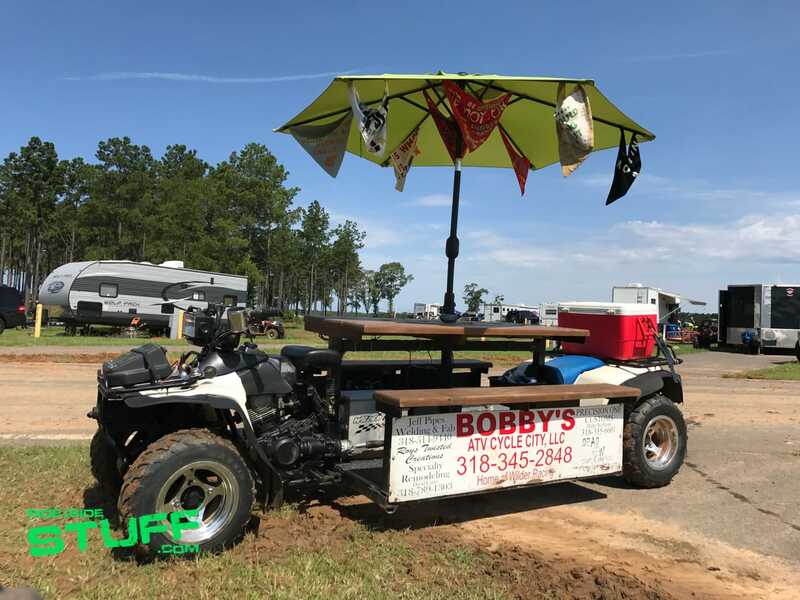 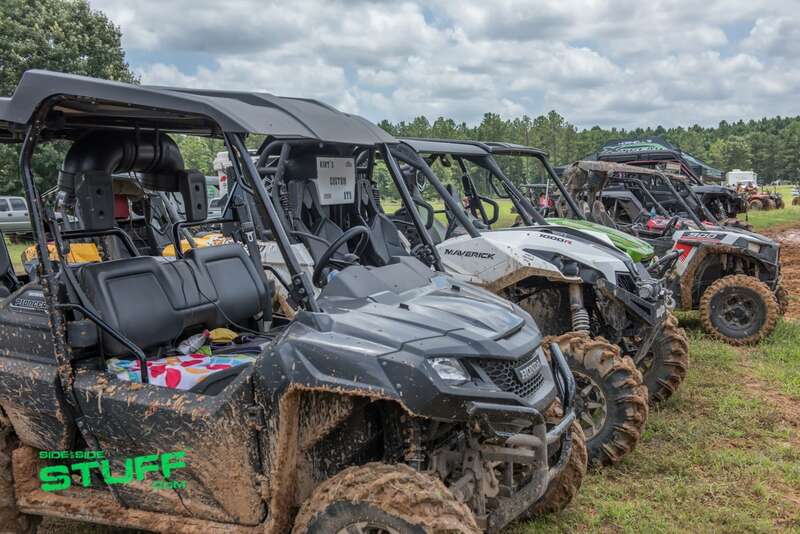 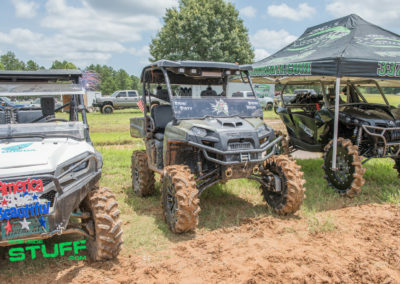 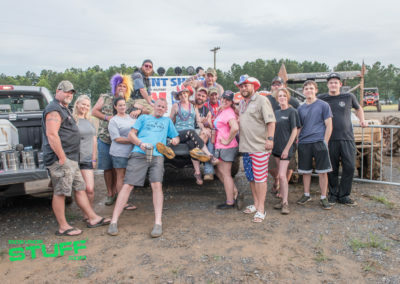 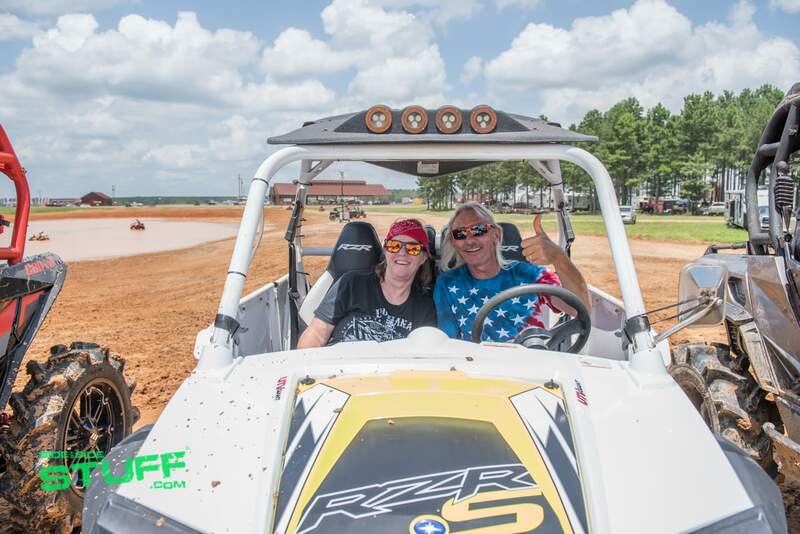 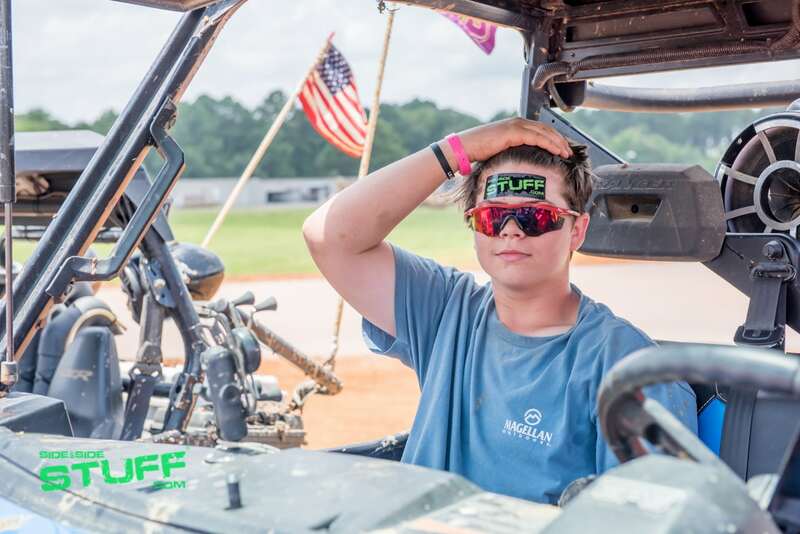 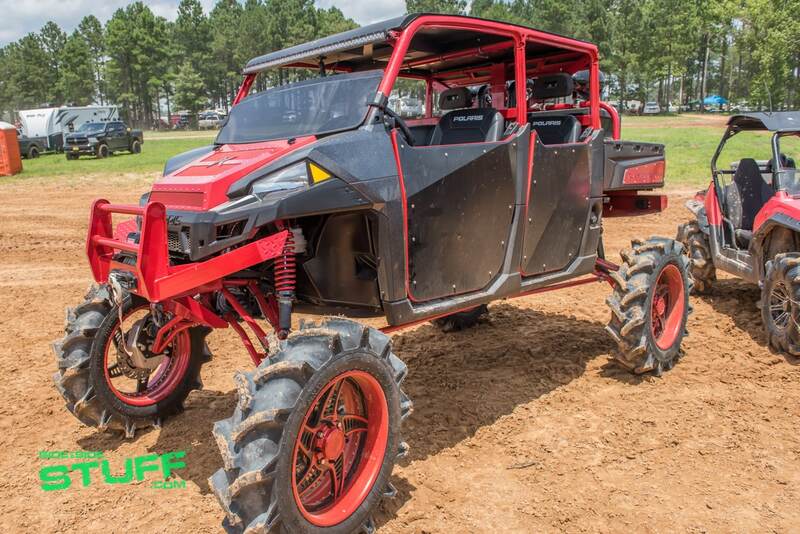 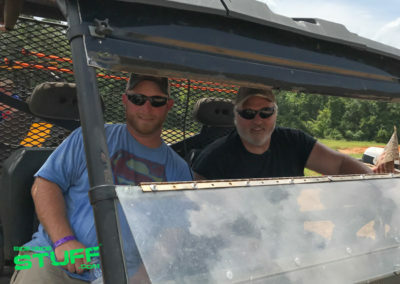 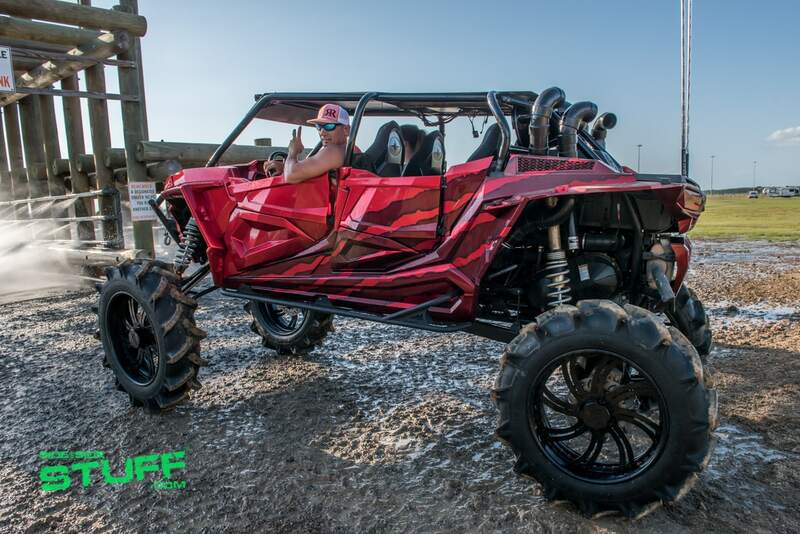 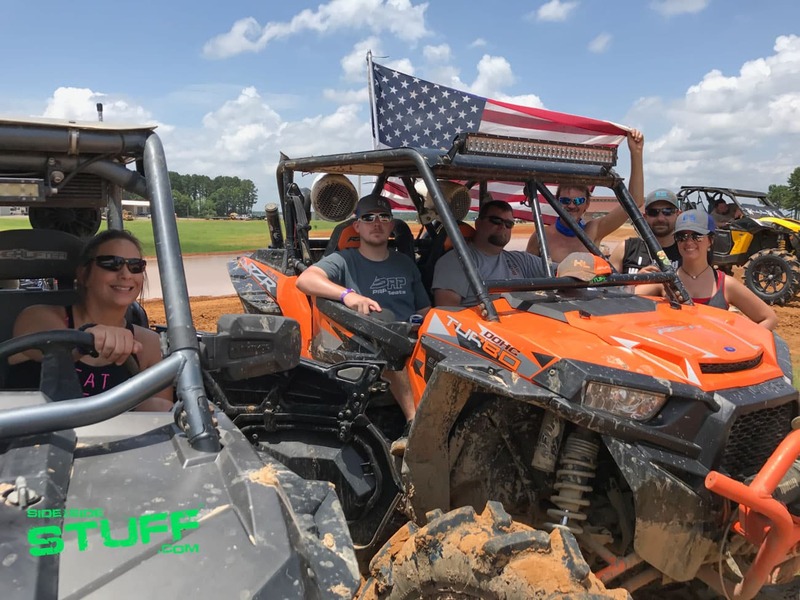 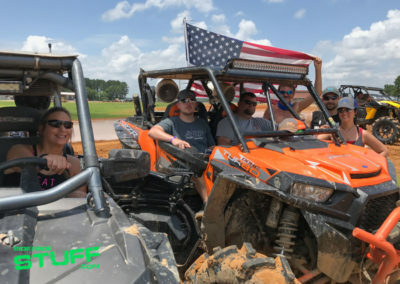 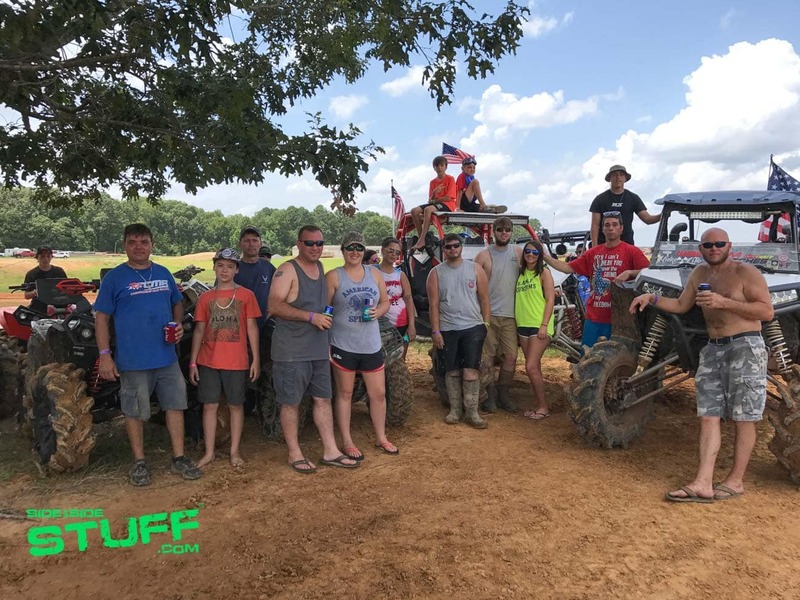 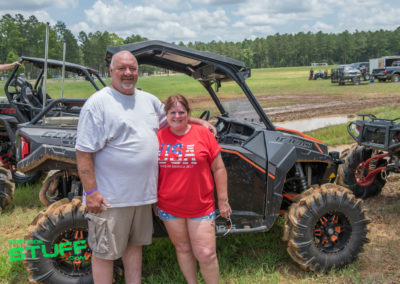 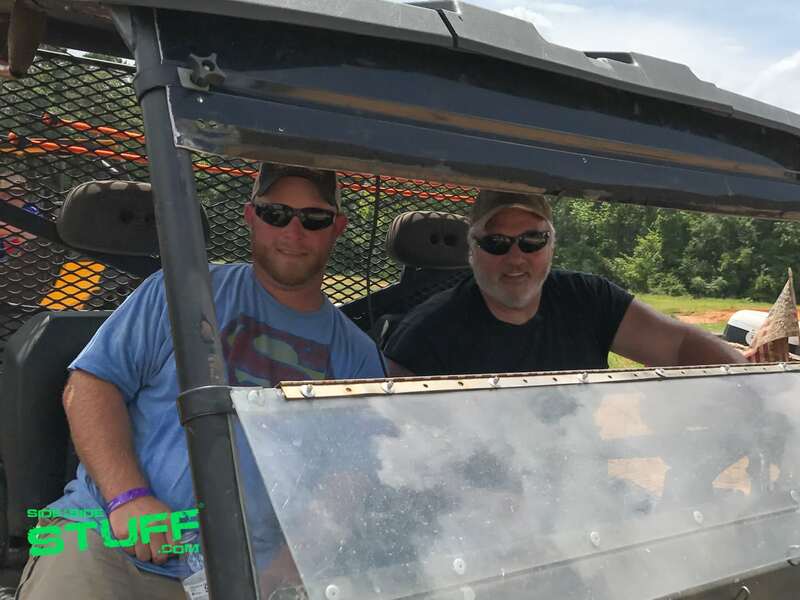 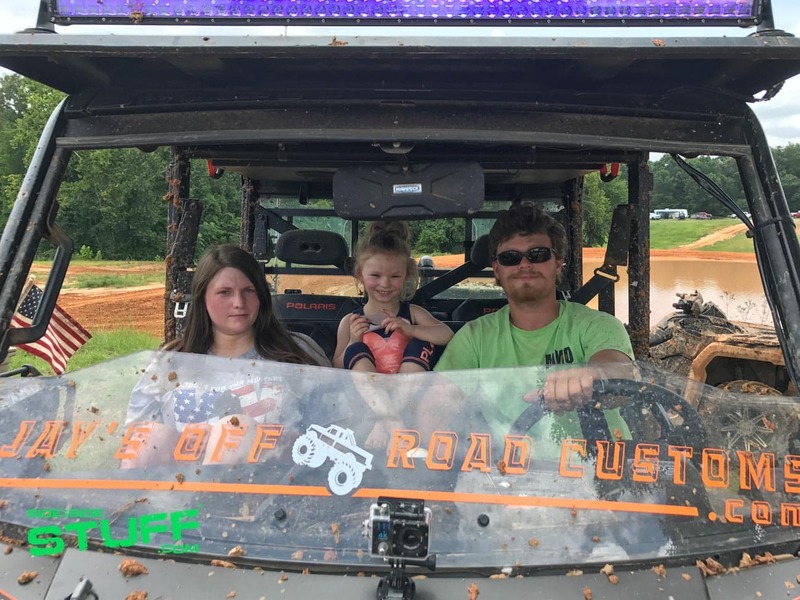 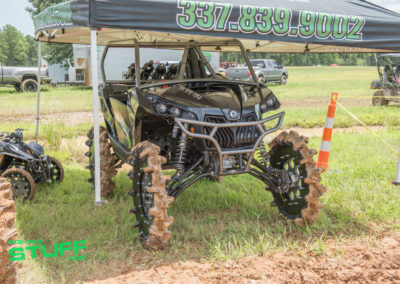 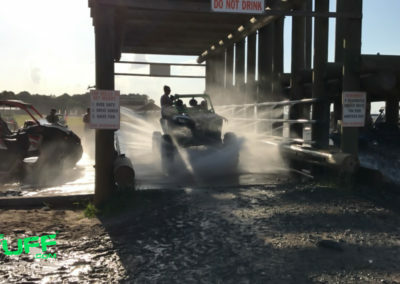 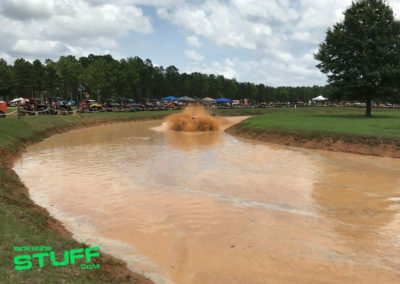 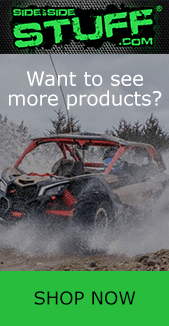 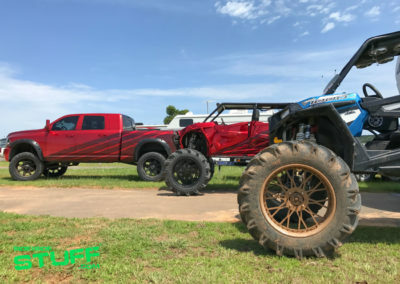 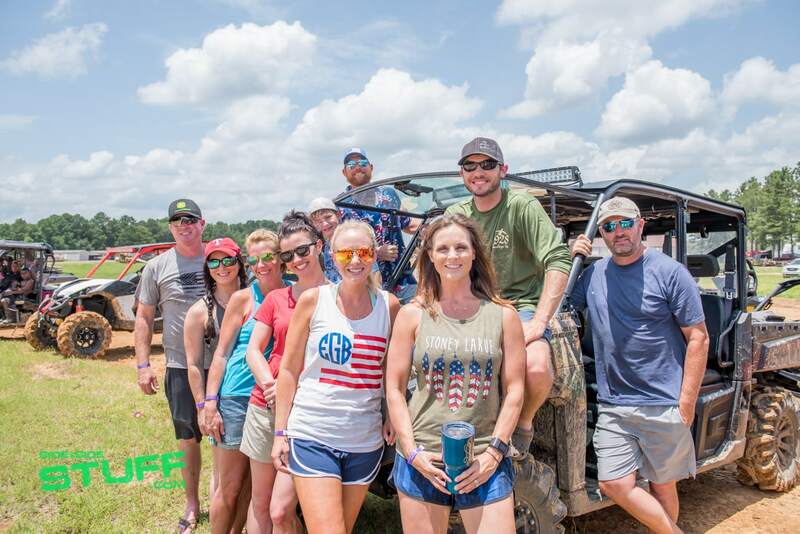 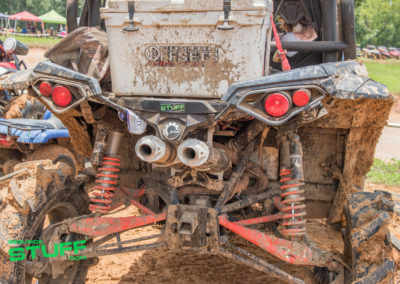 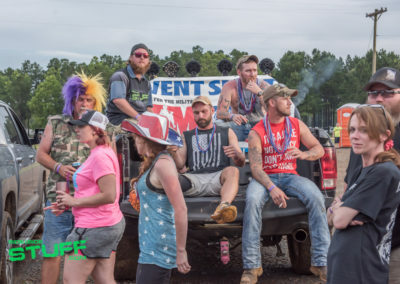 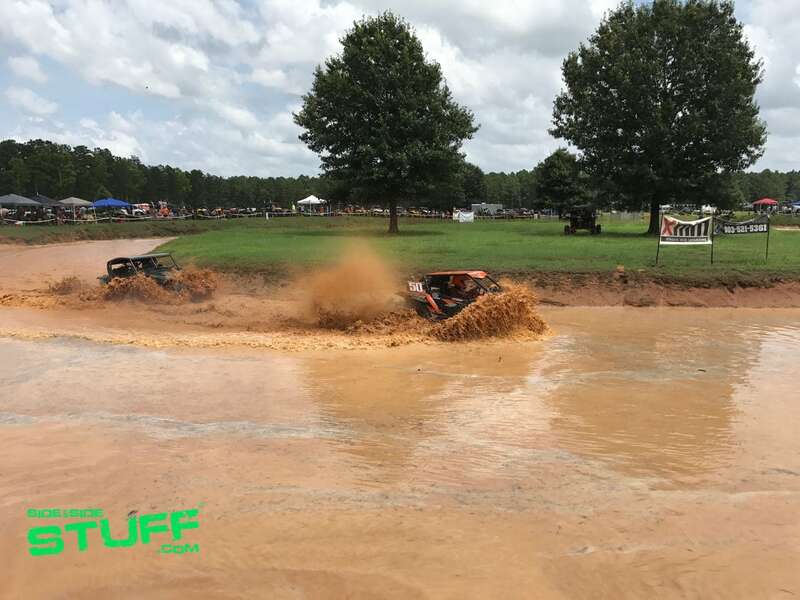 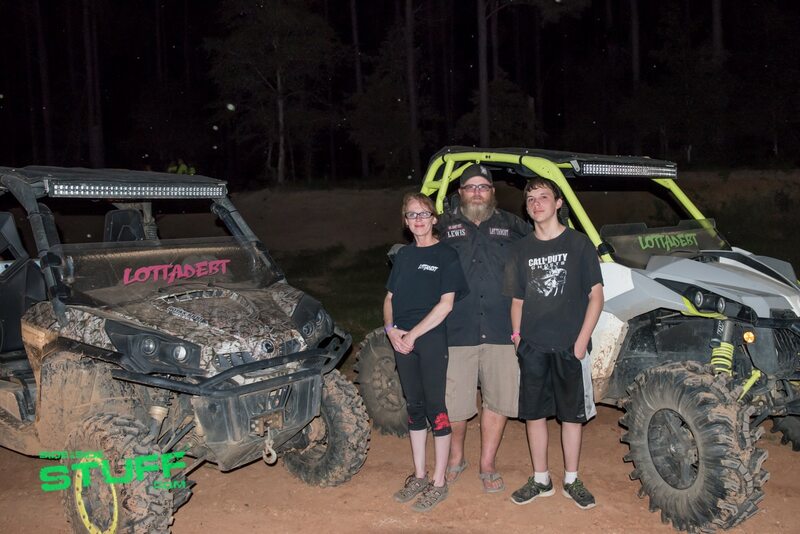 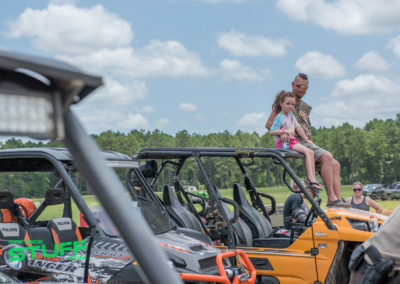 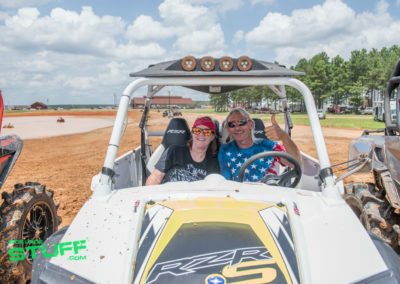 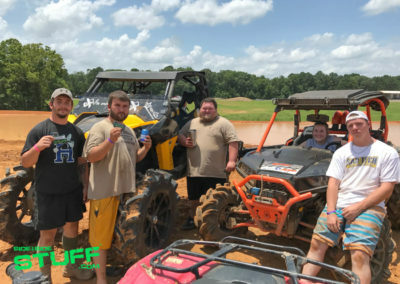 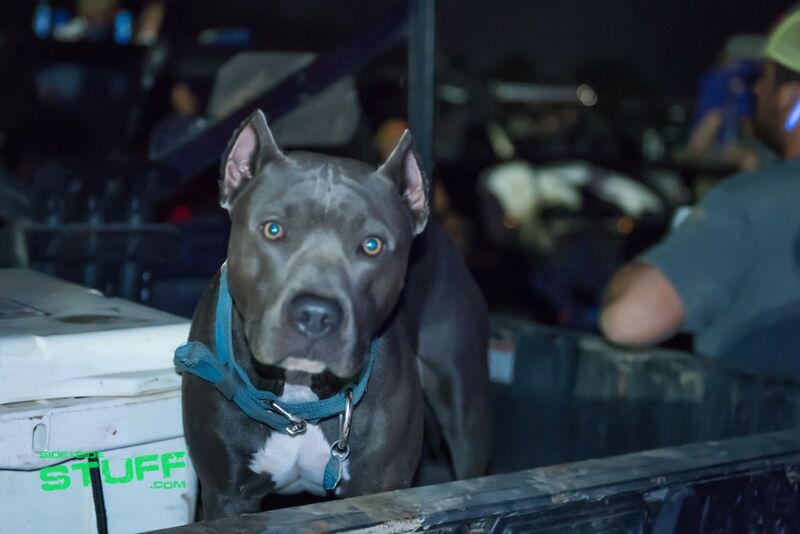 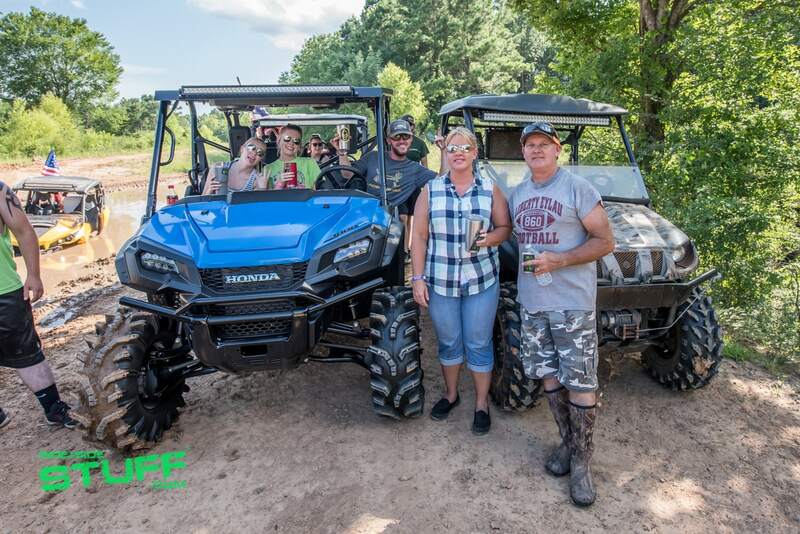 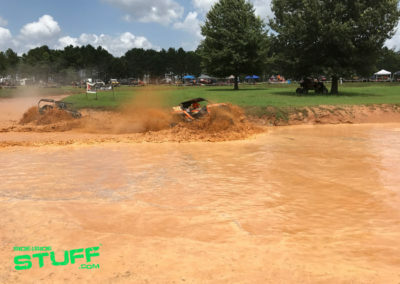 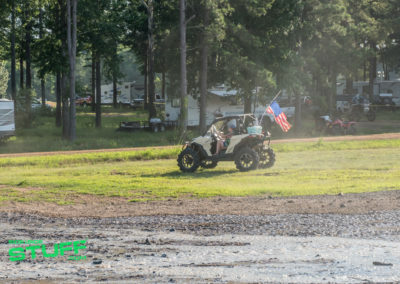 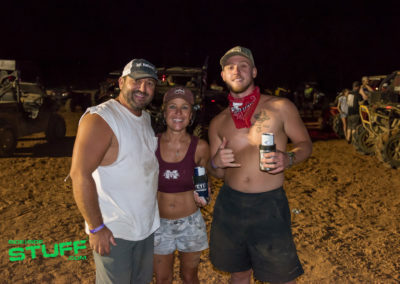 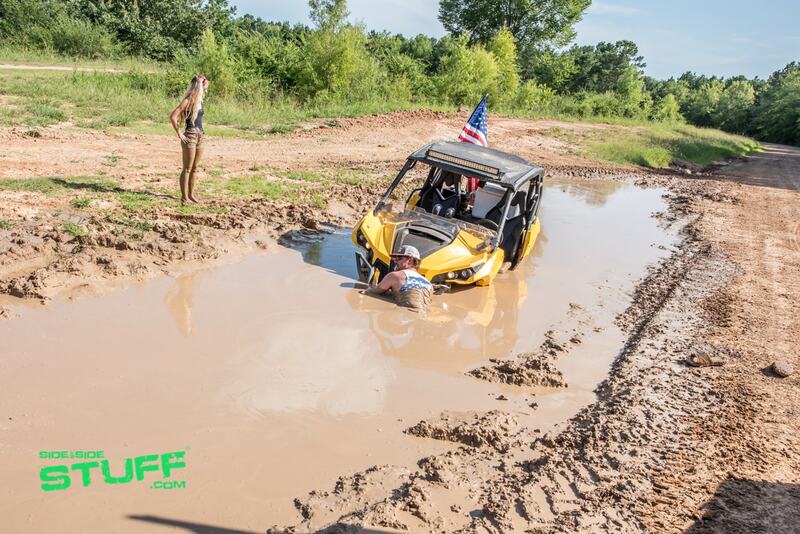 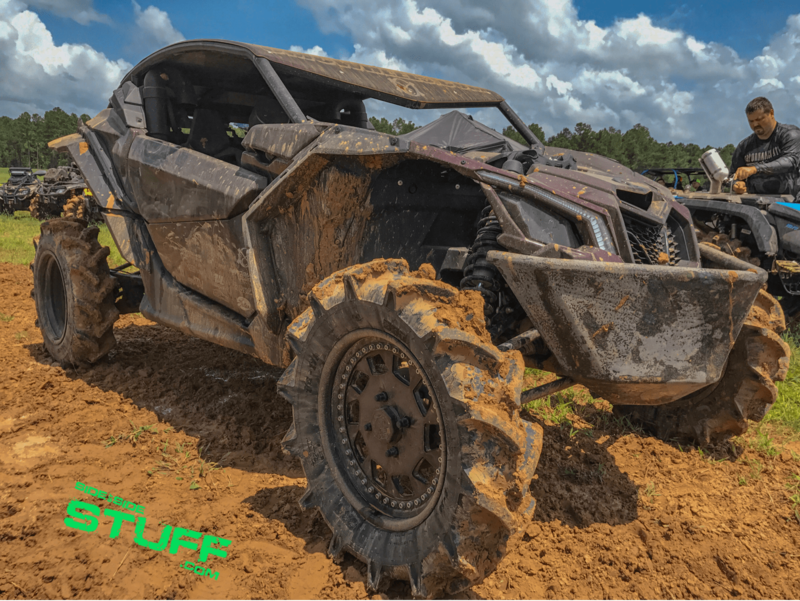 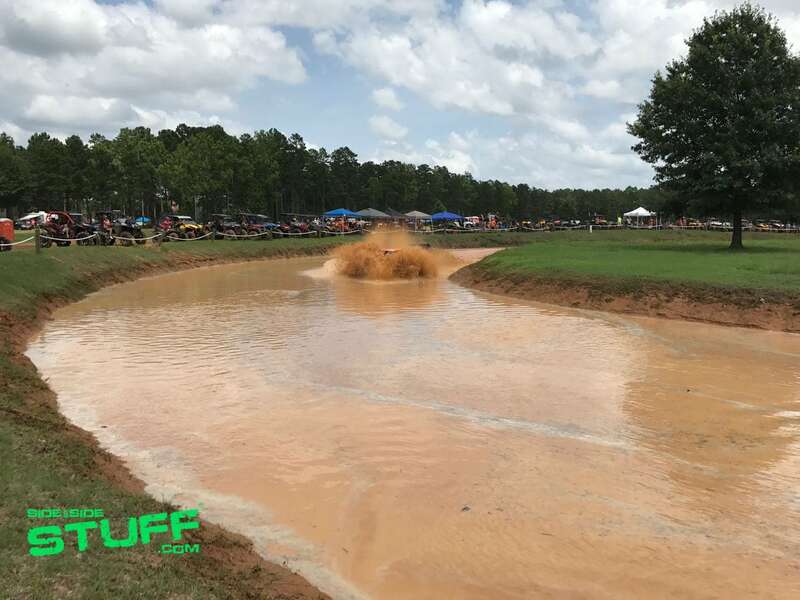 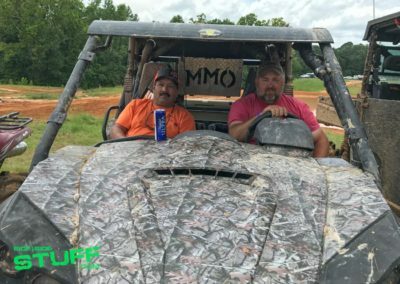 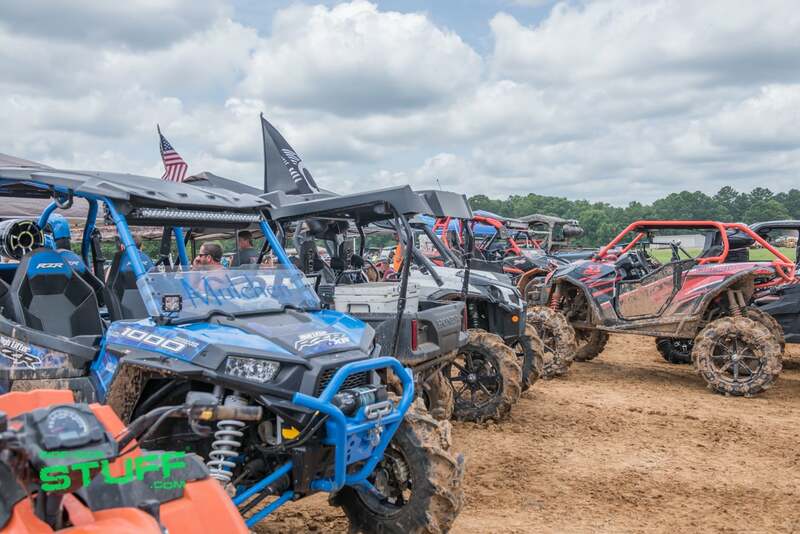 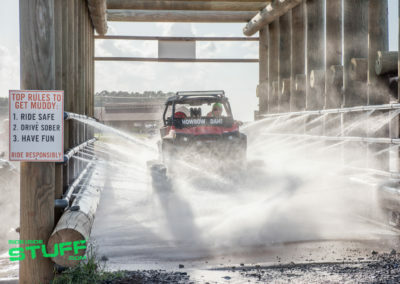 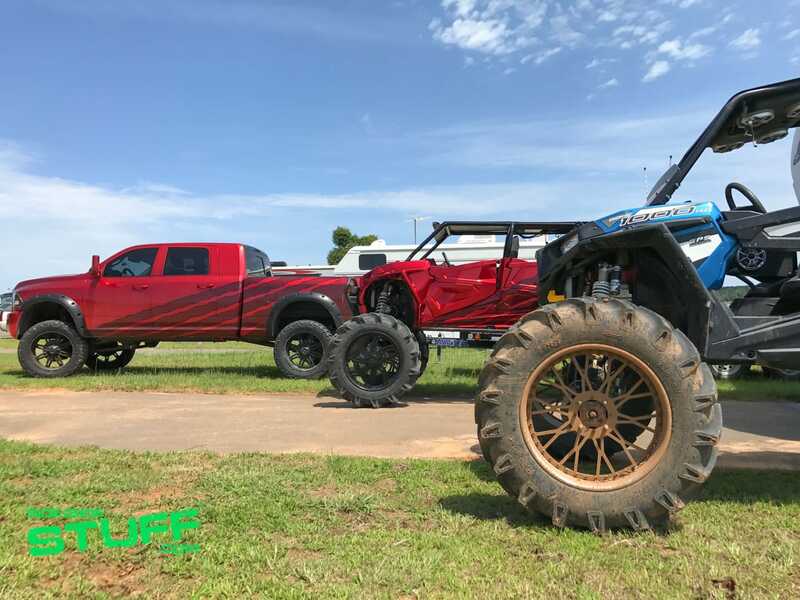 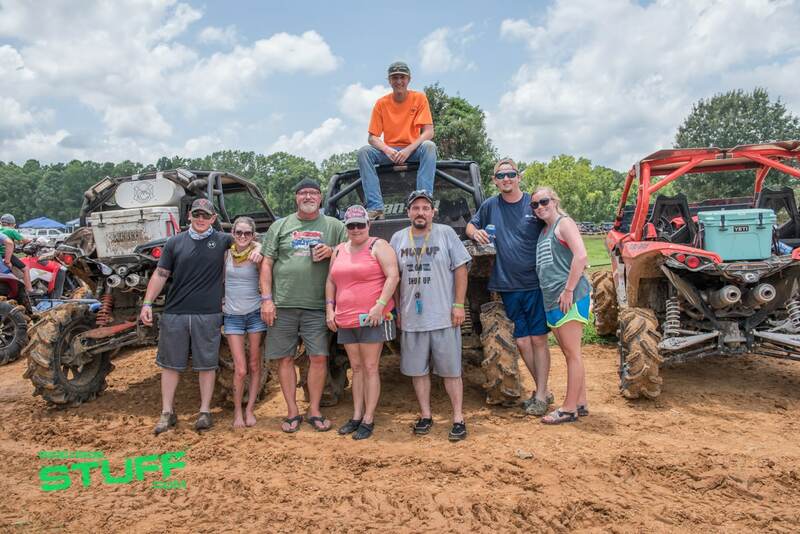 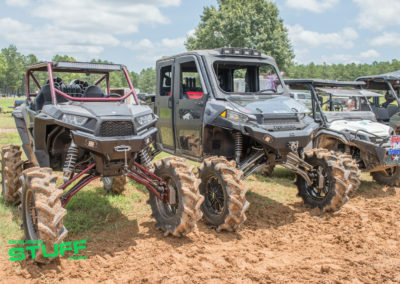 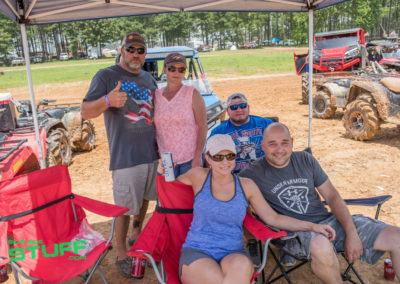 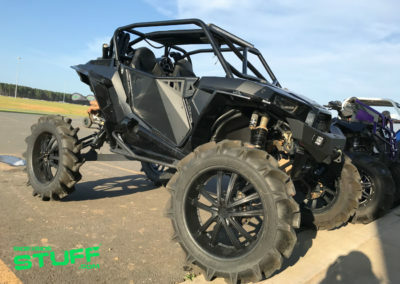 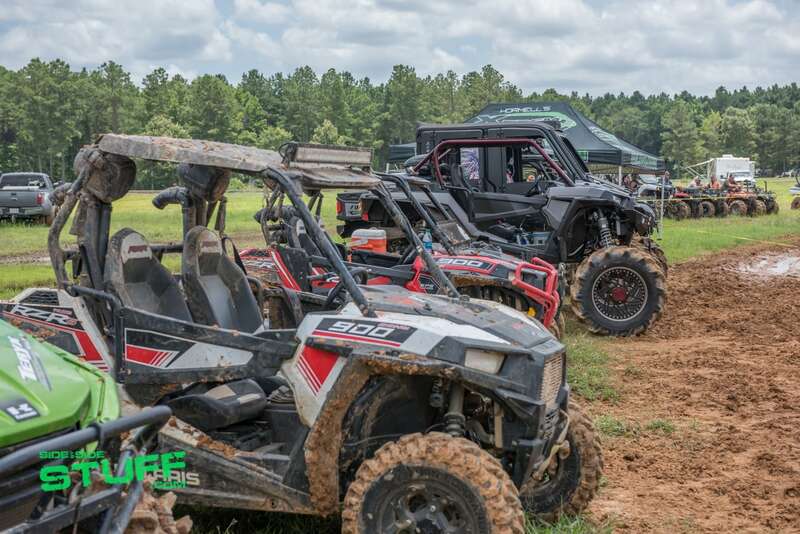 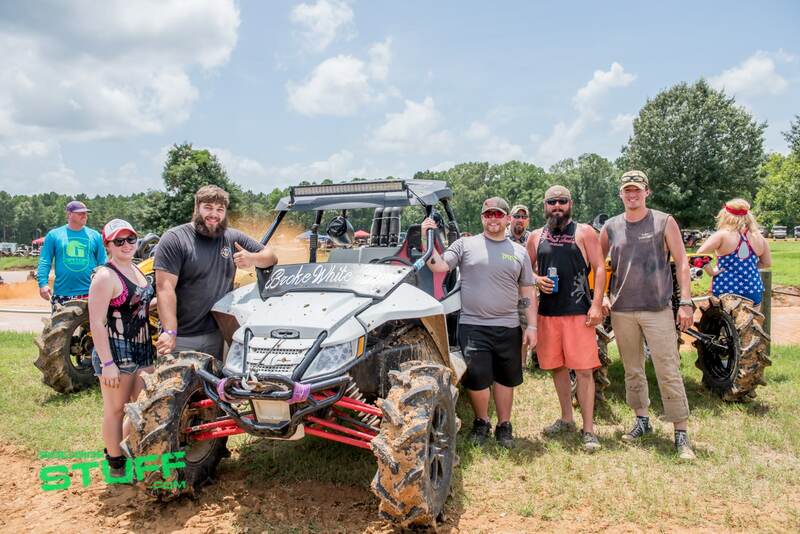 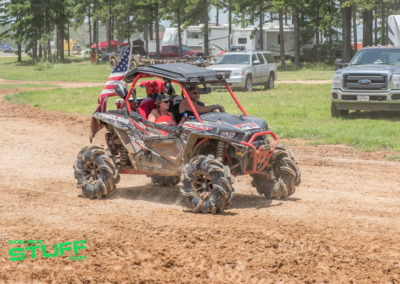 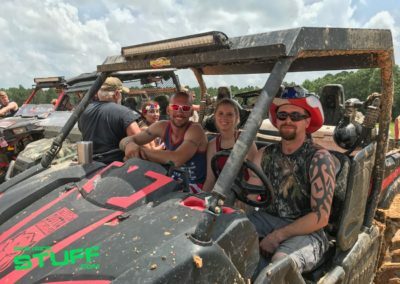 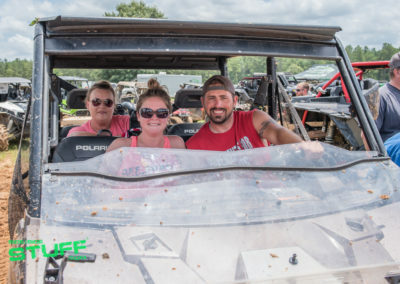 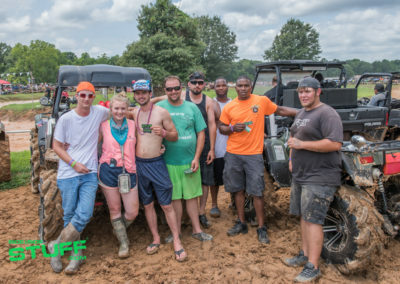 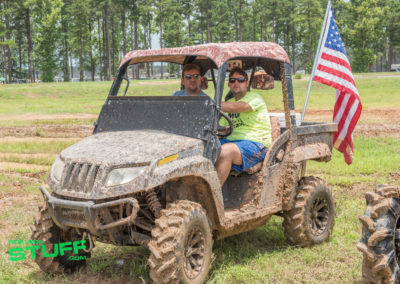 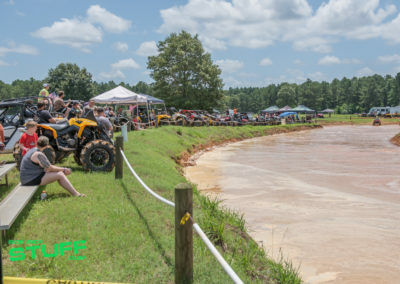 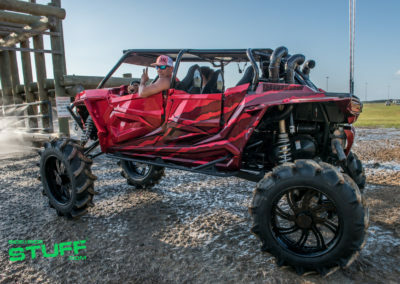 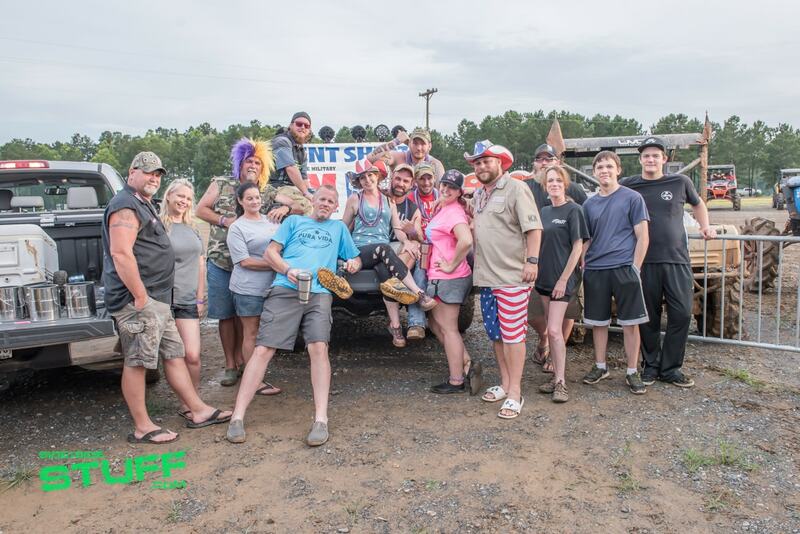 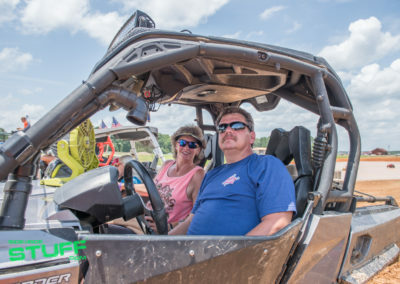 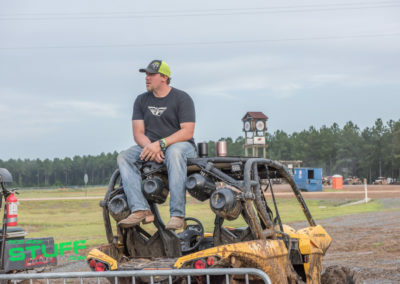 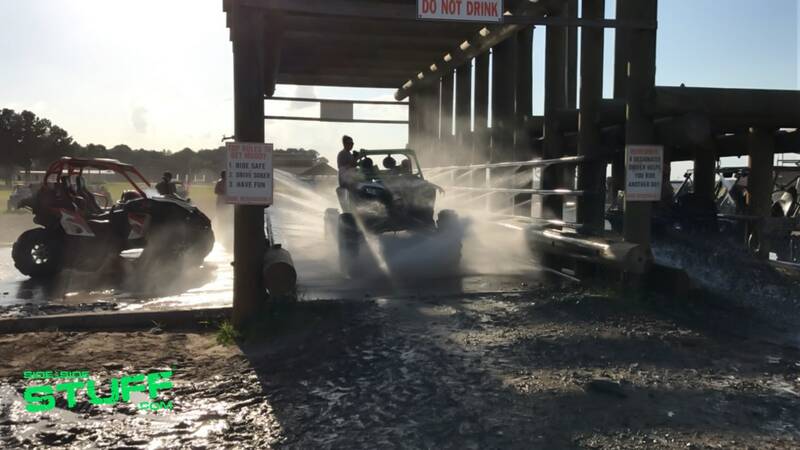 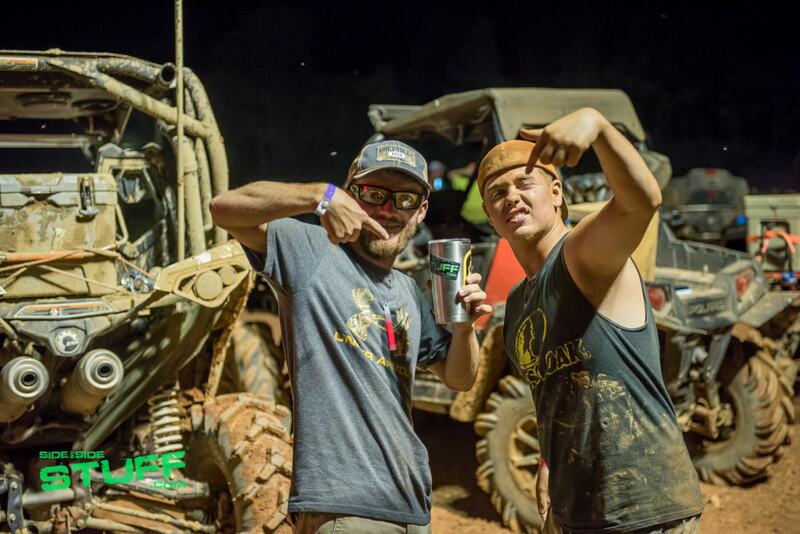 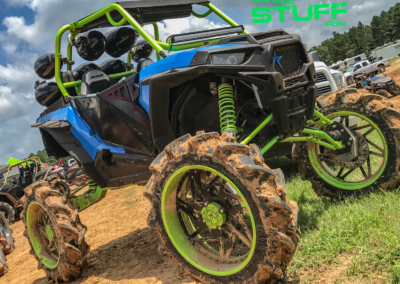 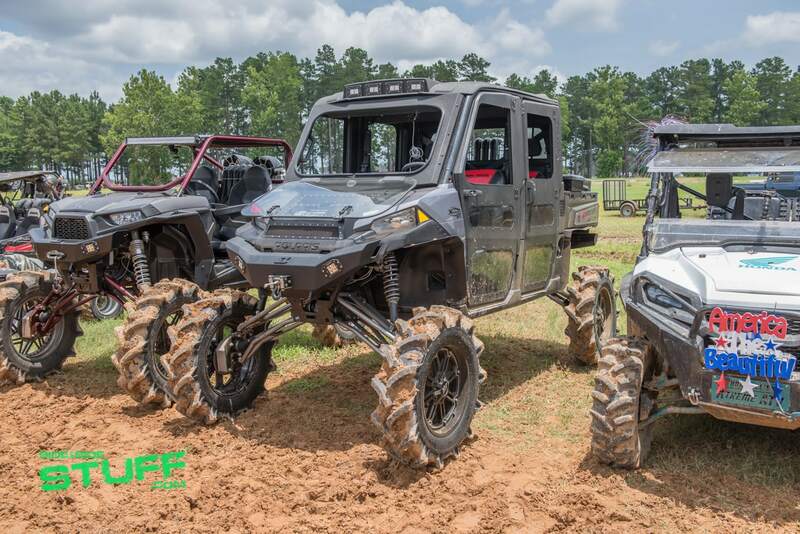 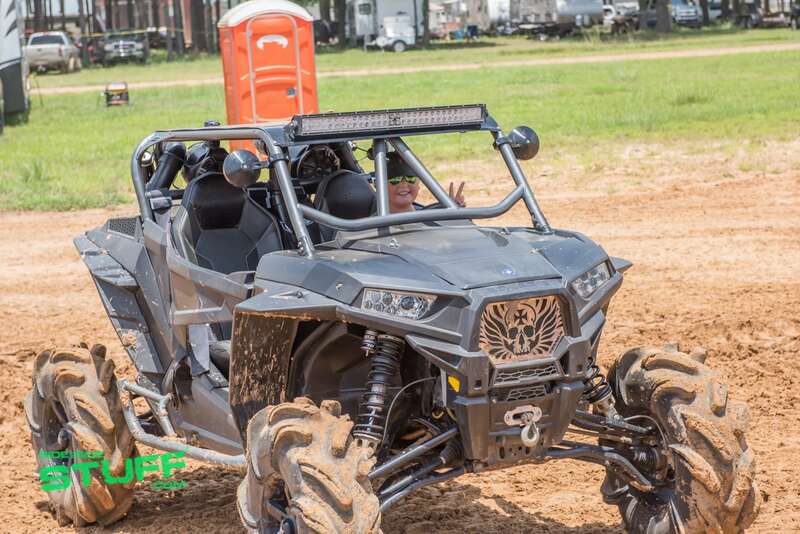 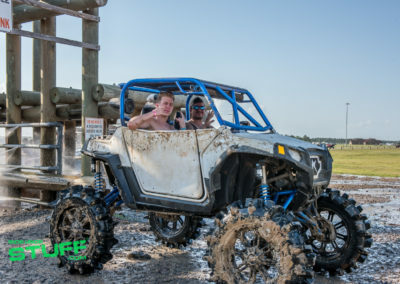 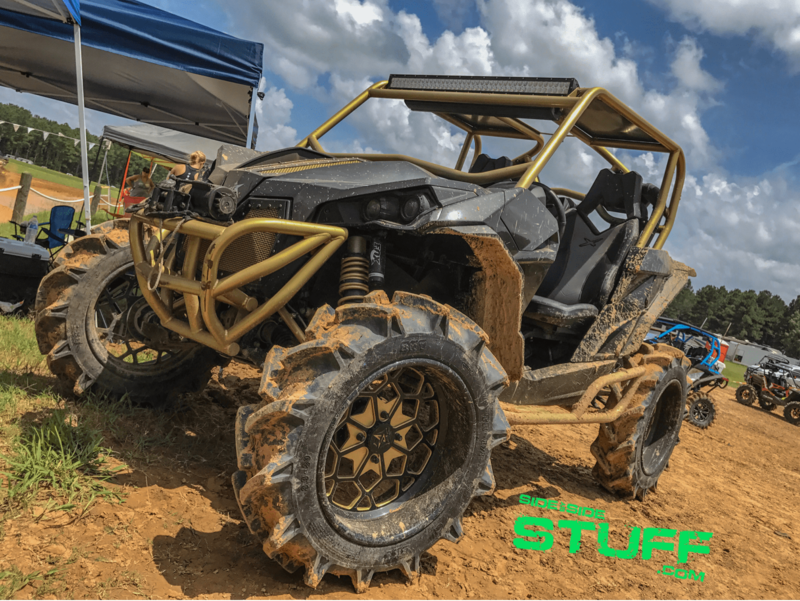 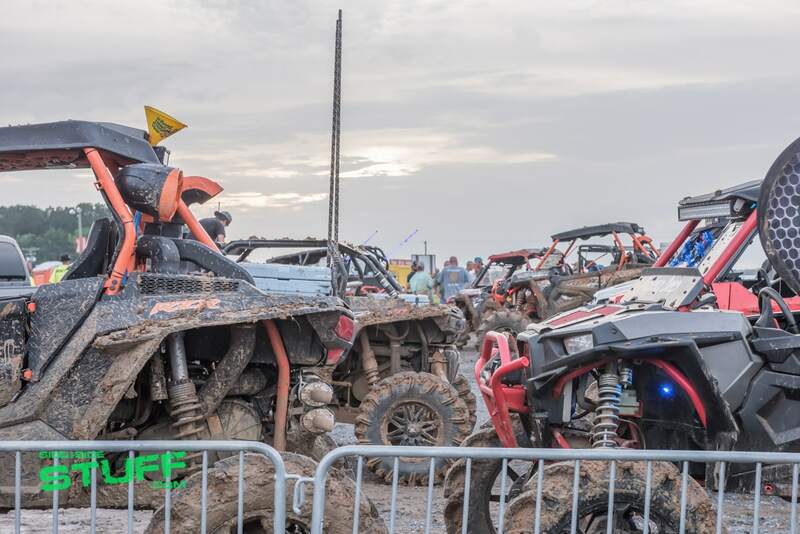 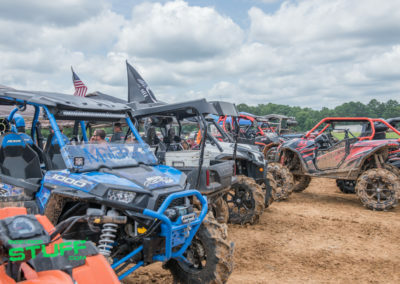 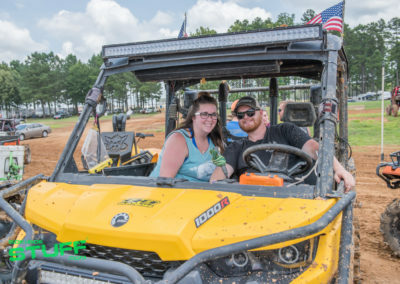 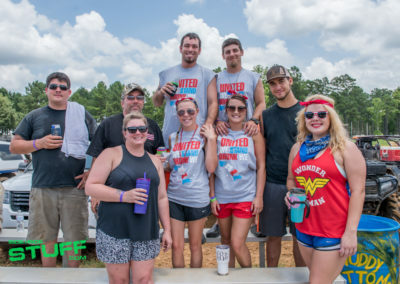 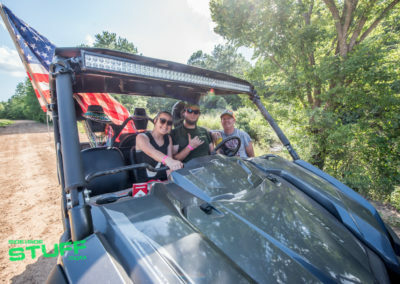 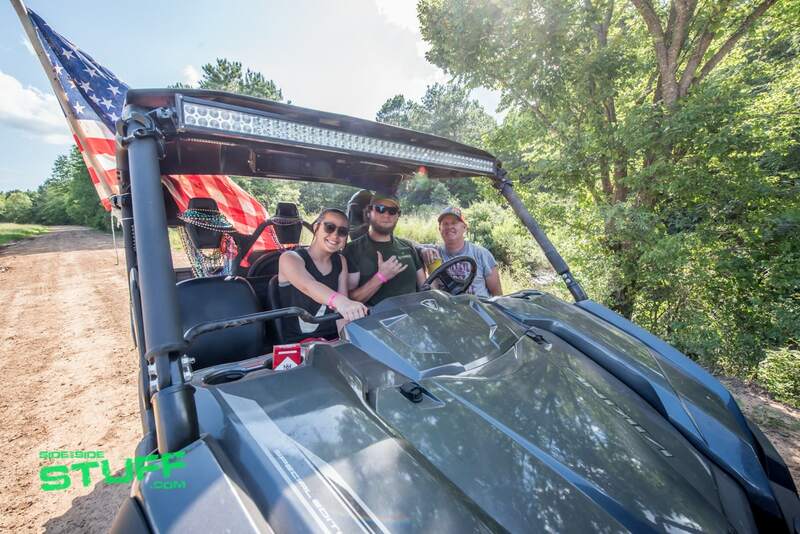 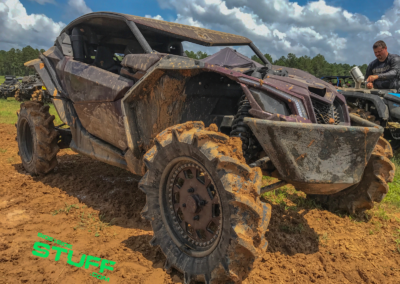 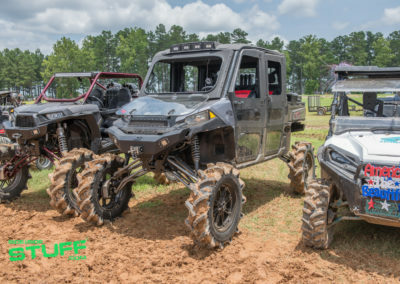 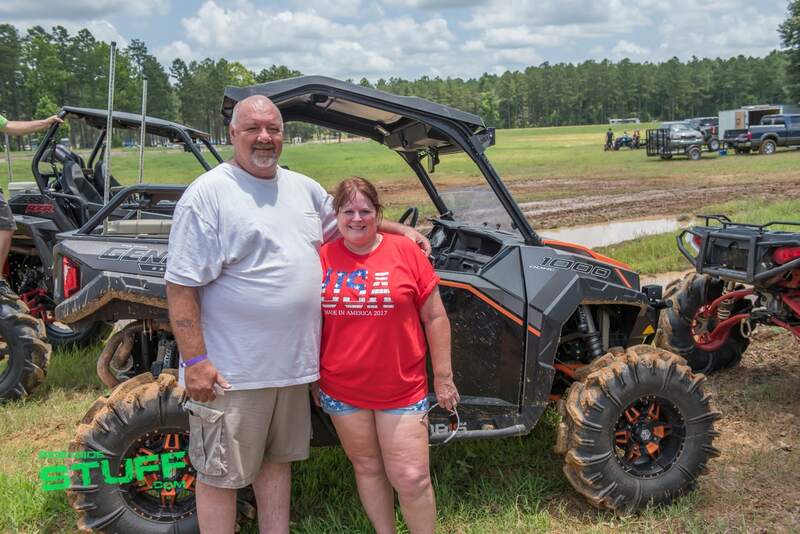 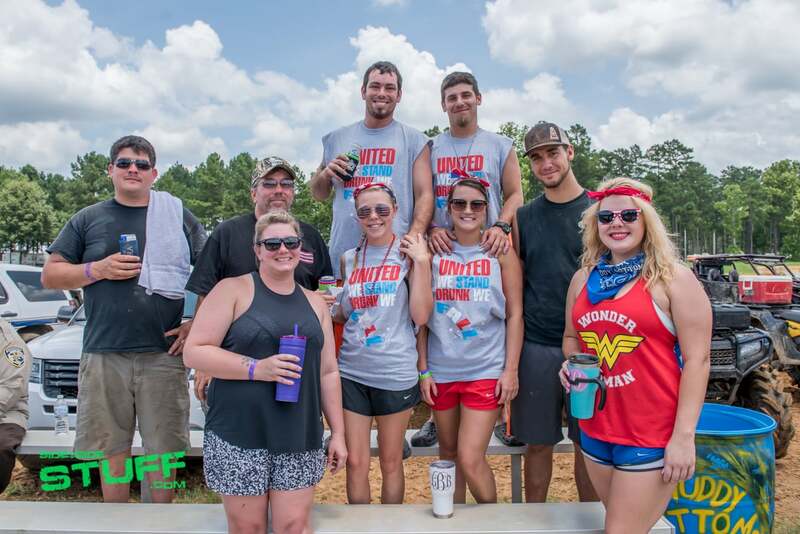 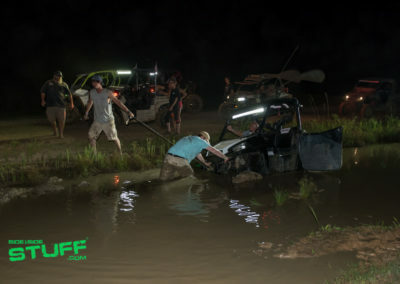 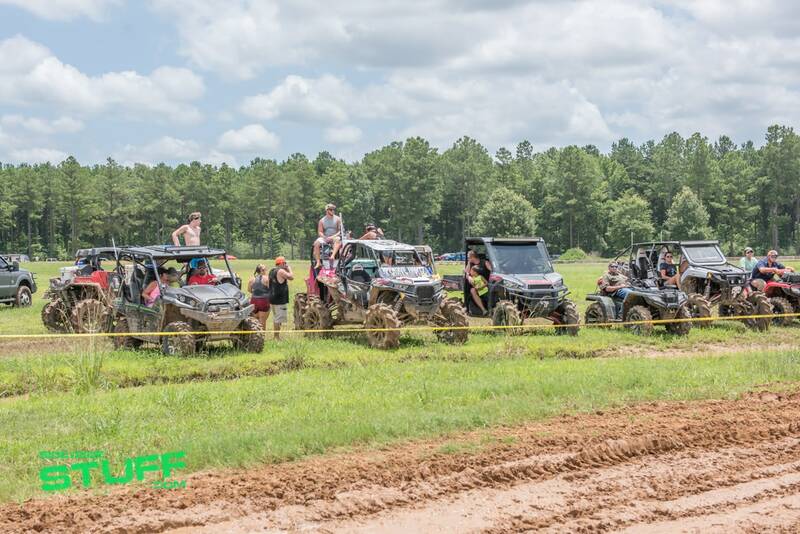 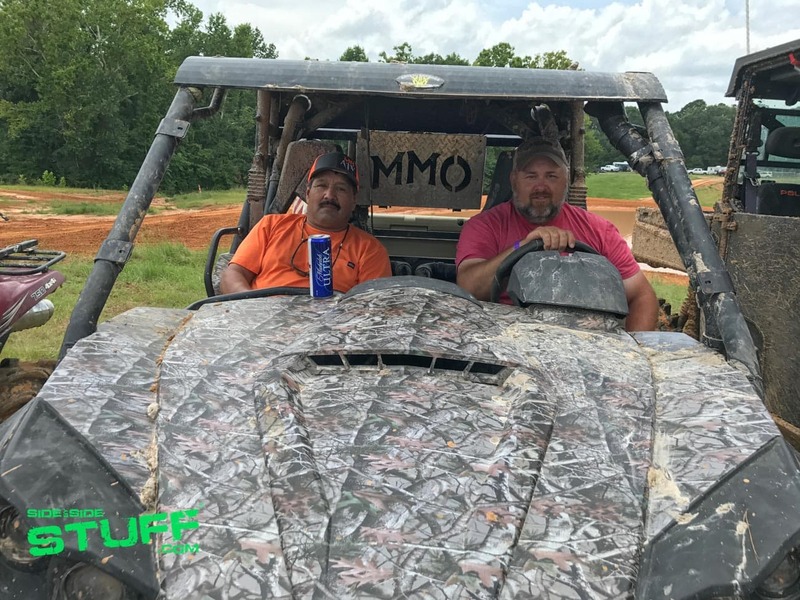 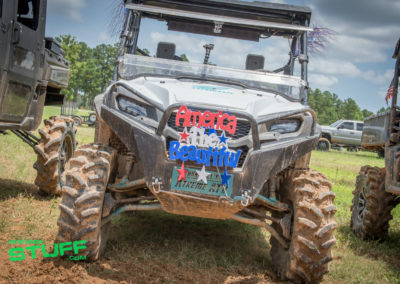 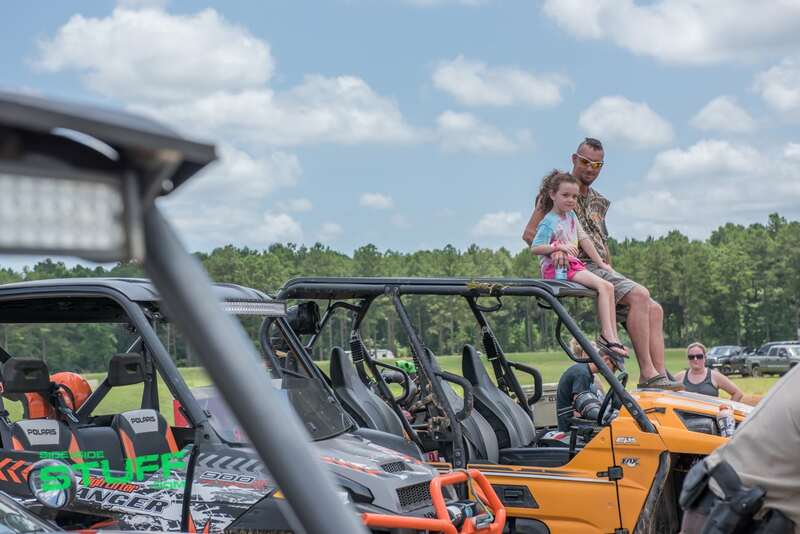 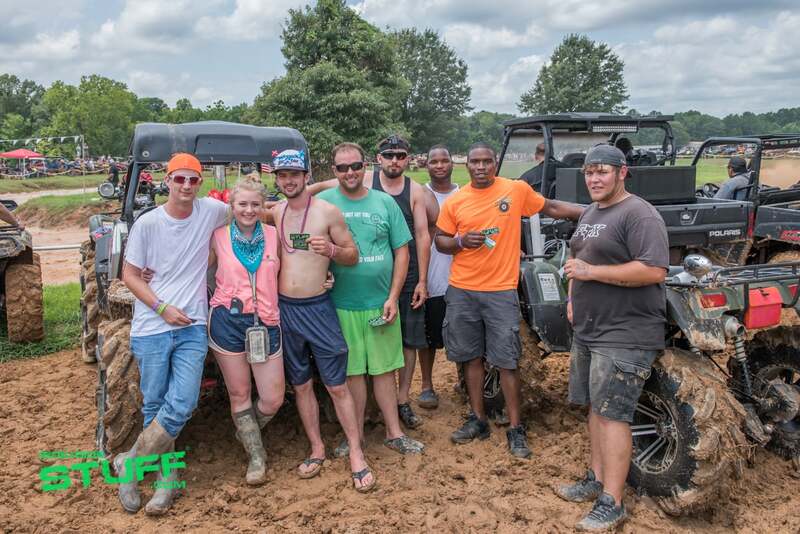 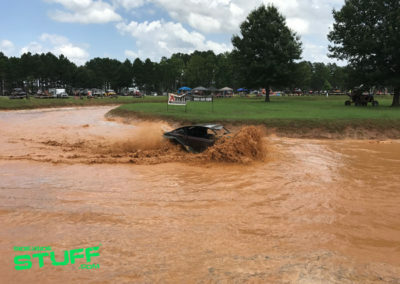 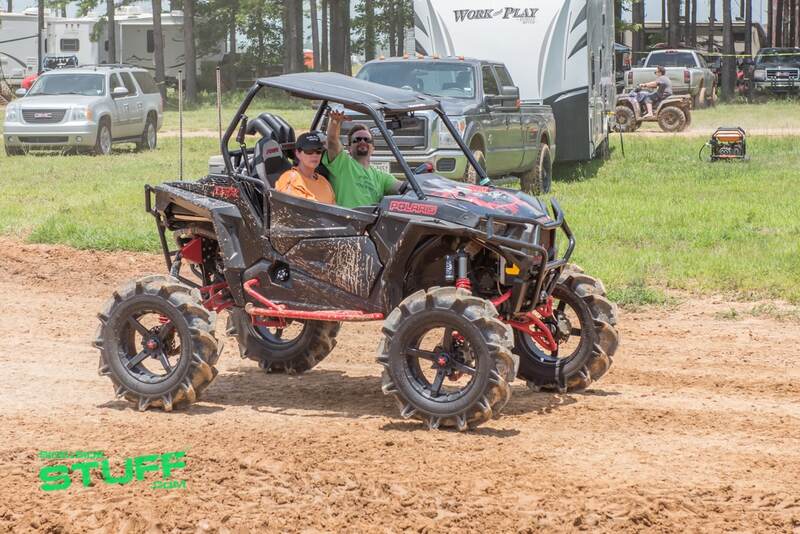 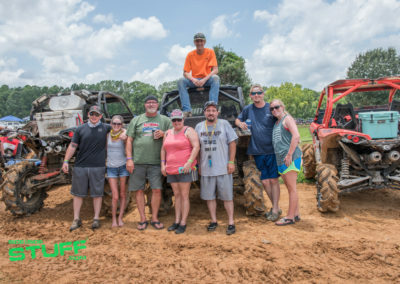 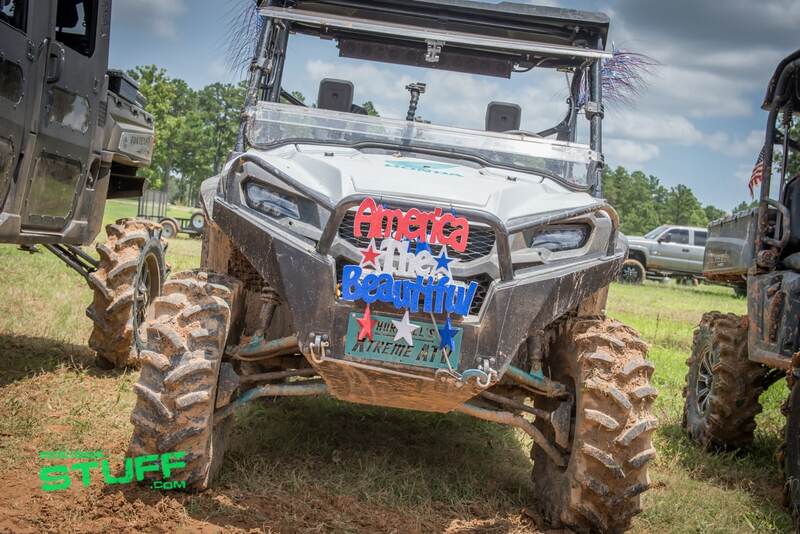 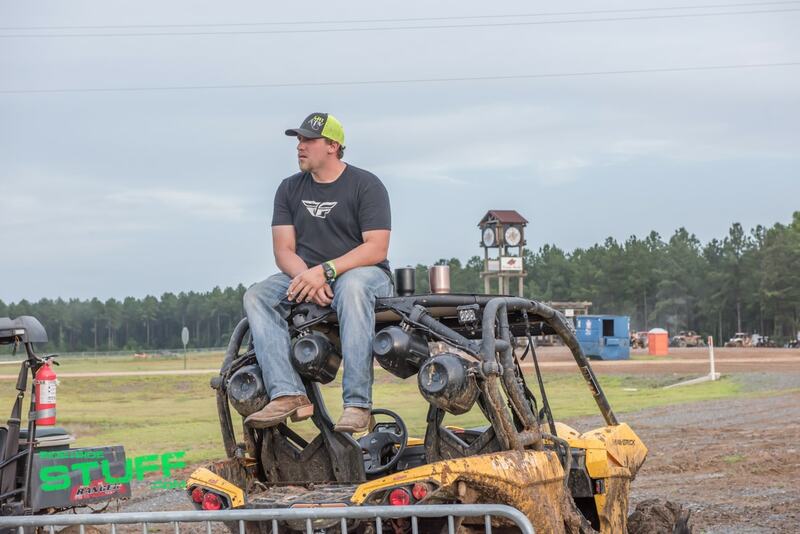 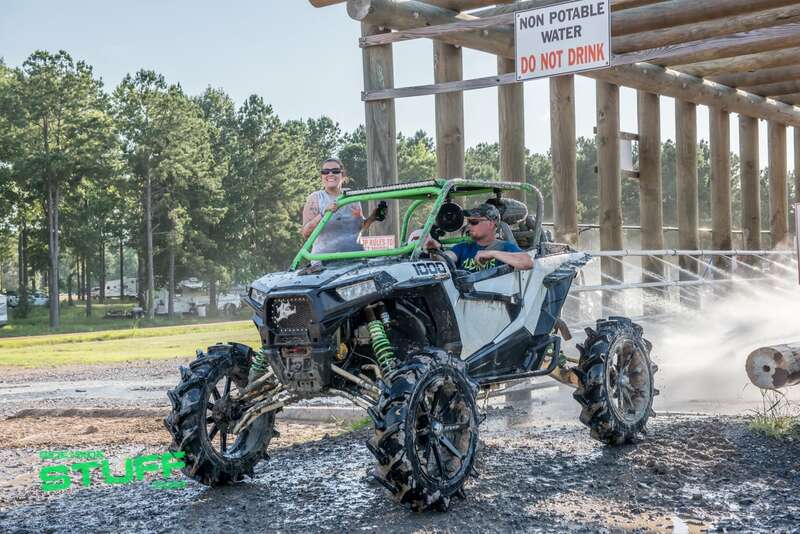 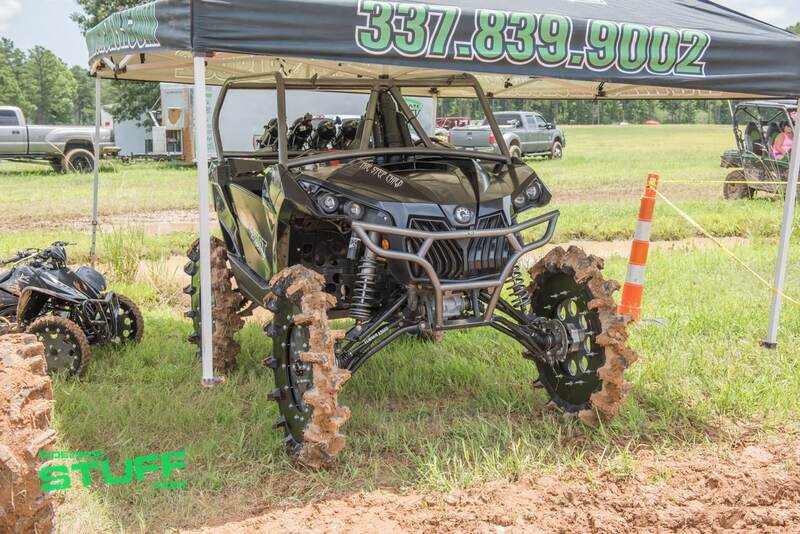 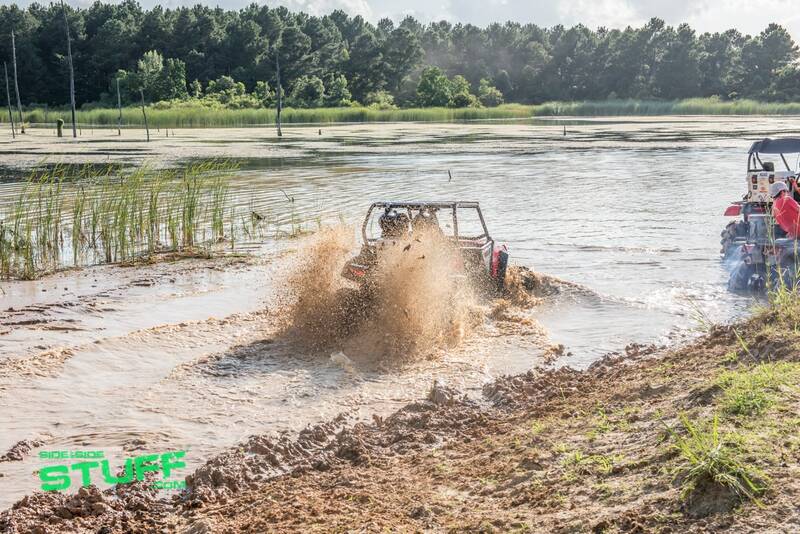 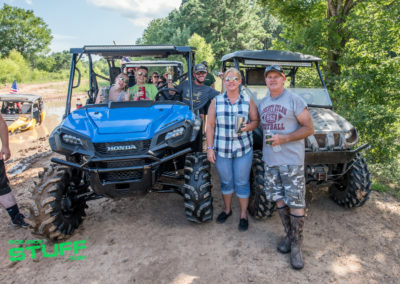 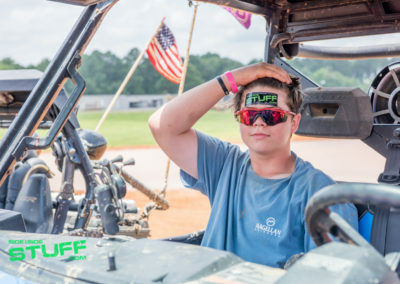 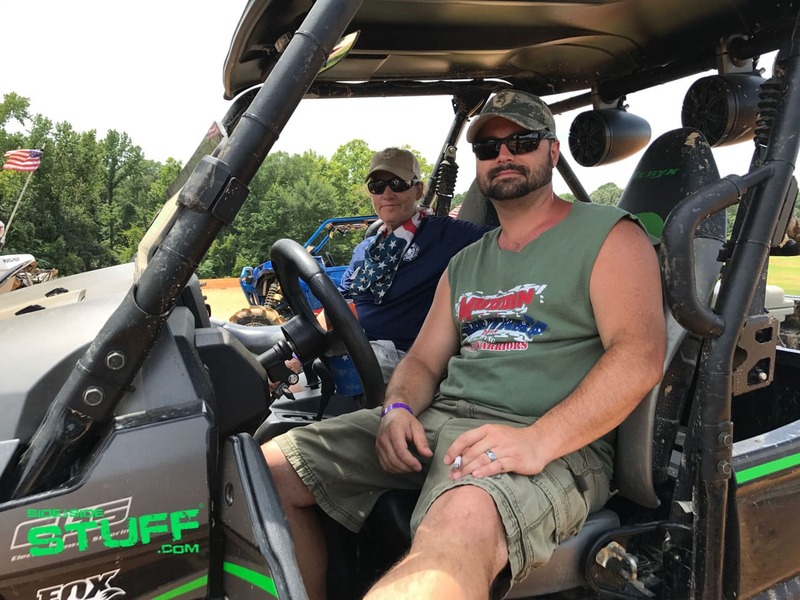 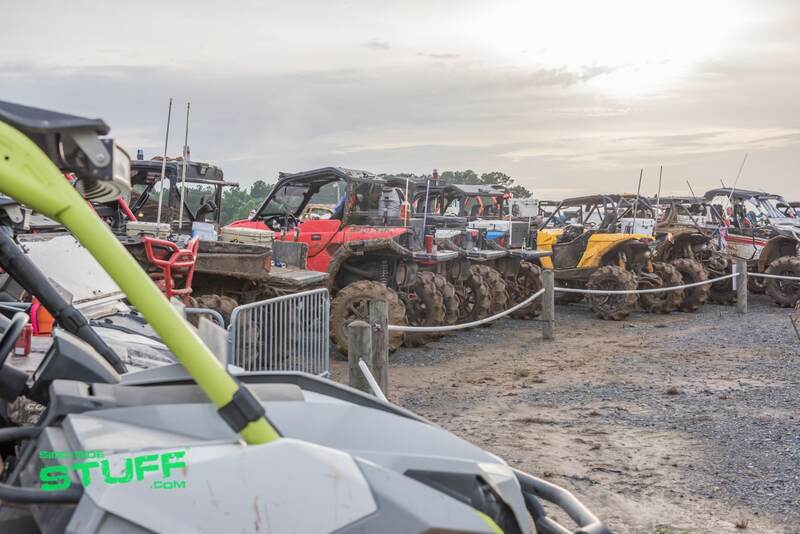 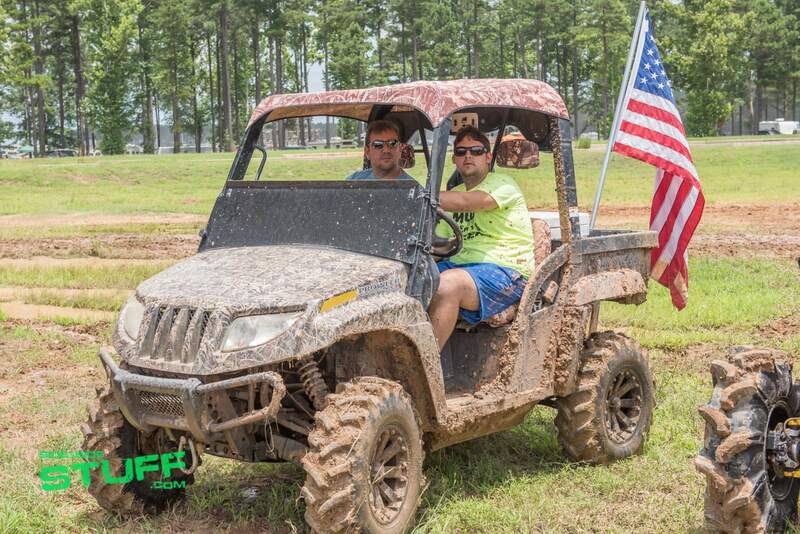 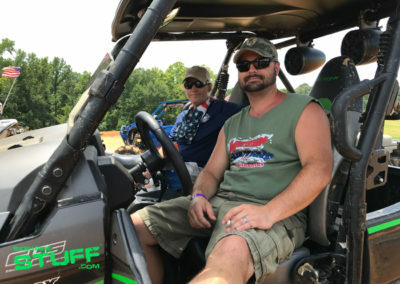 They make it possible for side by side enthusiasts to ride AND say thank you to our nation’s veterans with the annual Muddin’ for the Military event at Muddy Bottoms ATV Park in Sarepta, Louisiana. 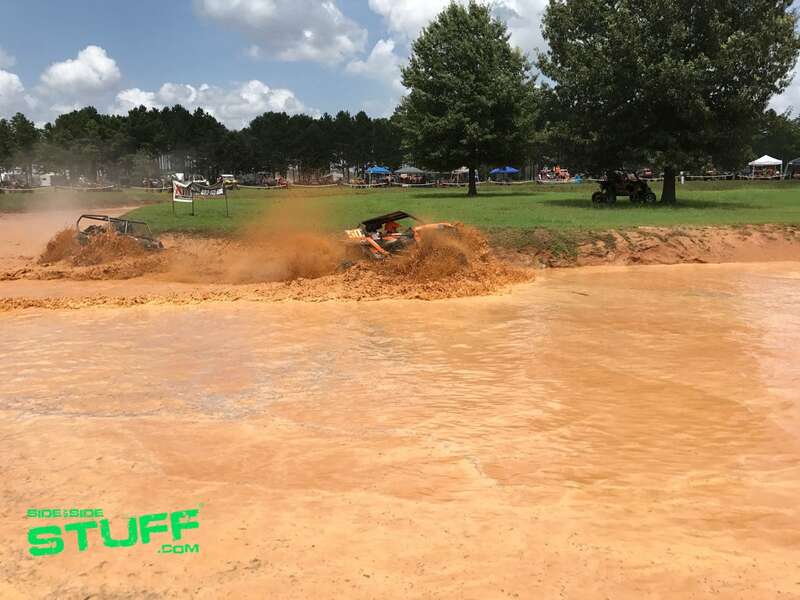 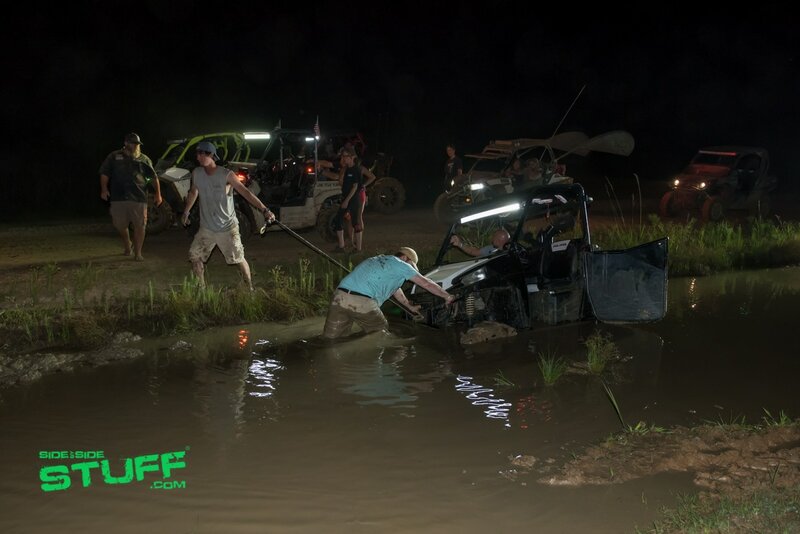 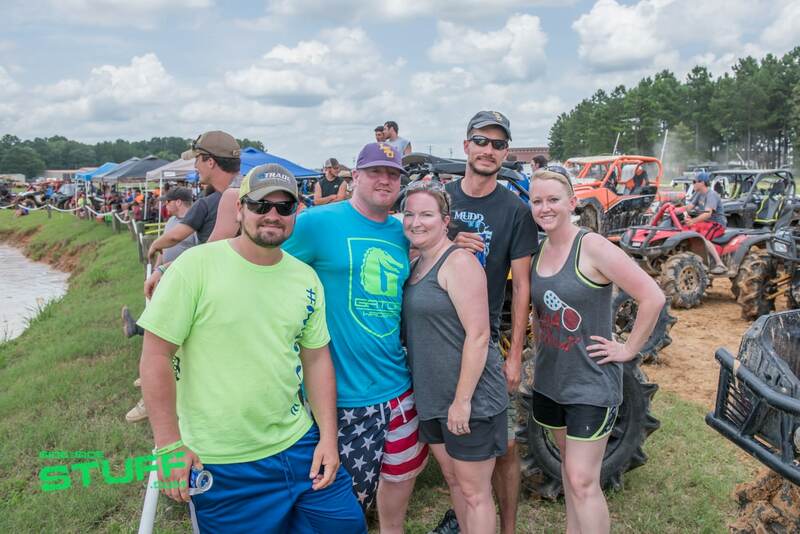 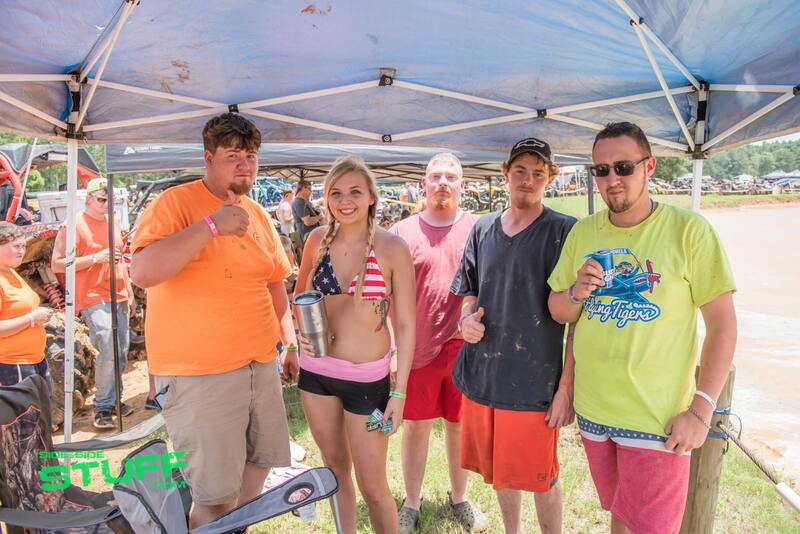 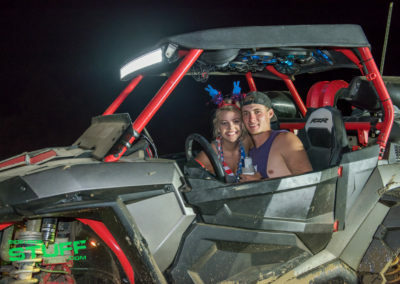 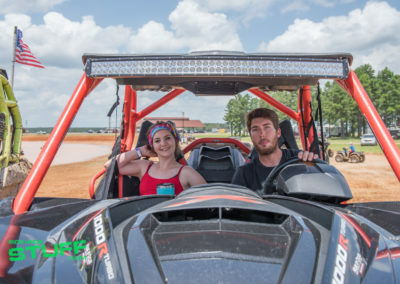 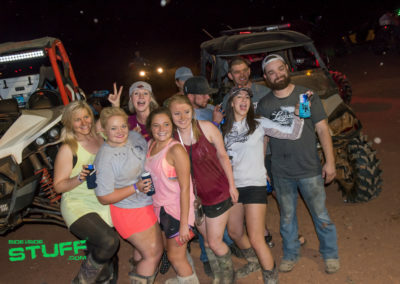 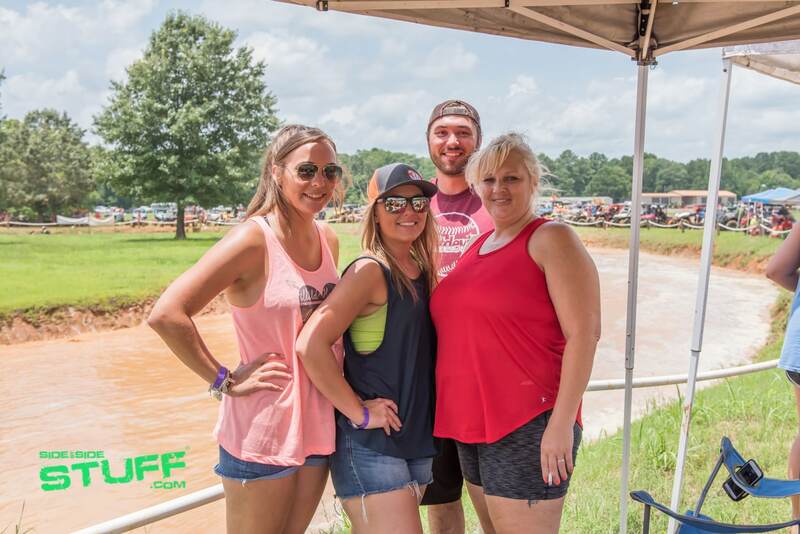 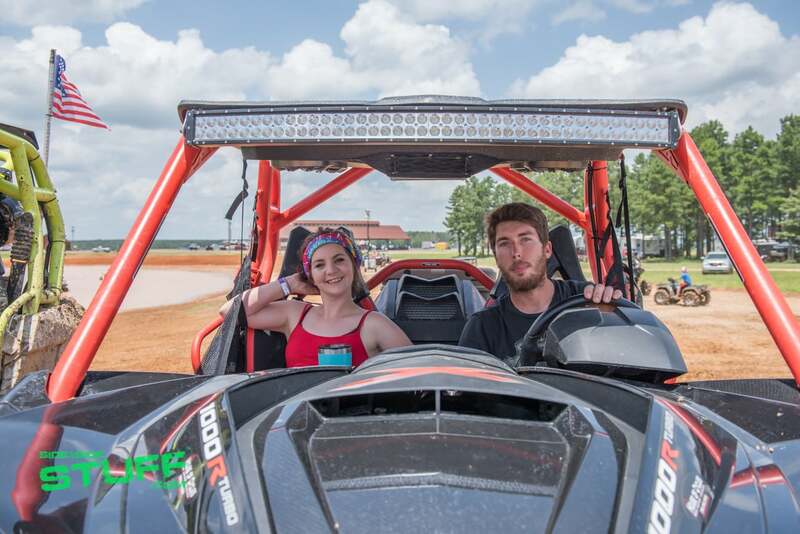 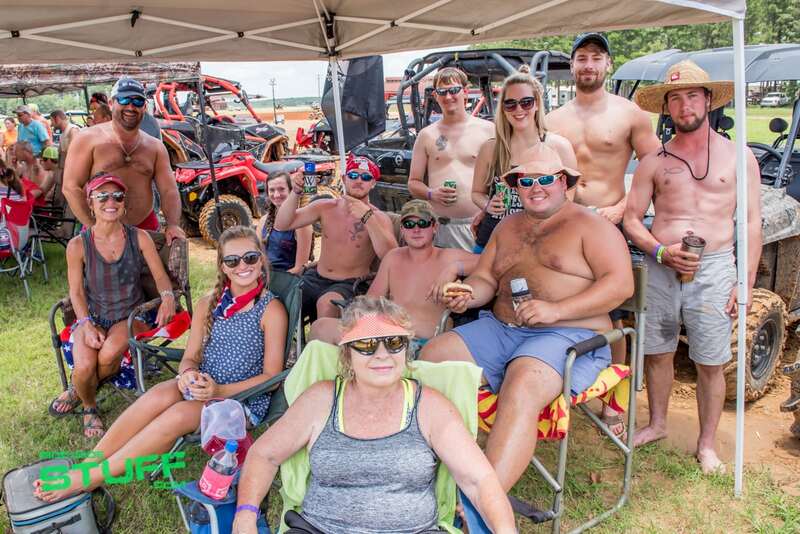 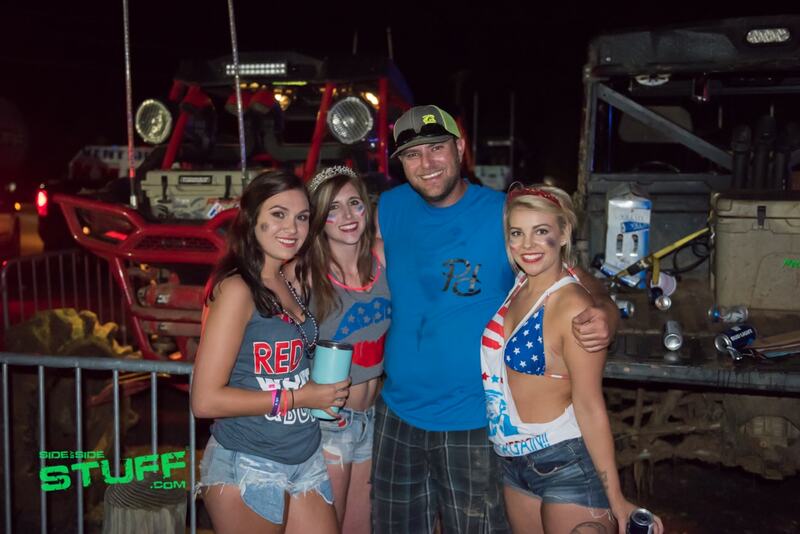 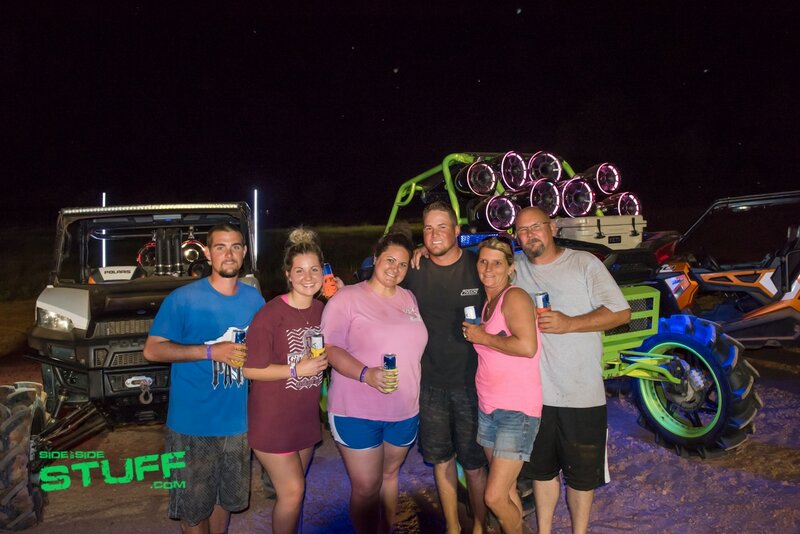 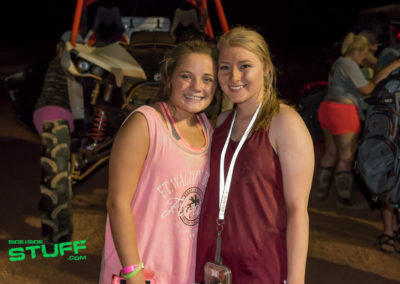 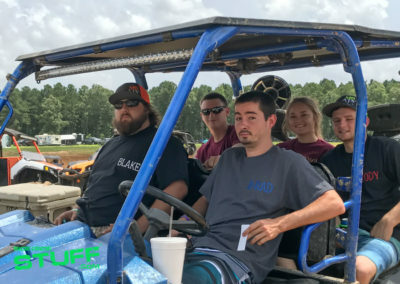 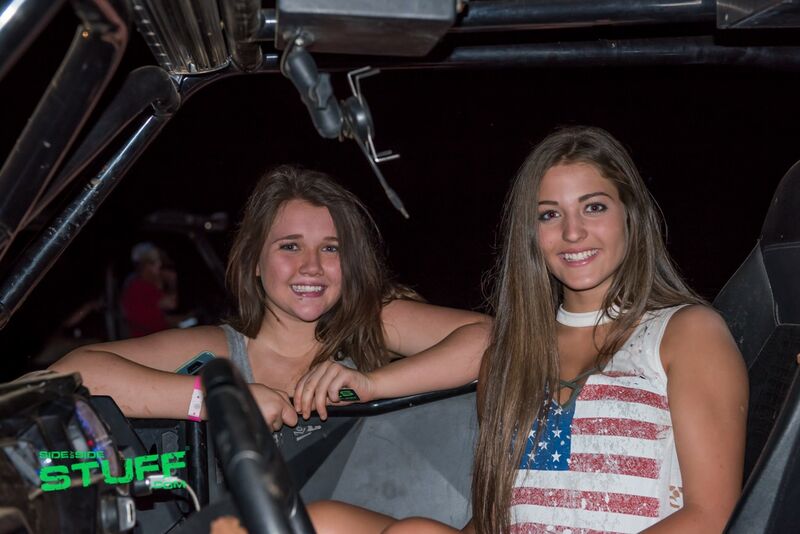 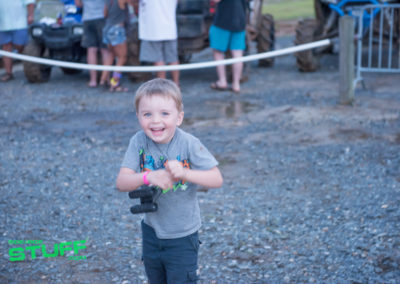 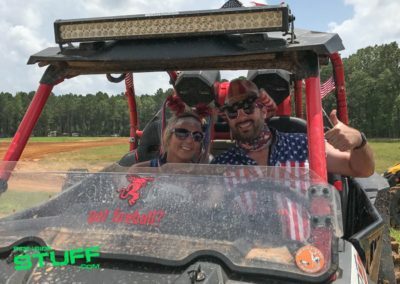 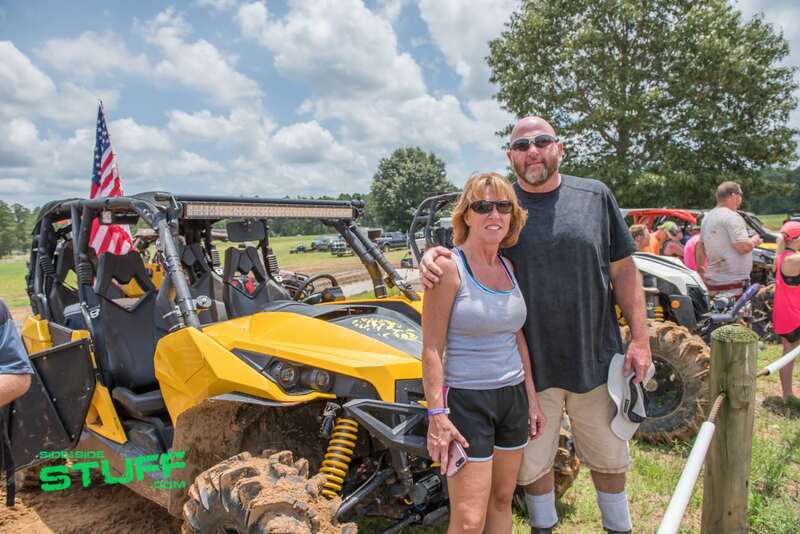 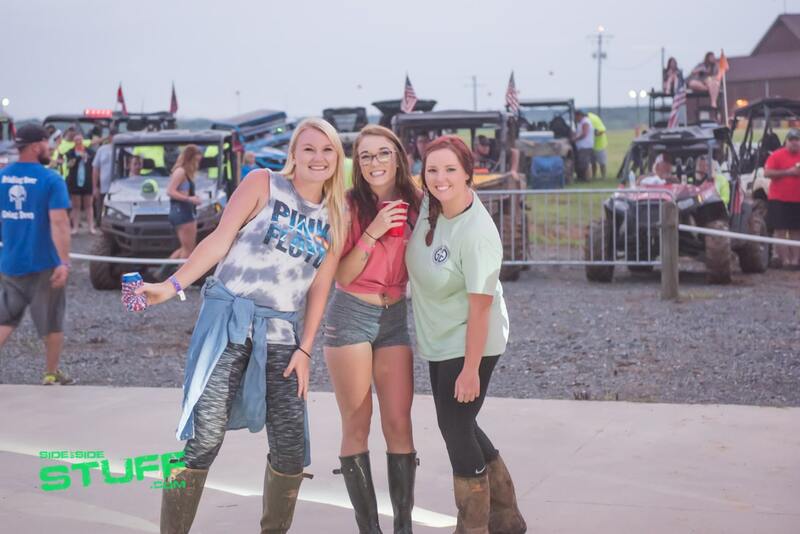 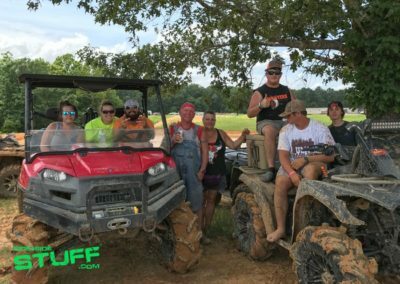 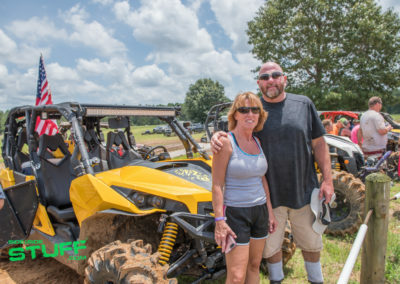 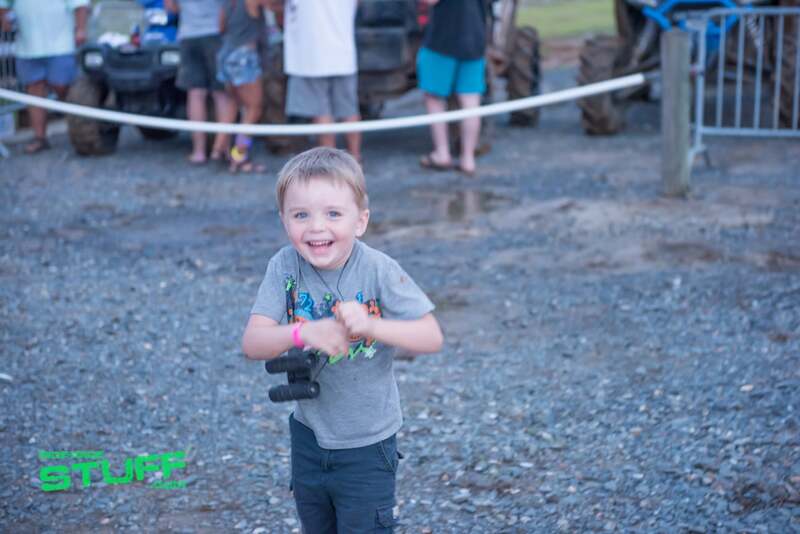 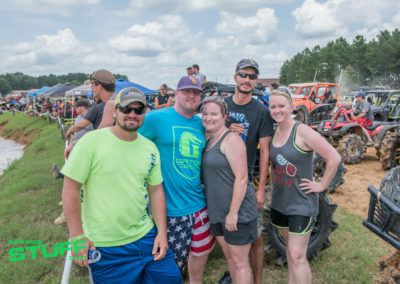 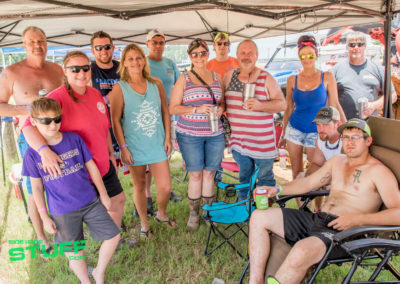 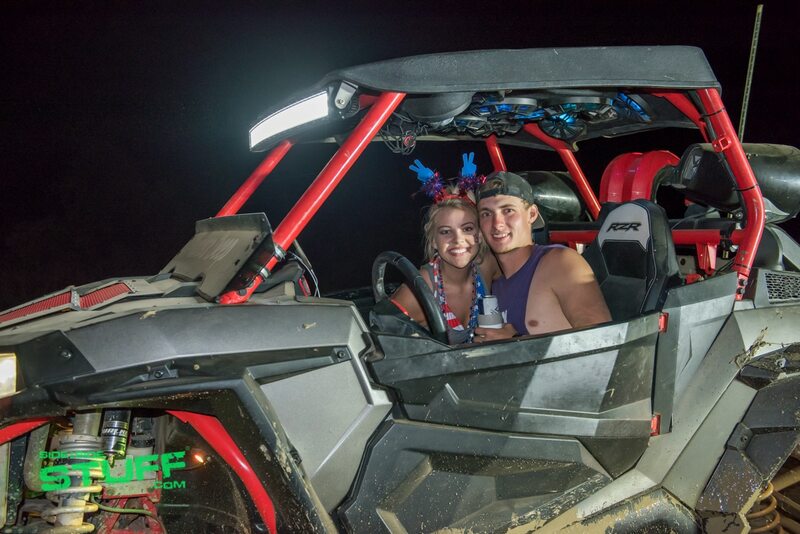 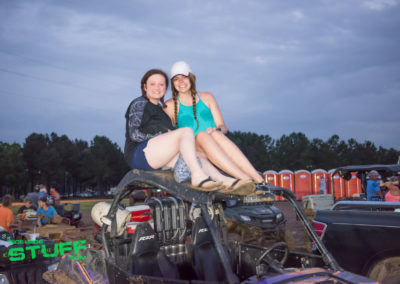 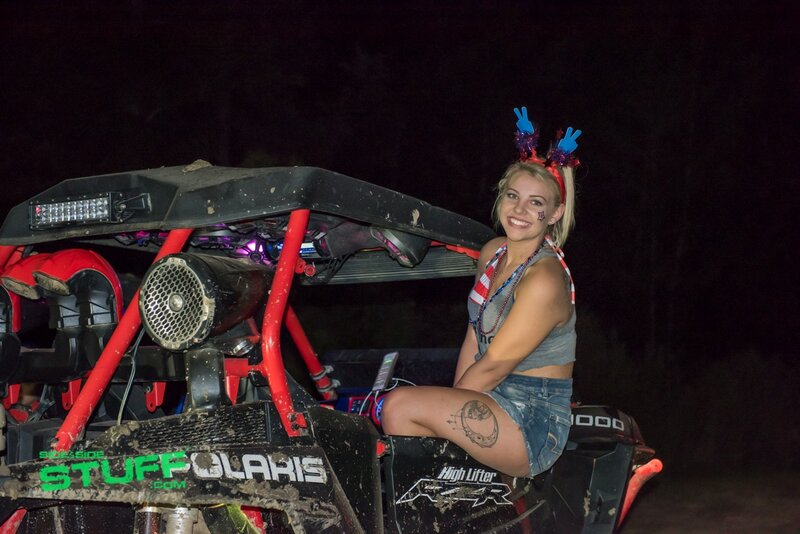 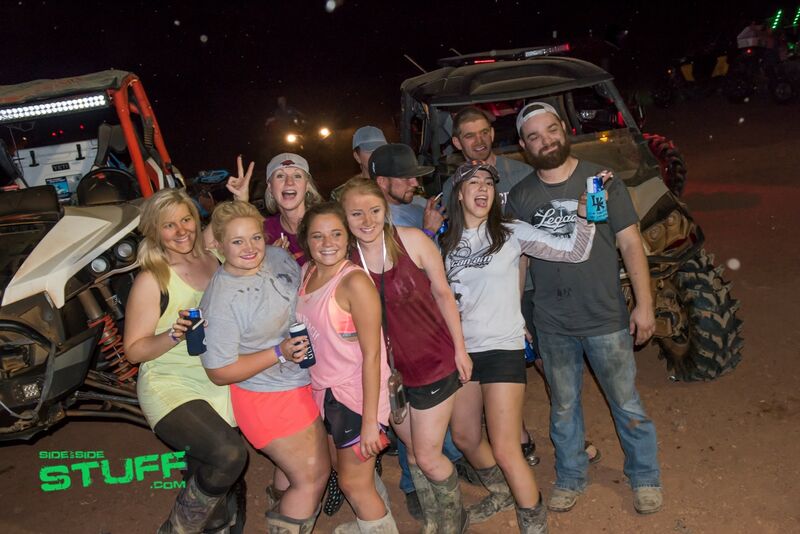 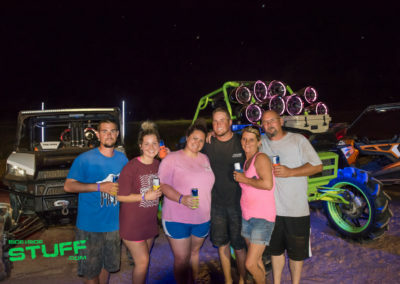 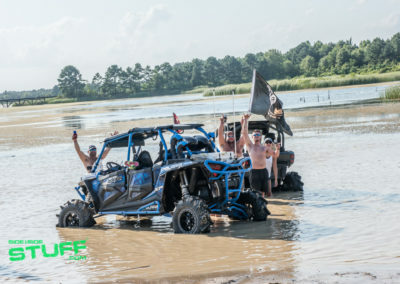 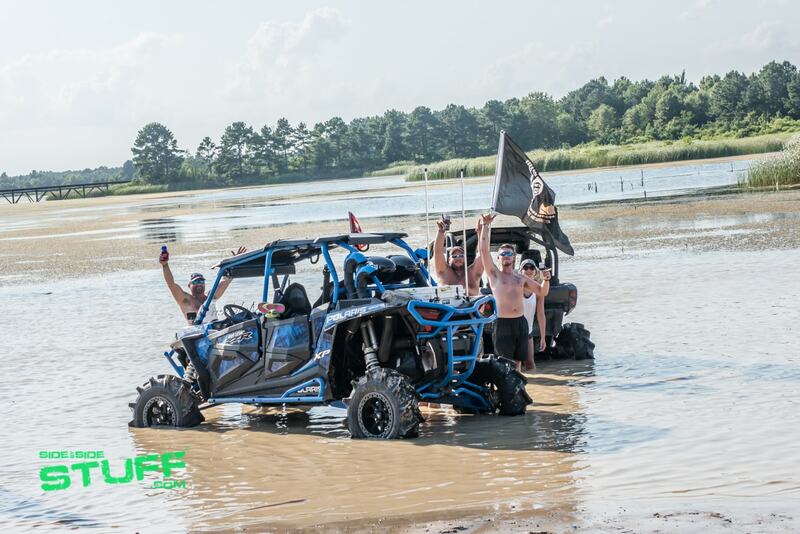 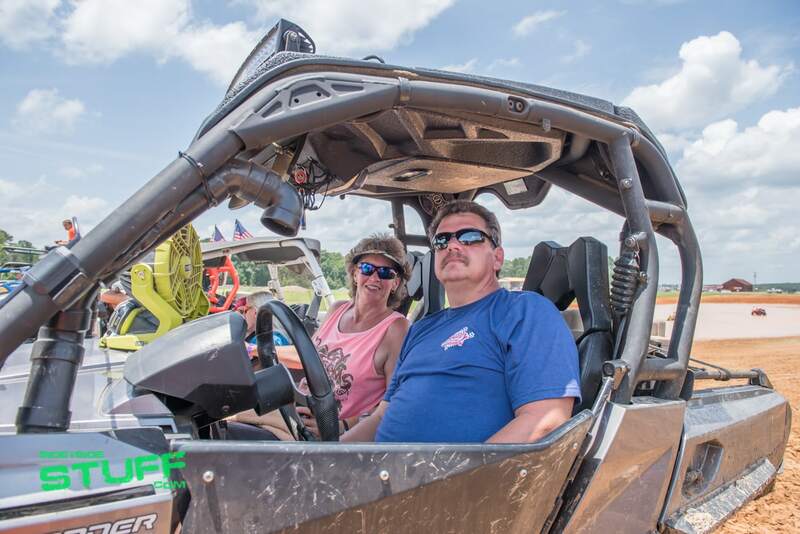 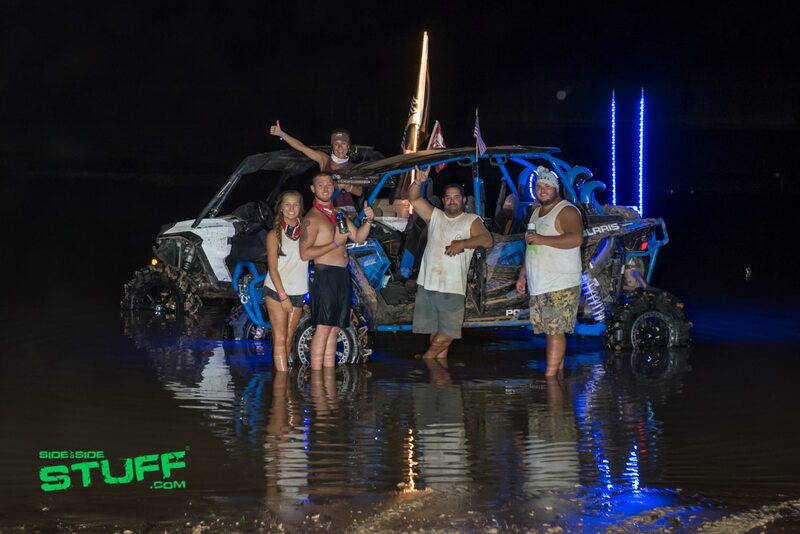 2017 marks the 6th annual event where thousands off road enthusiasts from across the nation travel to Louisiana to ride at Muddy Bottoms ATV and UTV Park. 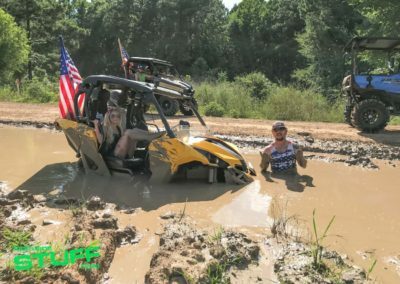 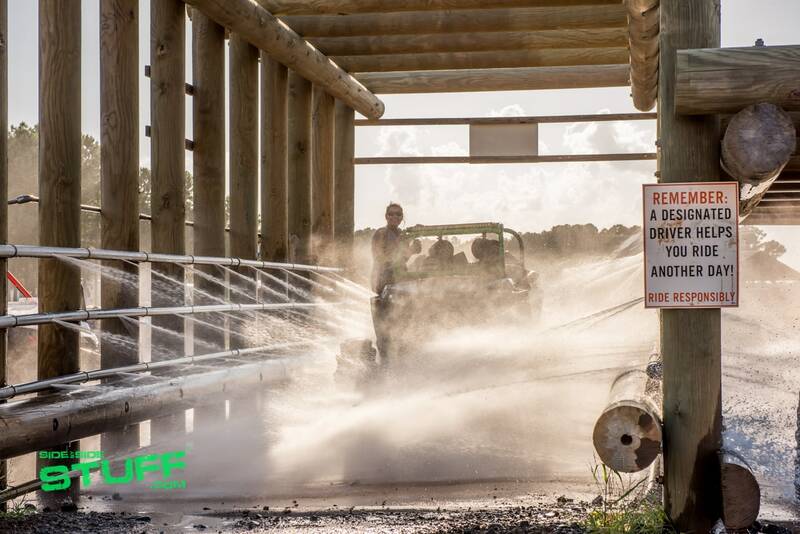 When it comes to Muddin’ for the Military, it’s more than just a weekend of riding as this event is a special one. 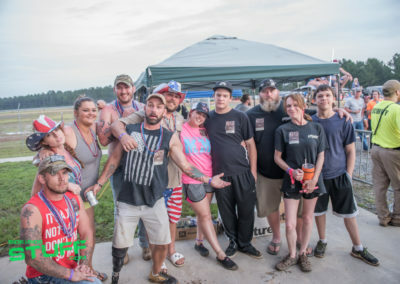 It’s an organized charity event benefiting Lone Star Warriors Outdoors, a non-profit organization that focuses on giving back to our nation’s veterans by helping combat injured military service personnel get back into outdoor activities, like hunting, fishing and riding side by sides. 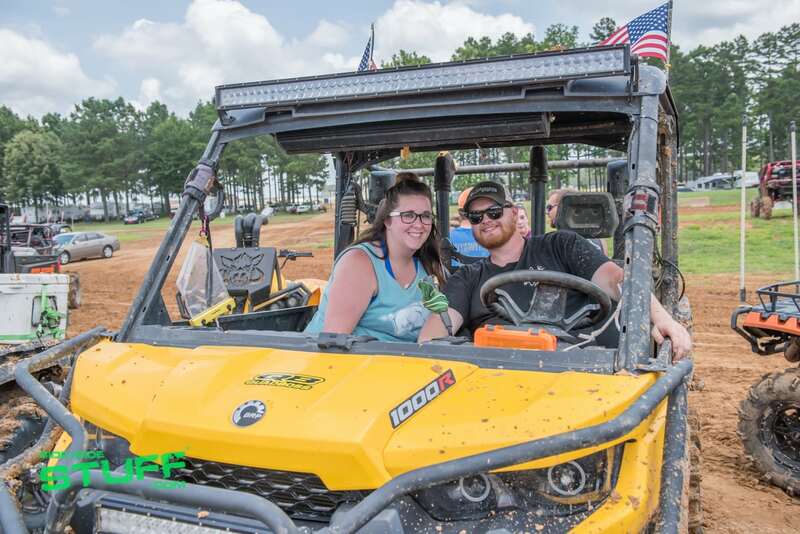 Muddin’ for the Military had activities spread out throughout the weekend. 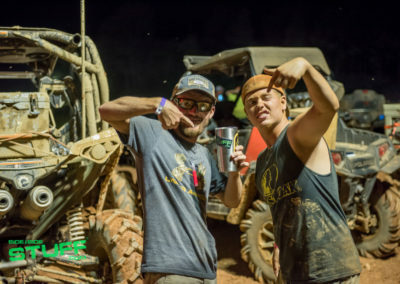 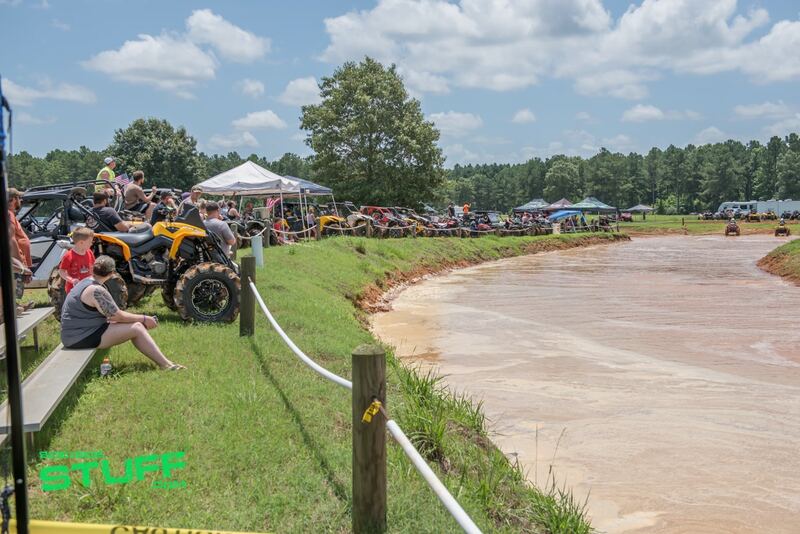 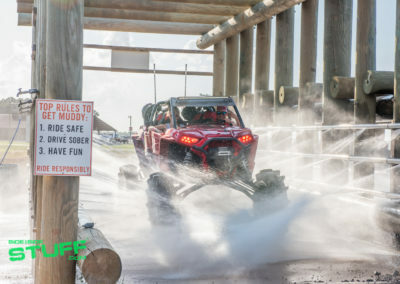 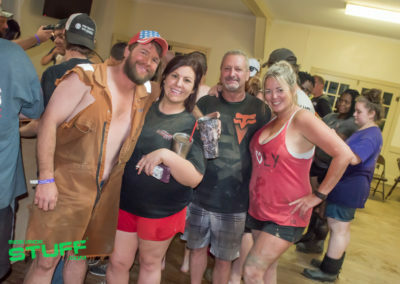 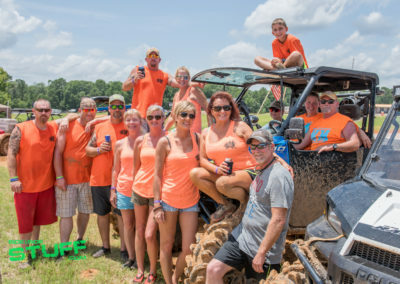 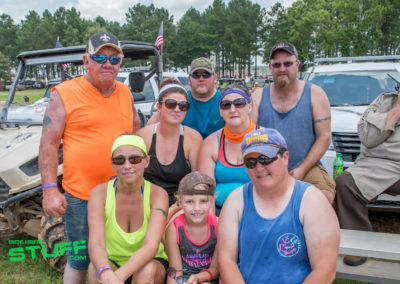 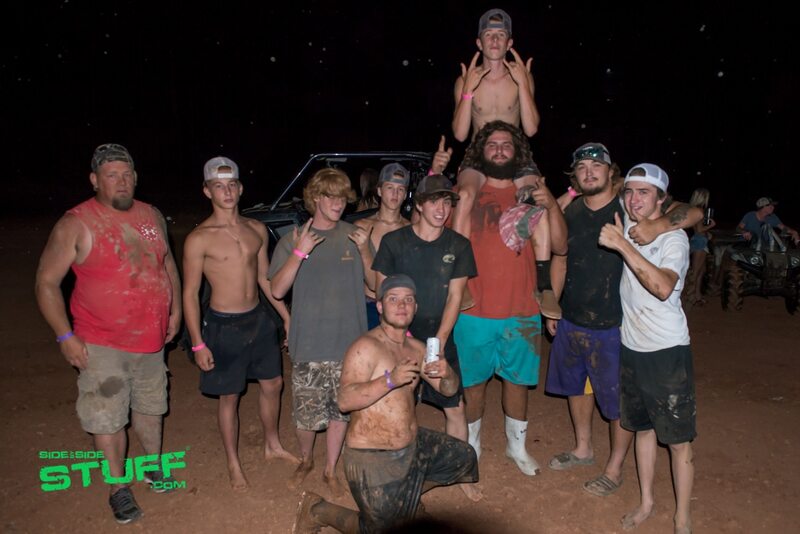 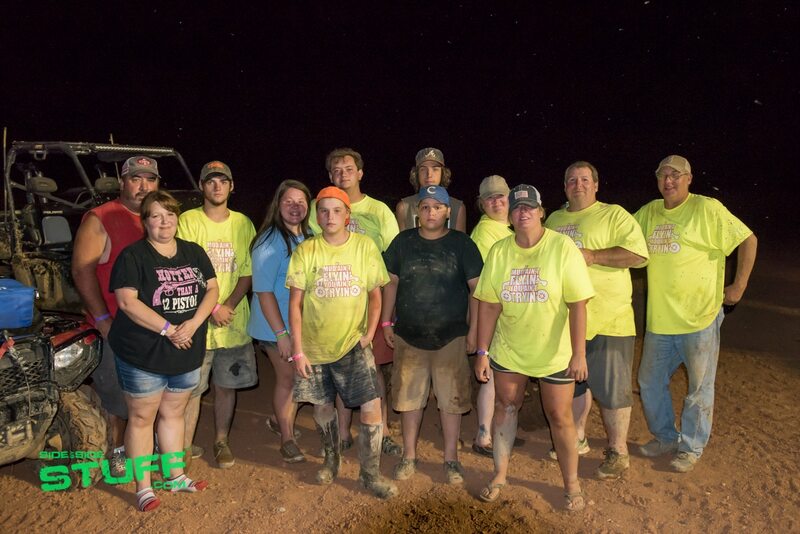 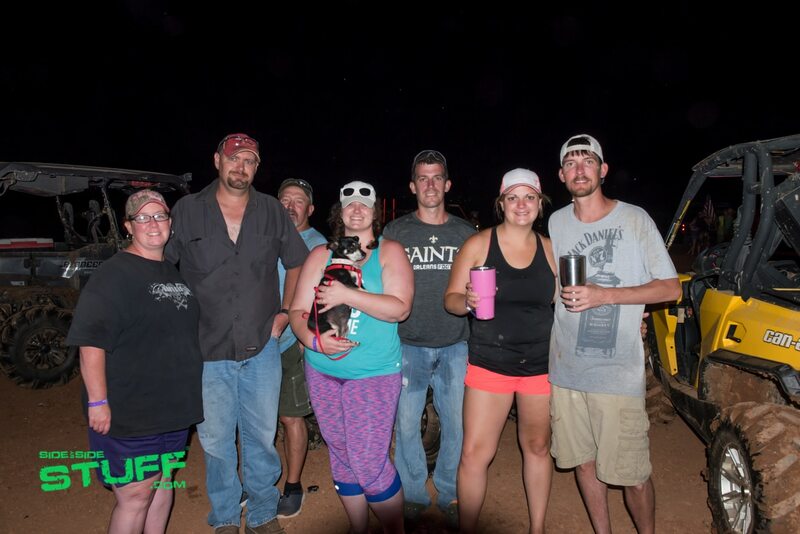 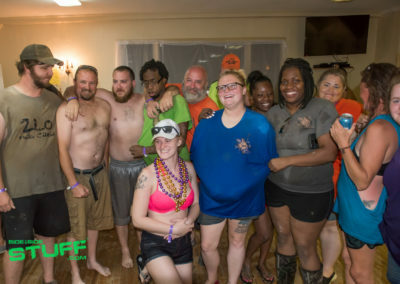 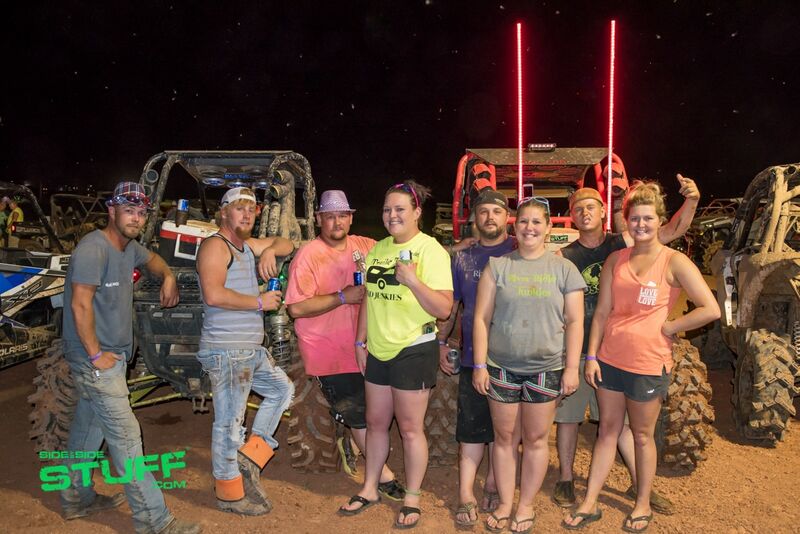 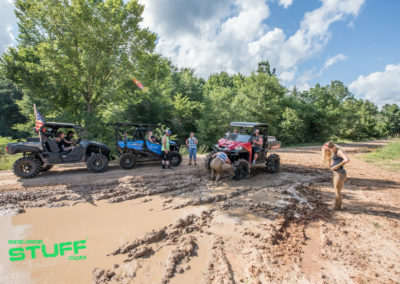 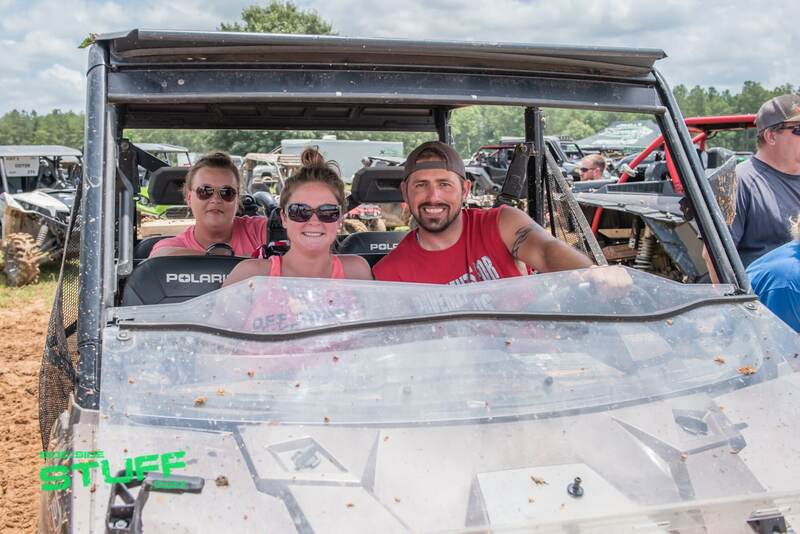 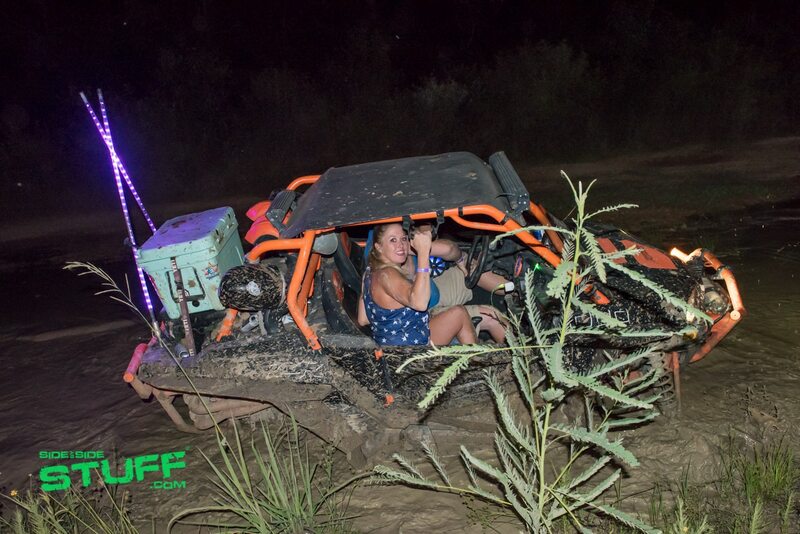 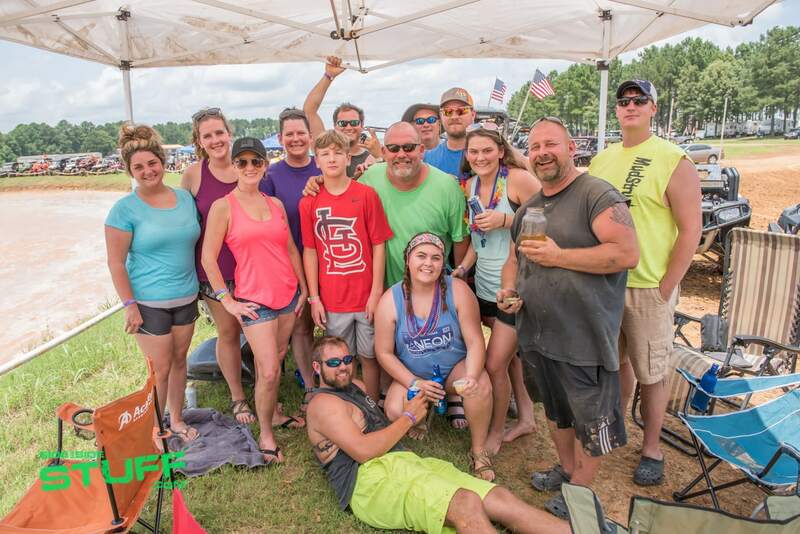 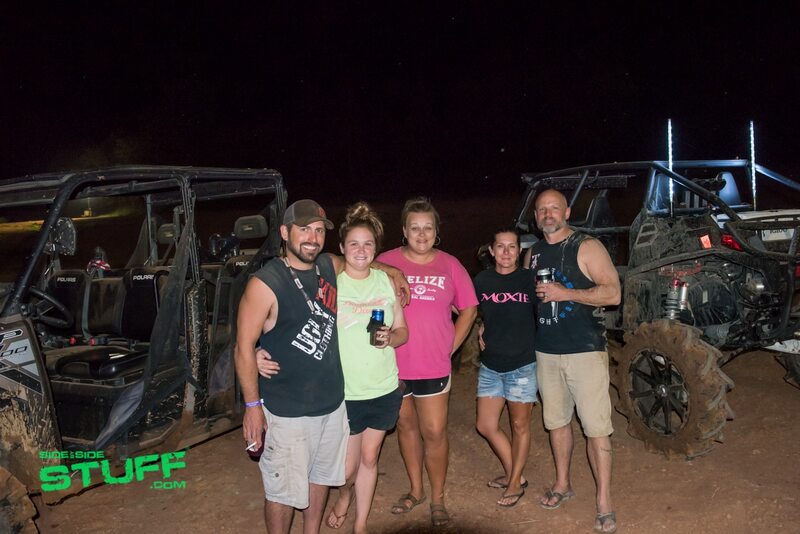 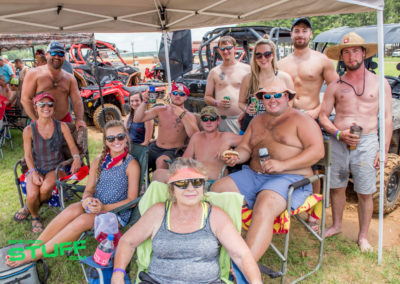 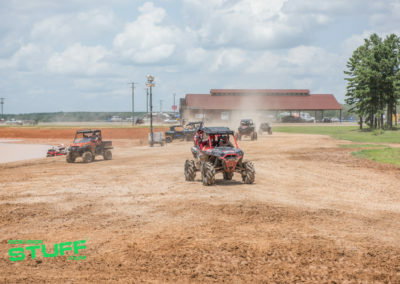 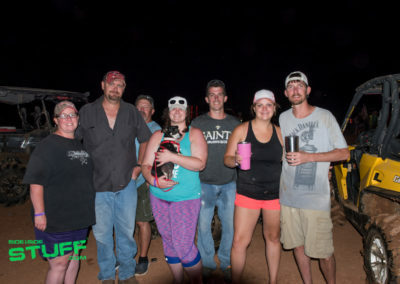 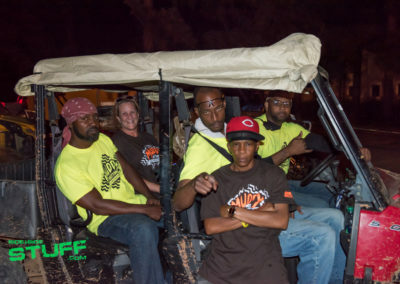 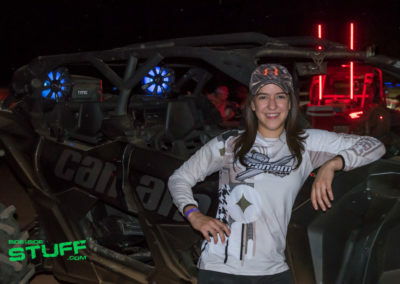 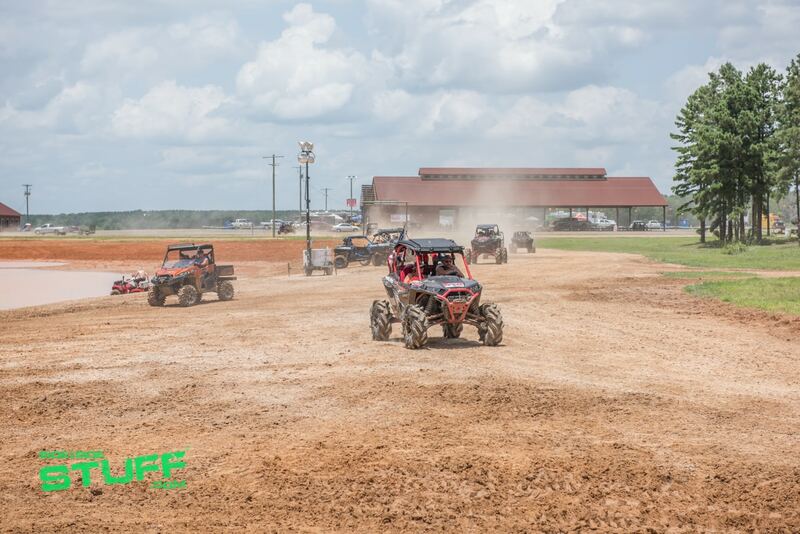 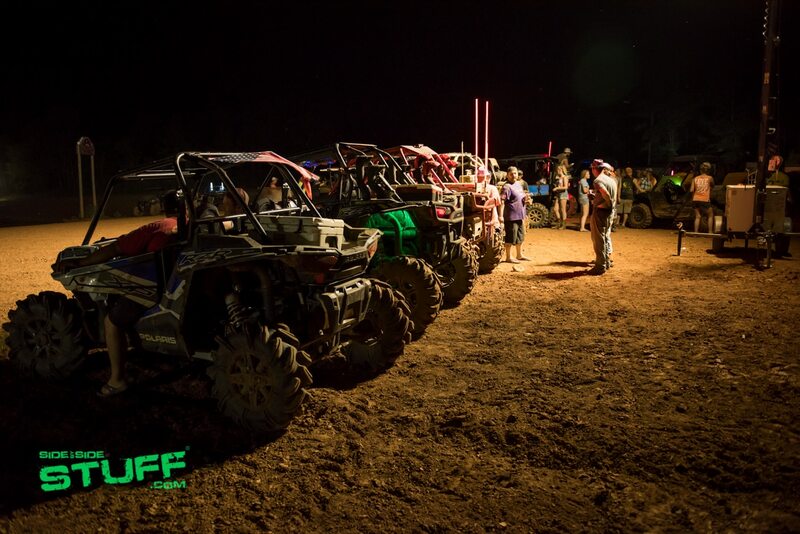 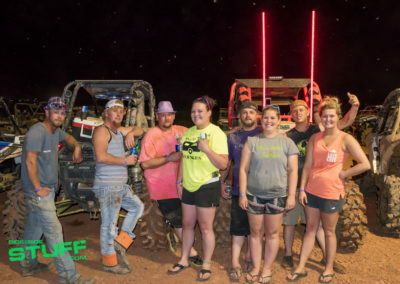 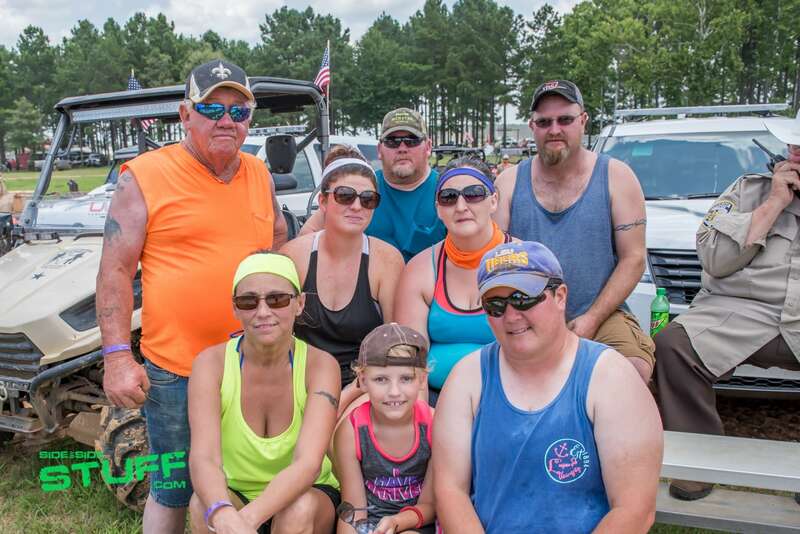 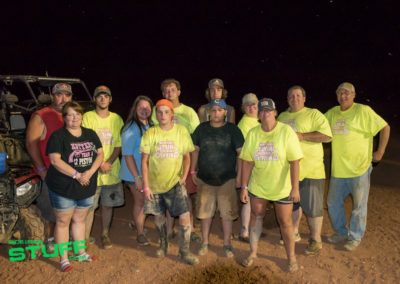 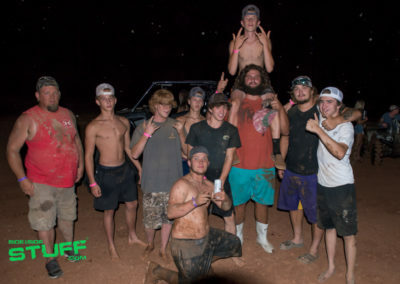 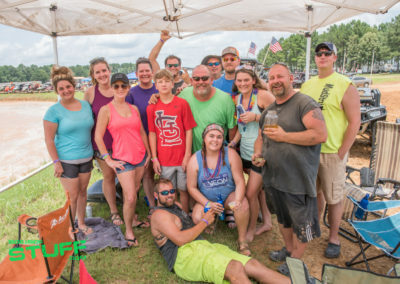 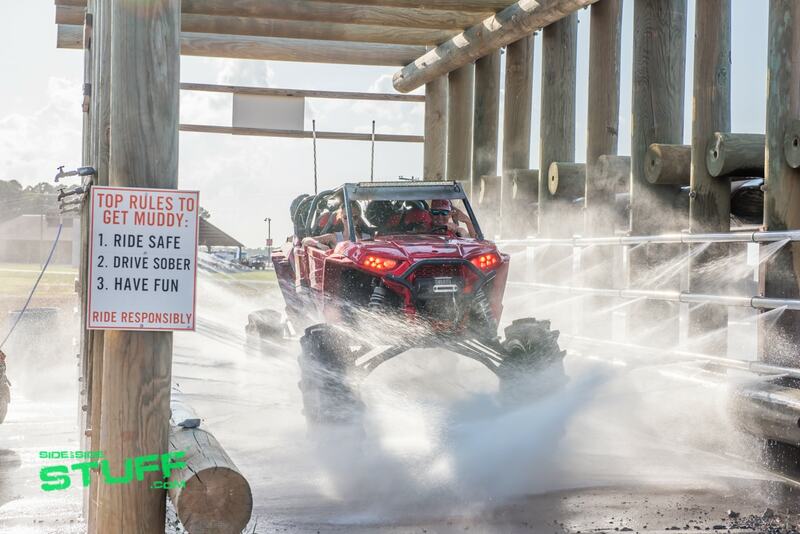 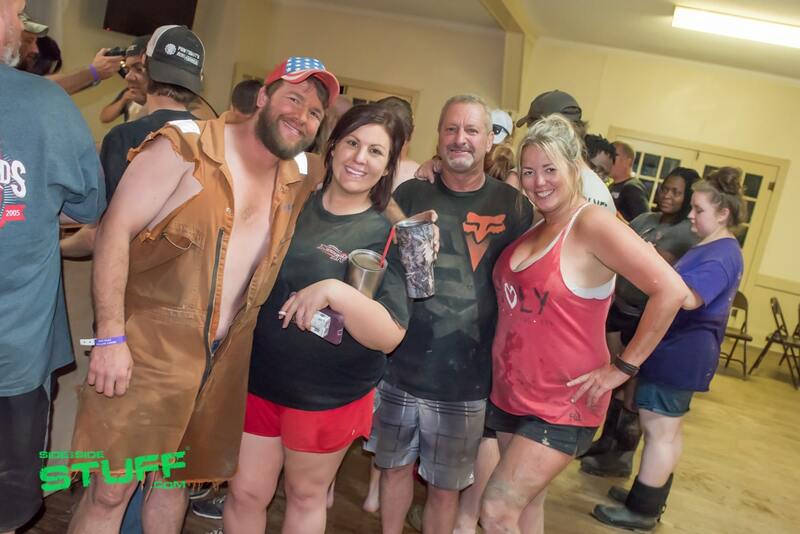 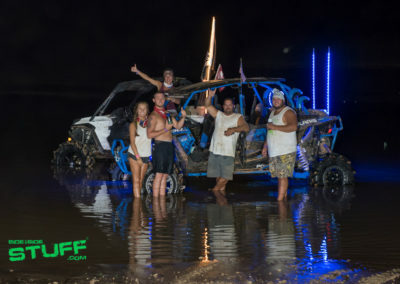 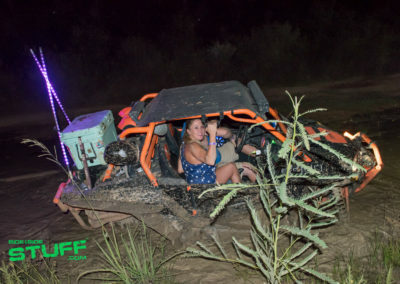 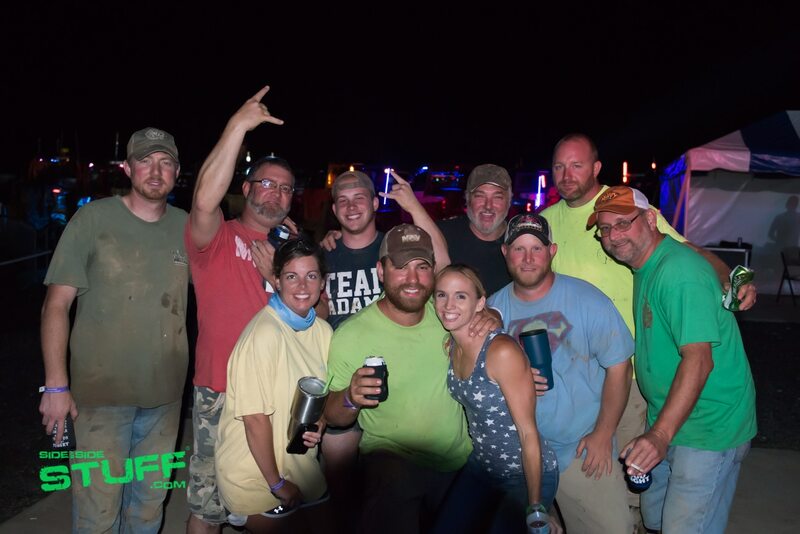 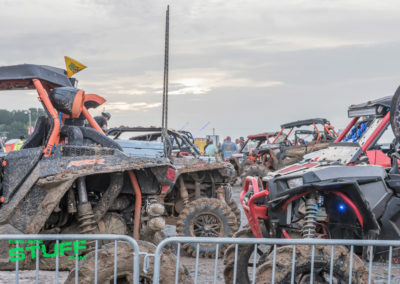 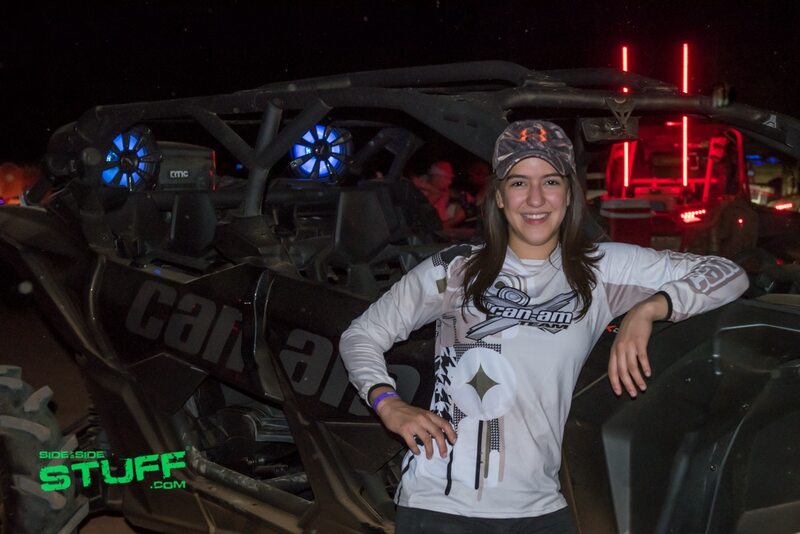 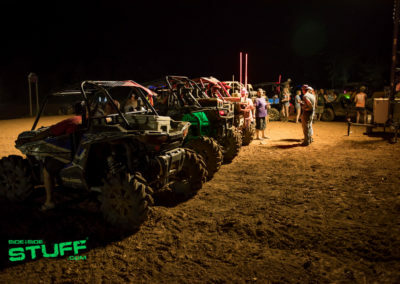 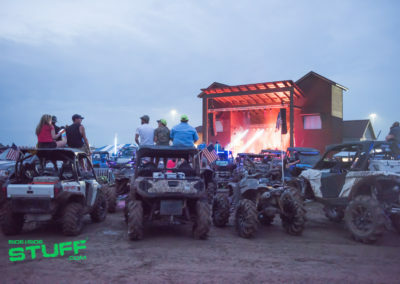 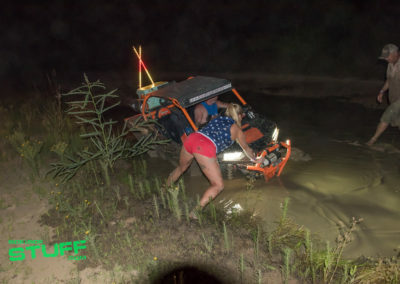 Events included a poker run with multiple stops through the 5000 acre park and CMR Mud Pit Races where side by sides raced in a heads up format. 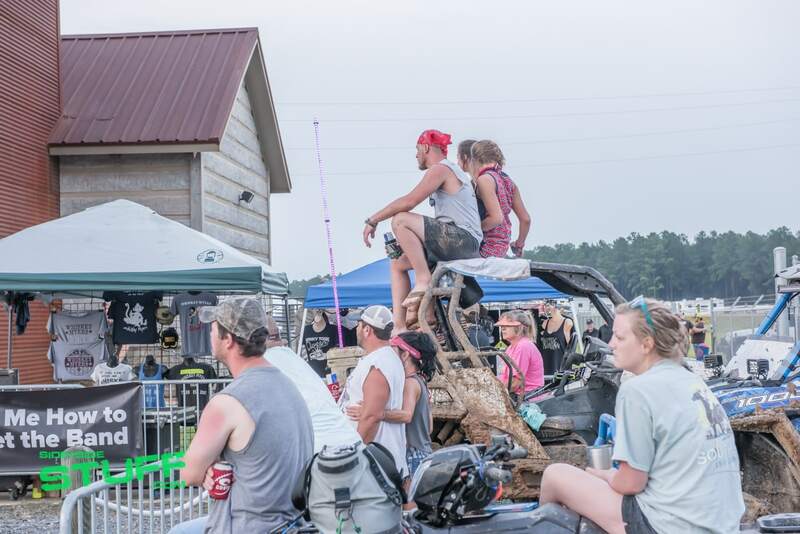 BMX stunt performances also took place on the Tug of War pad. 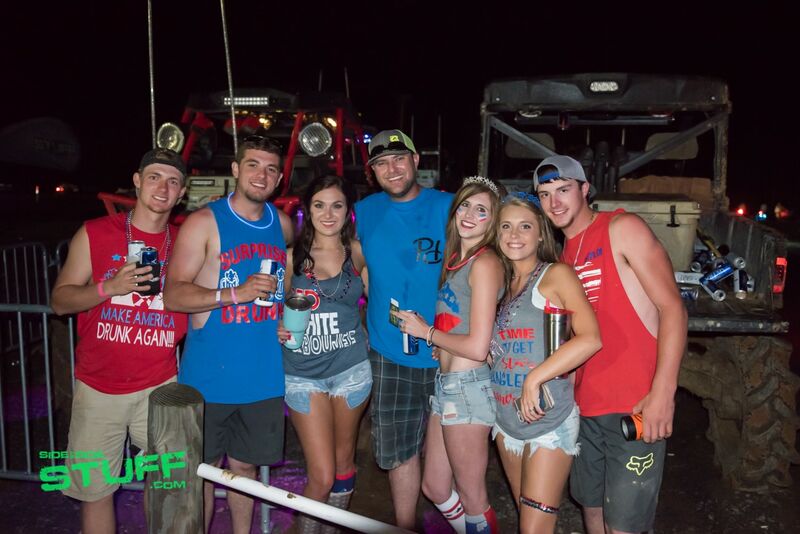 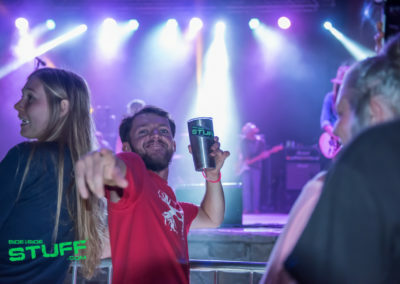 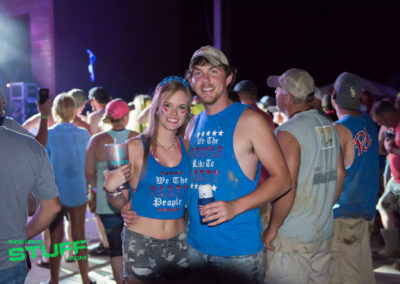 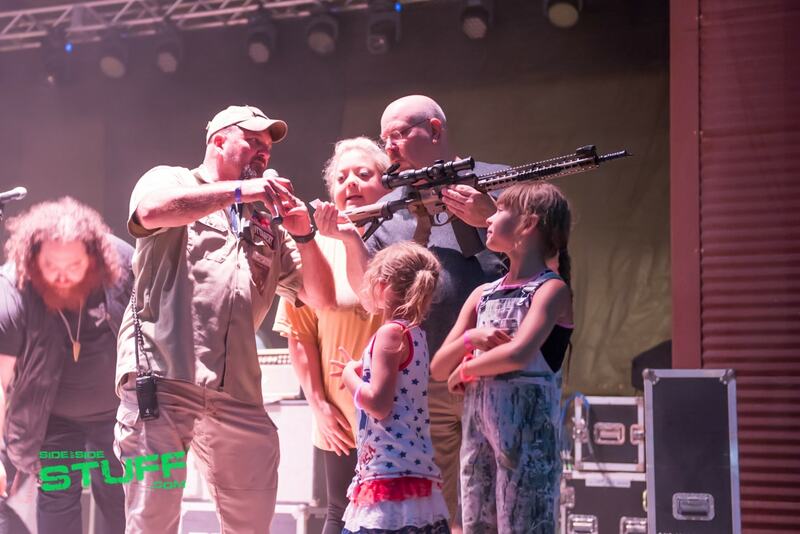 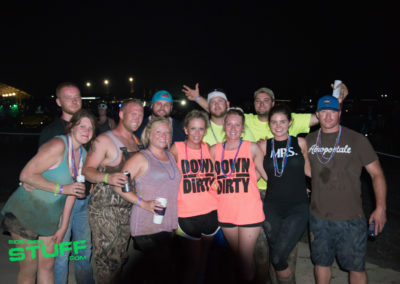 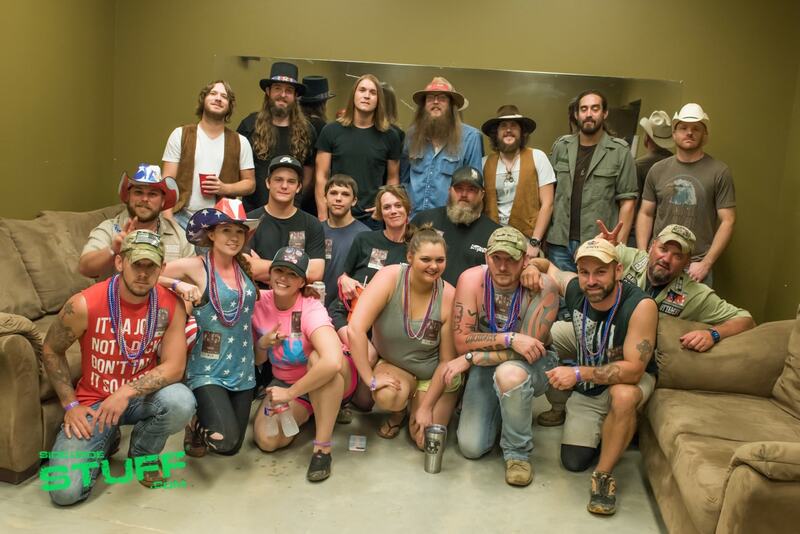 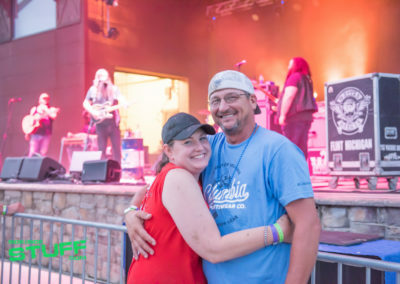 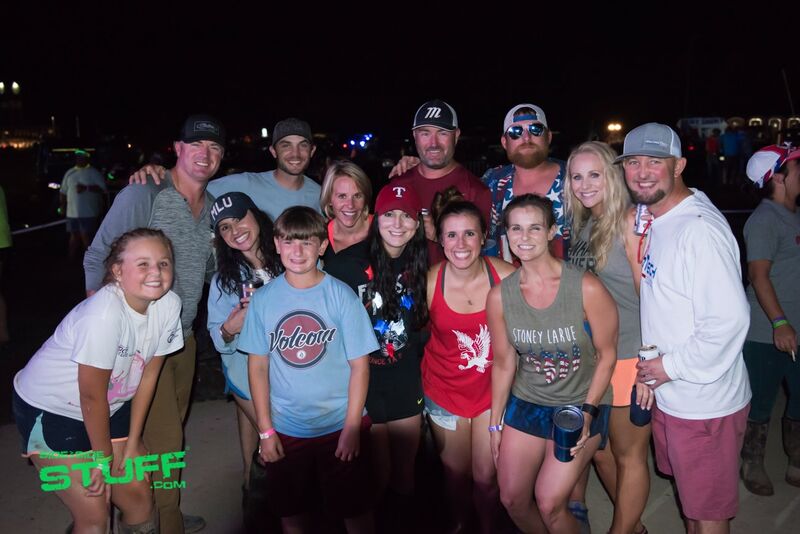 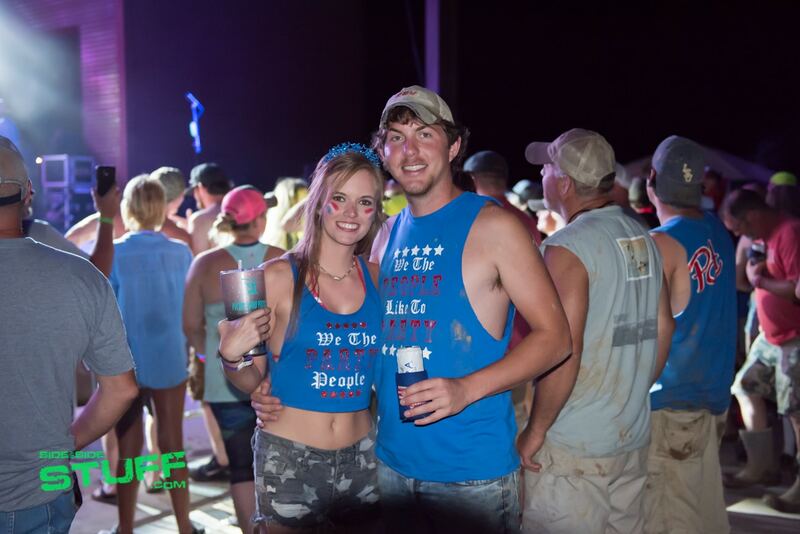 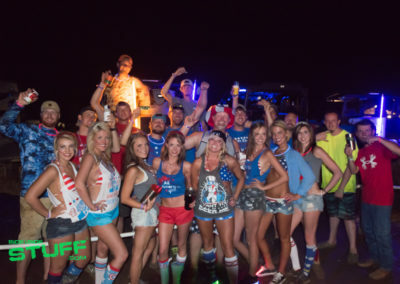 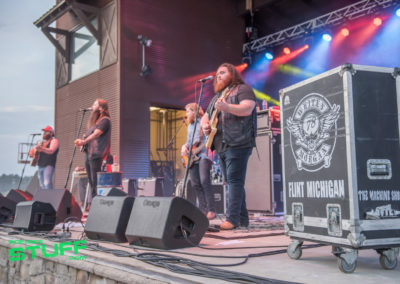 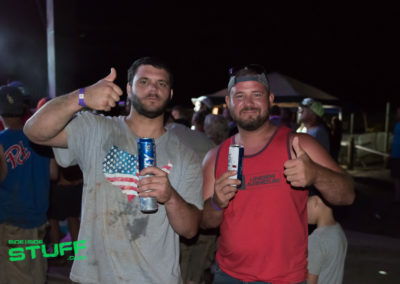 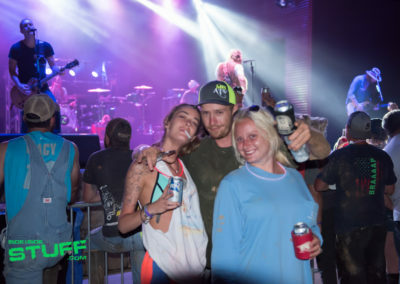 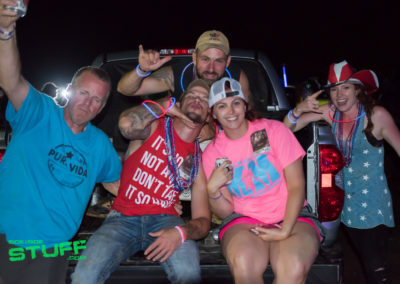 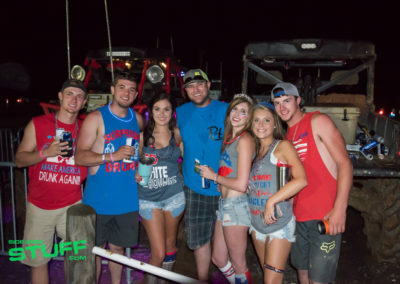 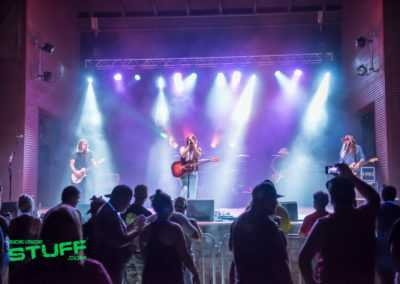 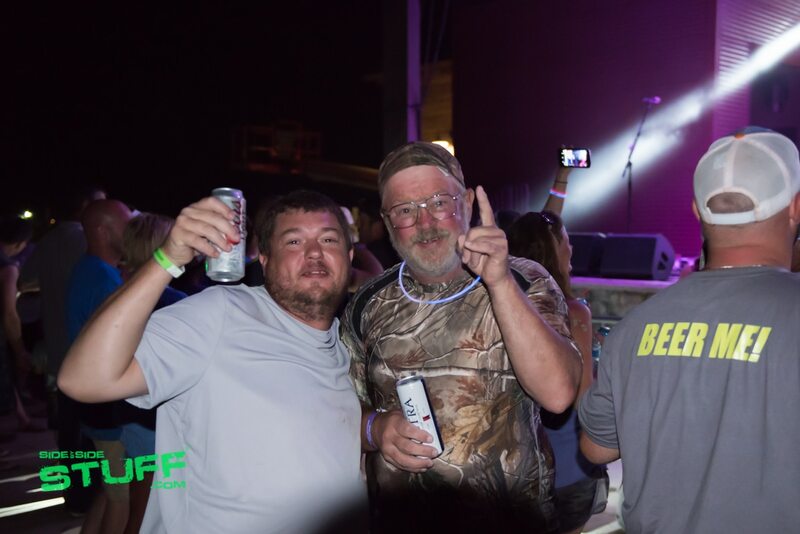 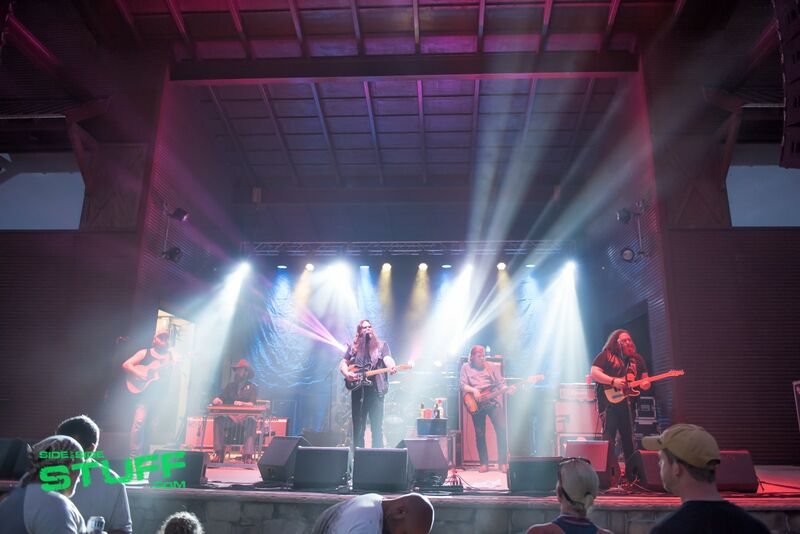 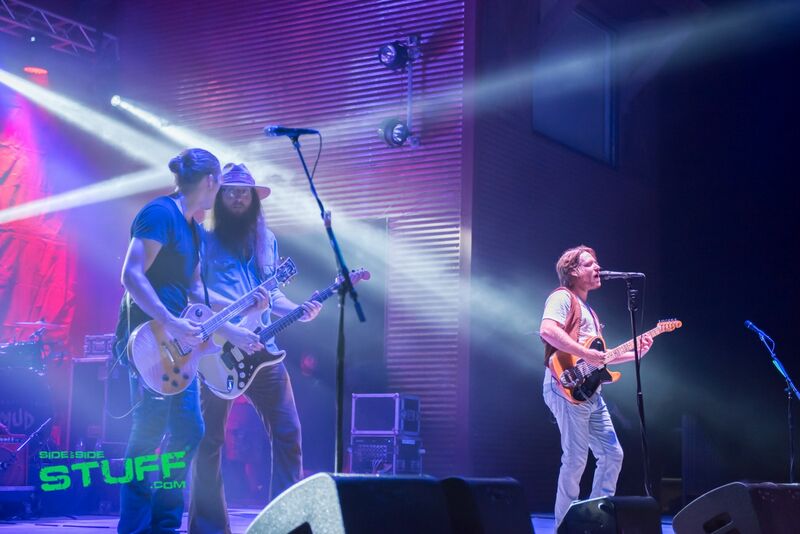 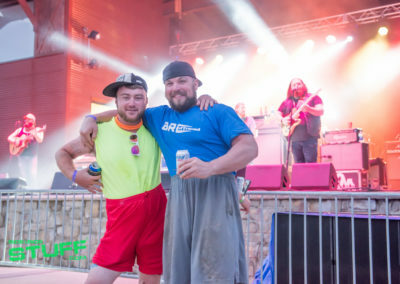 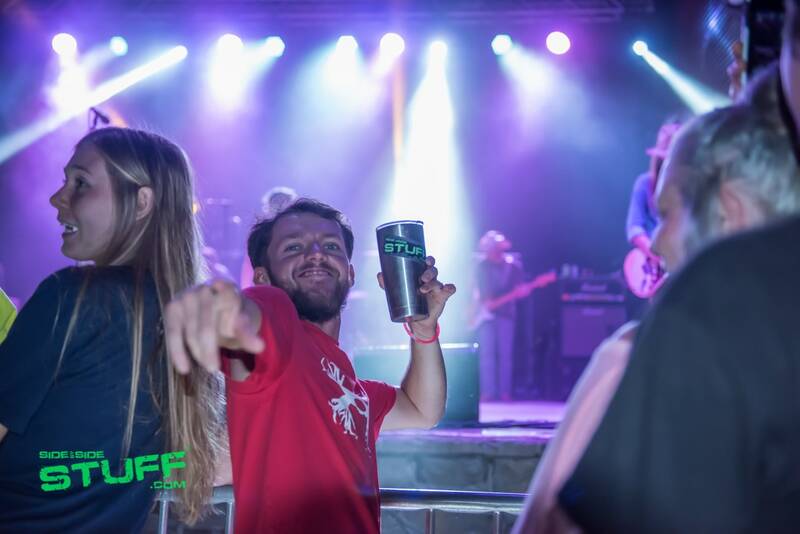 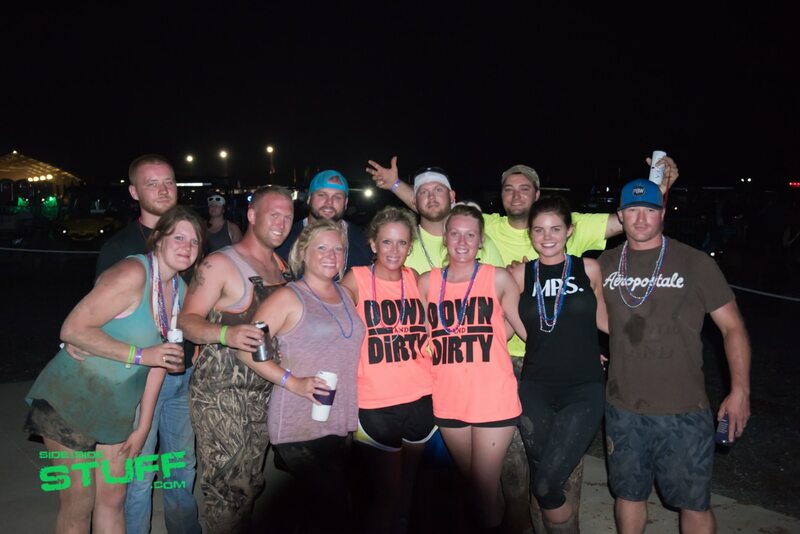 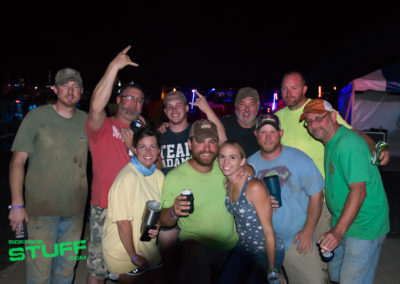 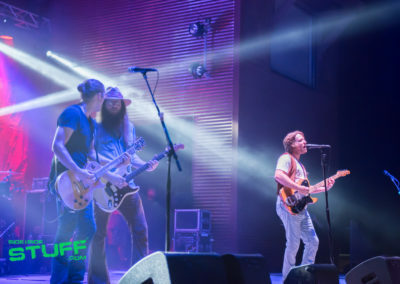 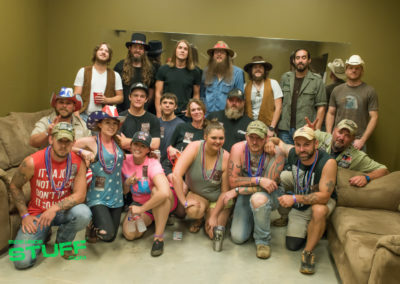 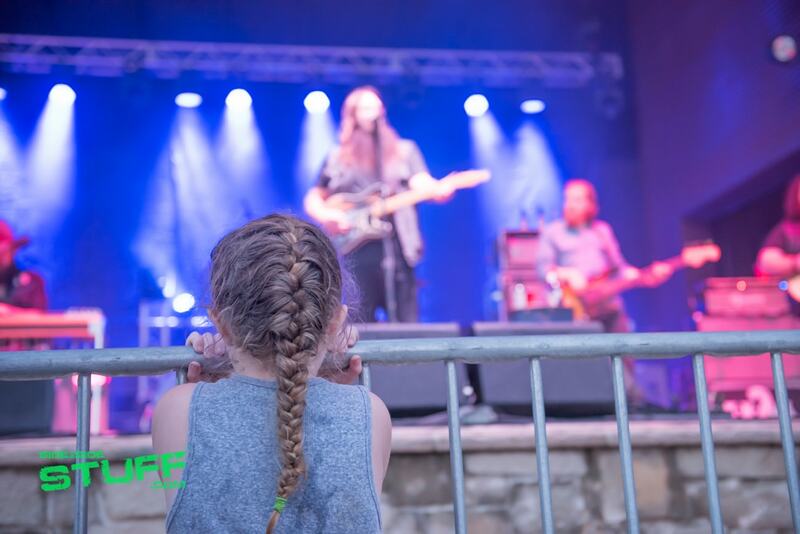 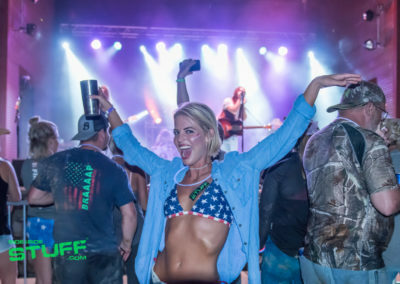 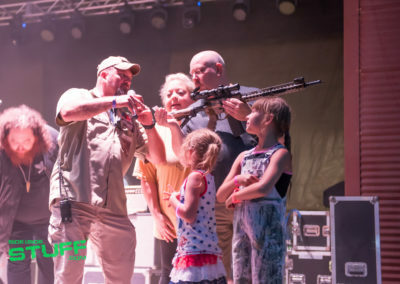 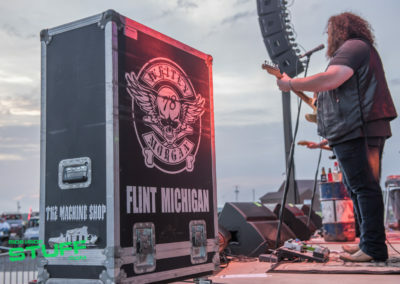 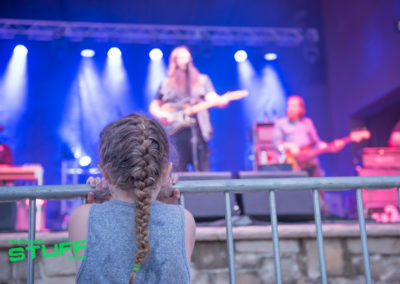 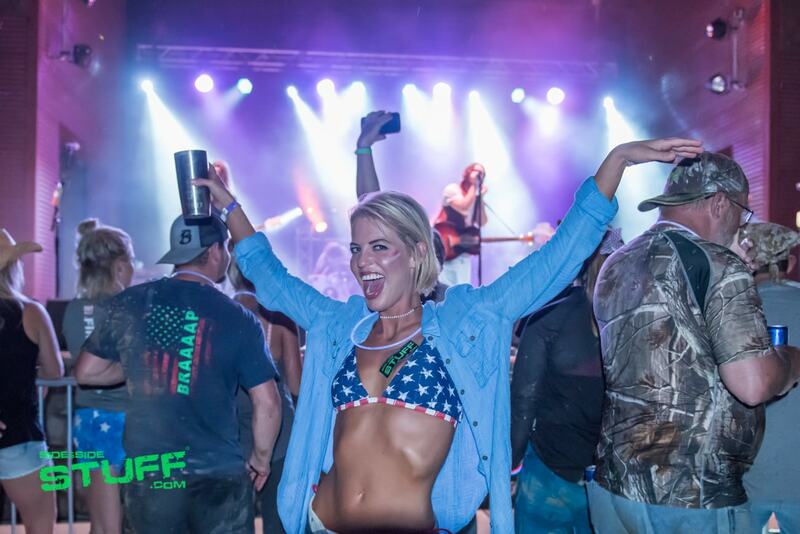 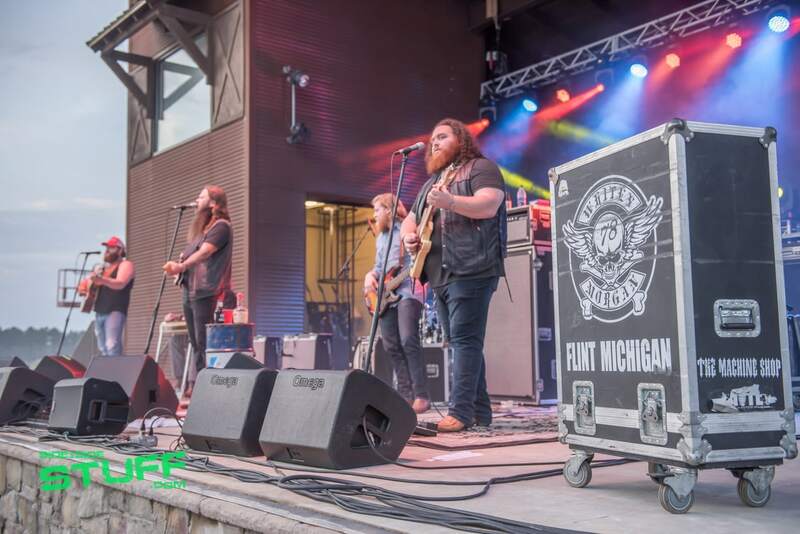 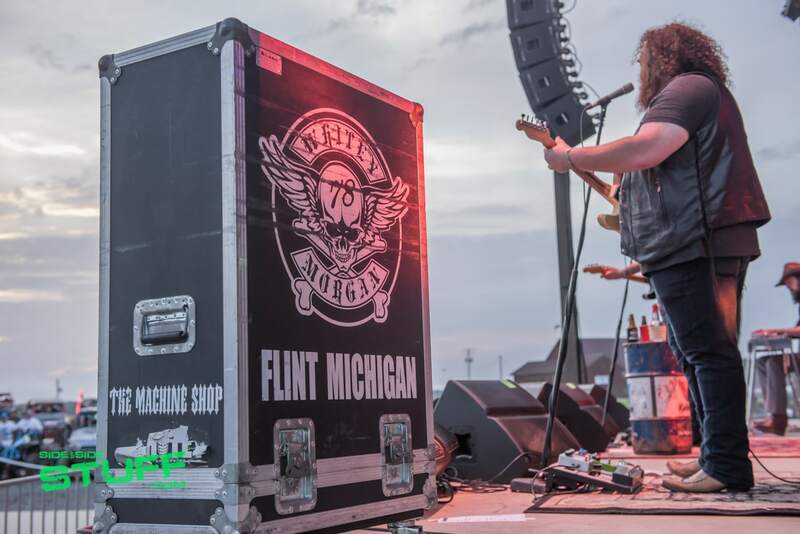 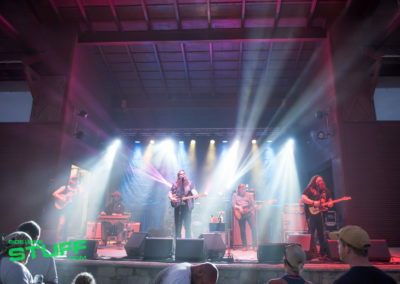 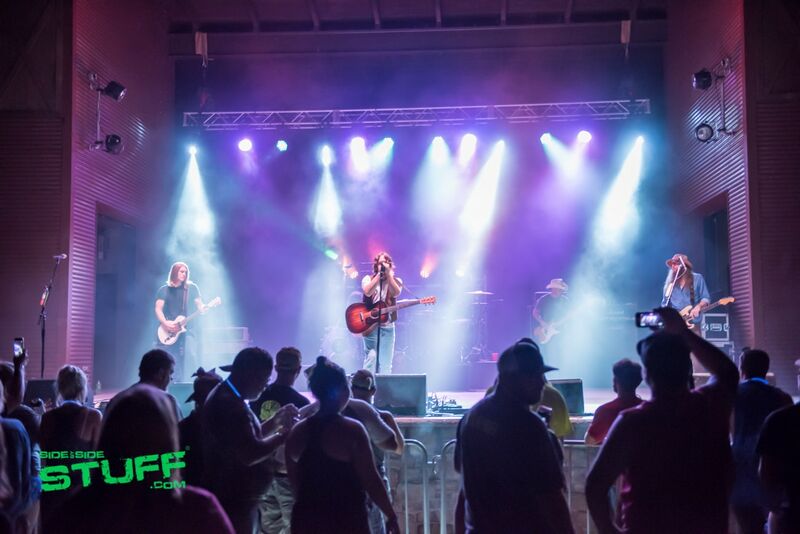 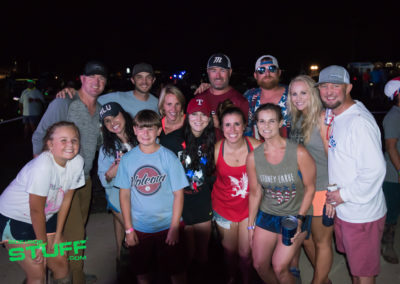 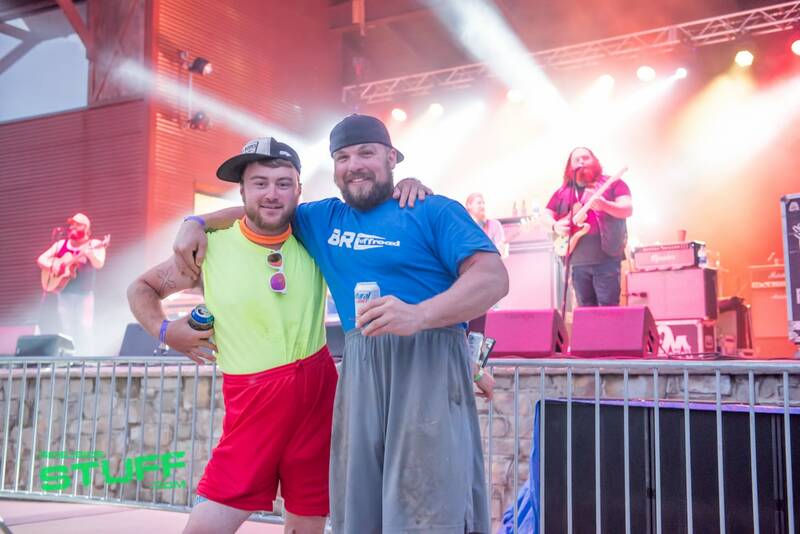 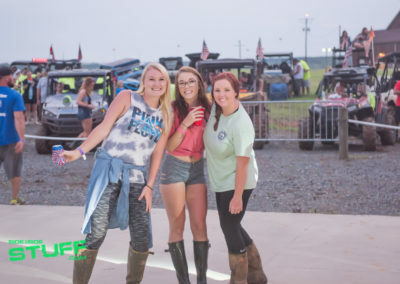 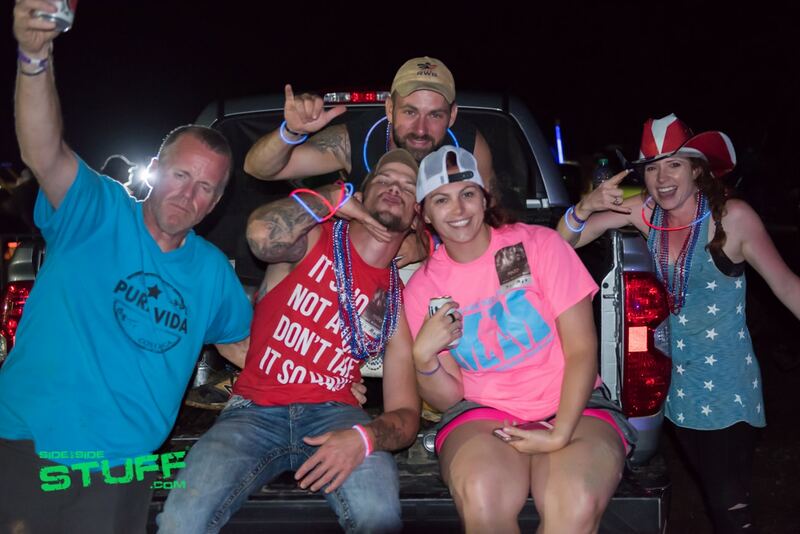 A crowd favorite were the concert performances by Whitey Morgan and Whiskey Myers held at Muddy Bottoms awesome amphitheater and a large fireworks show was a perfect way to close down the Muddin’ for the Military event. 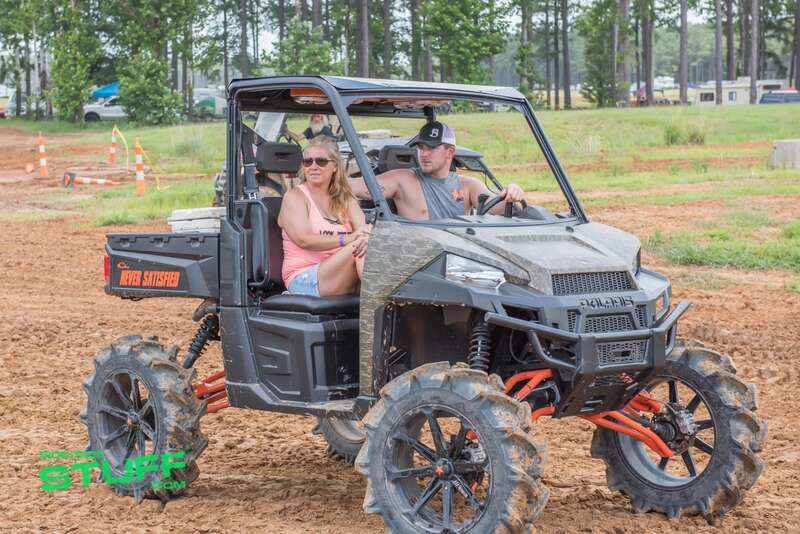 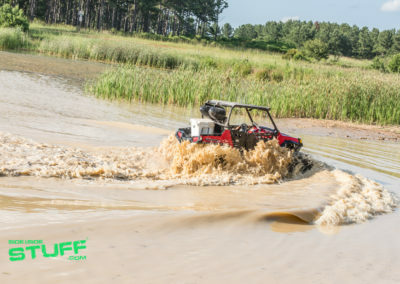 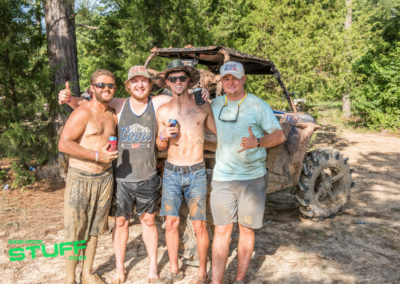 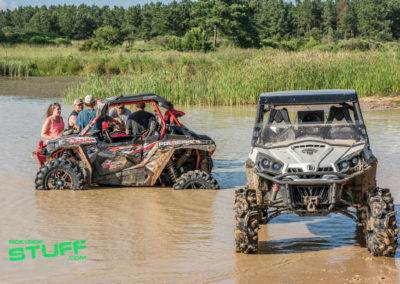 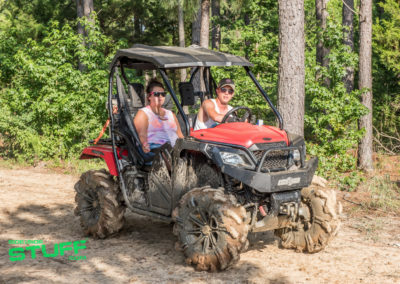 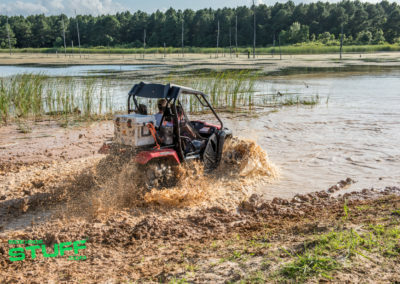 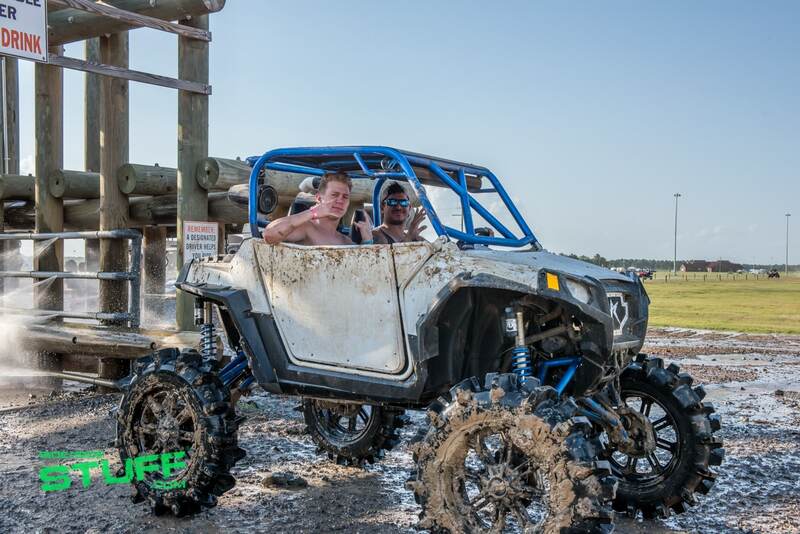 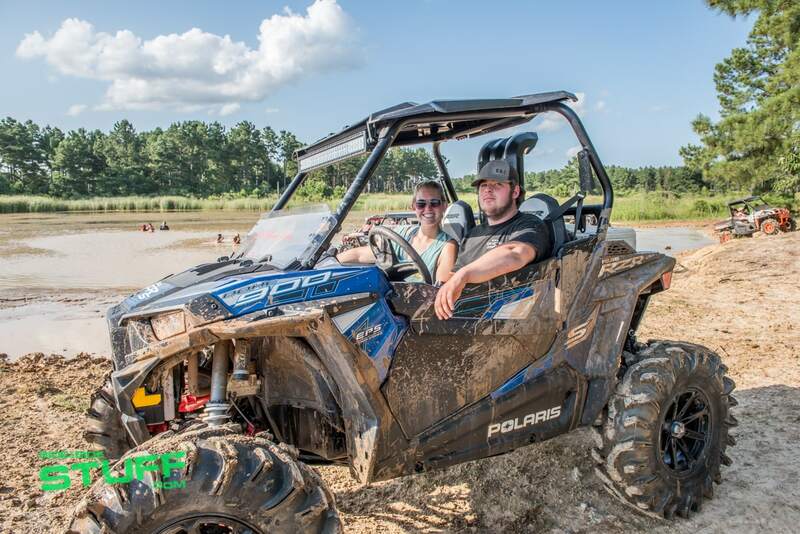 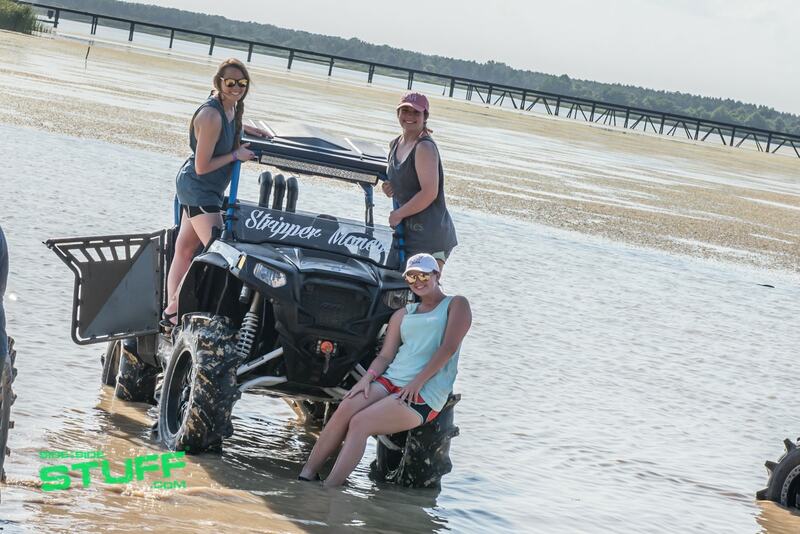 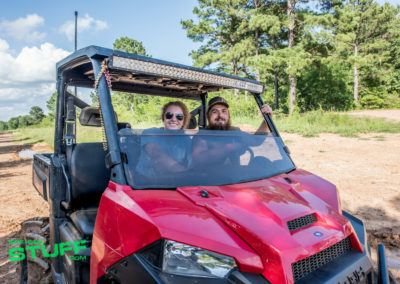 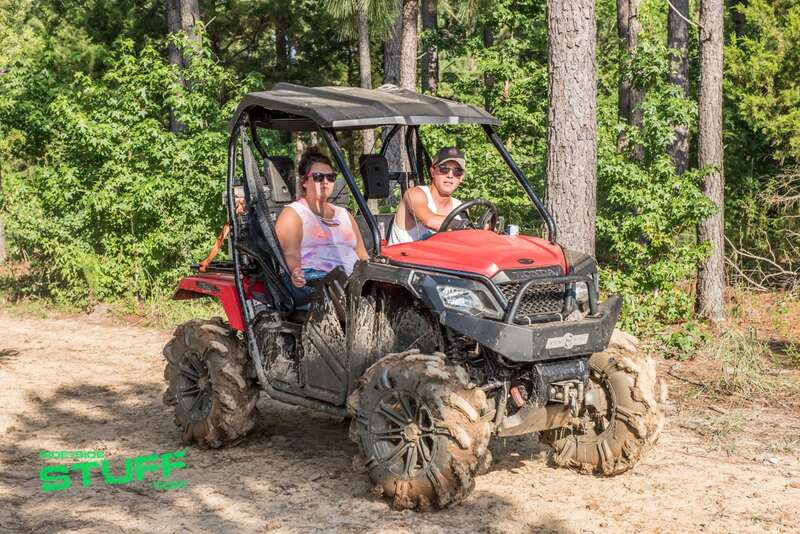 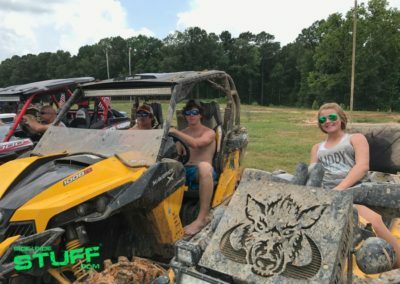 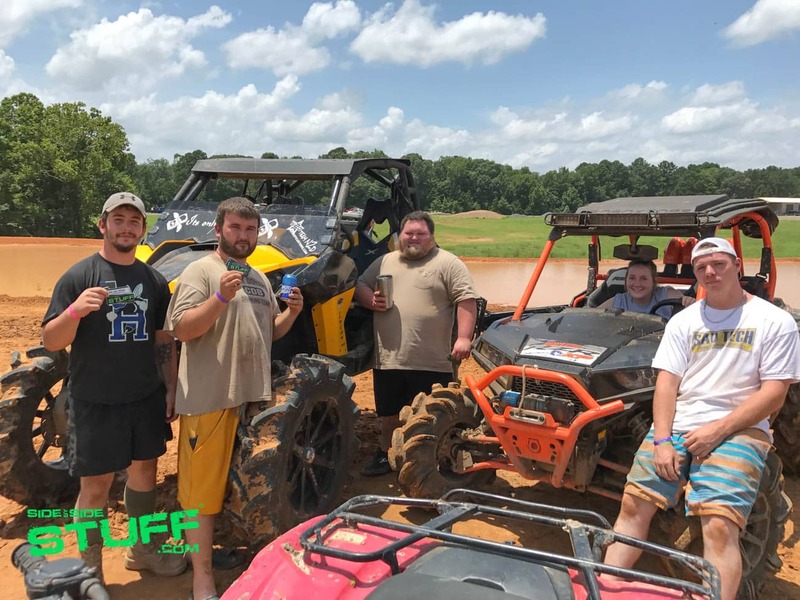 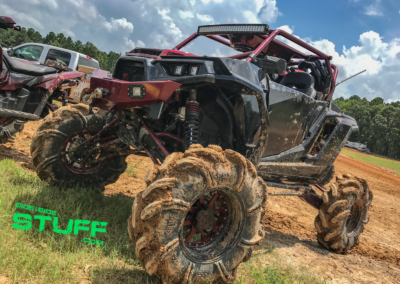 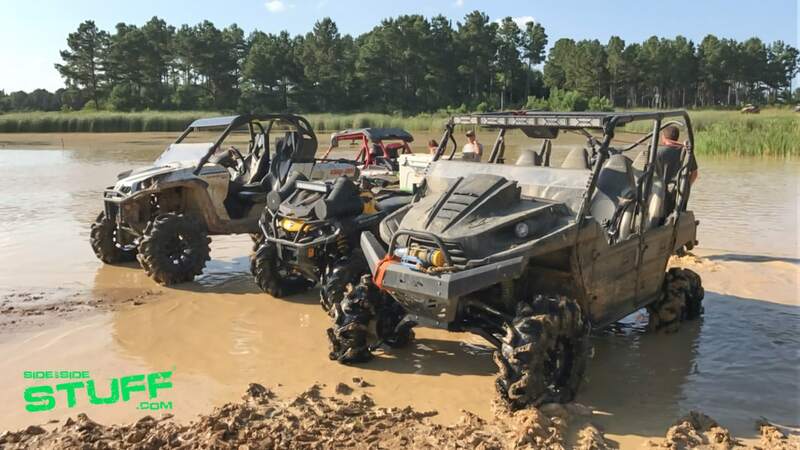 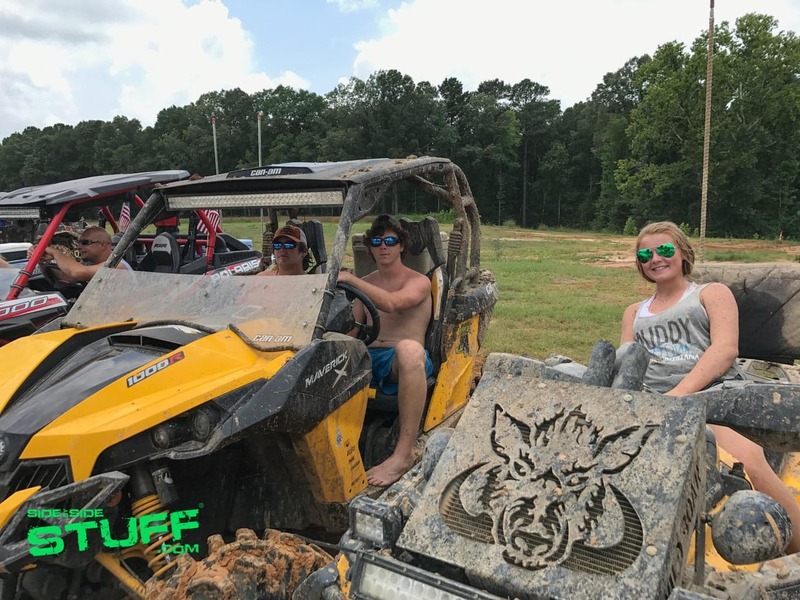 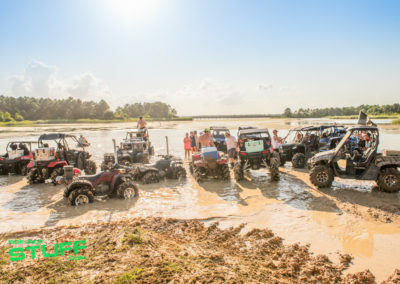 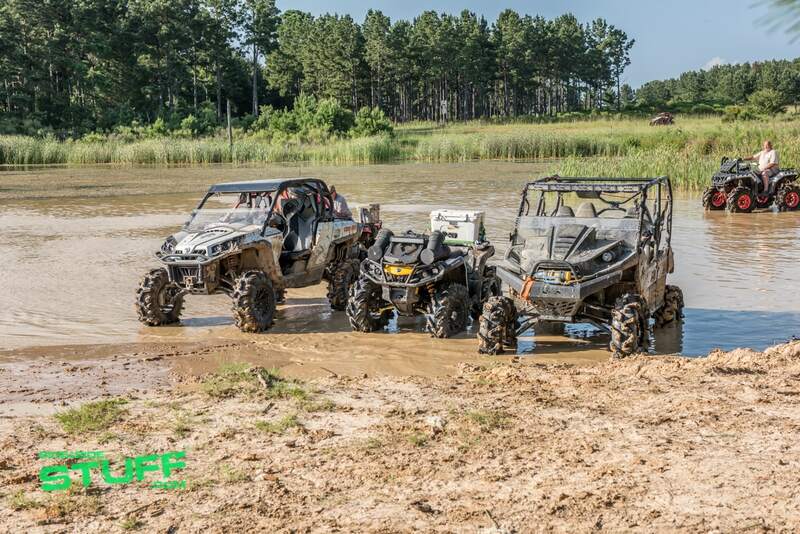 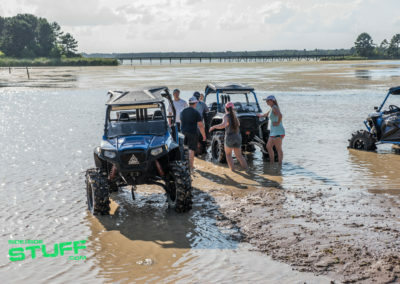 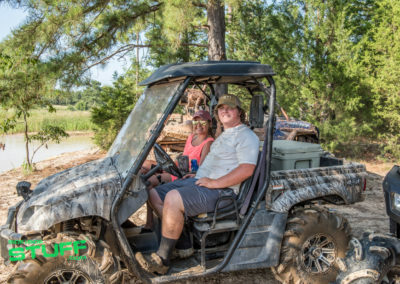 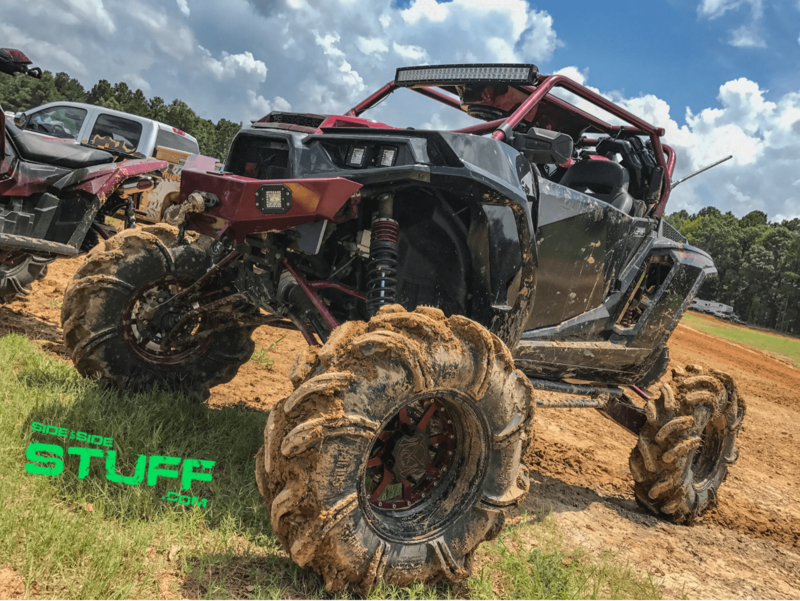 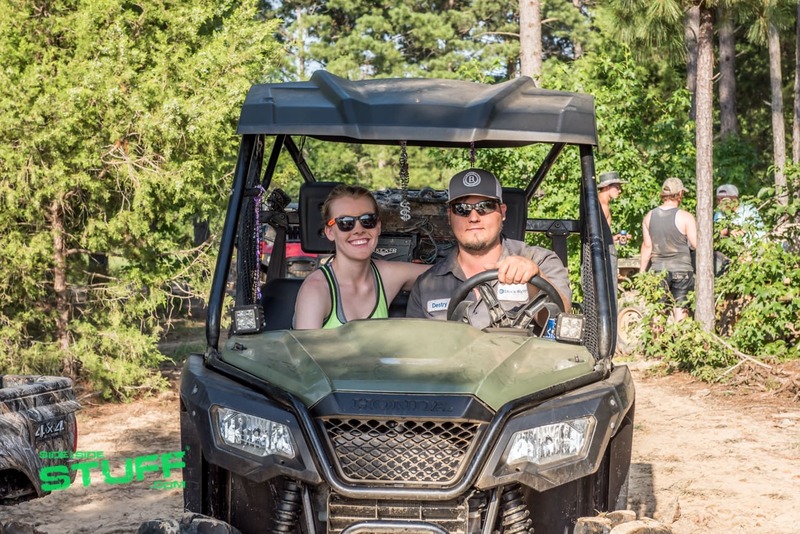 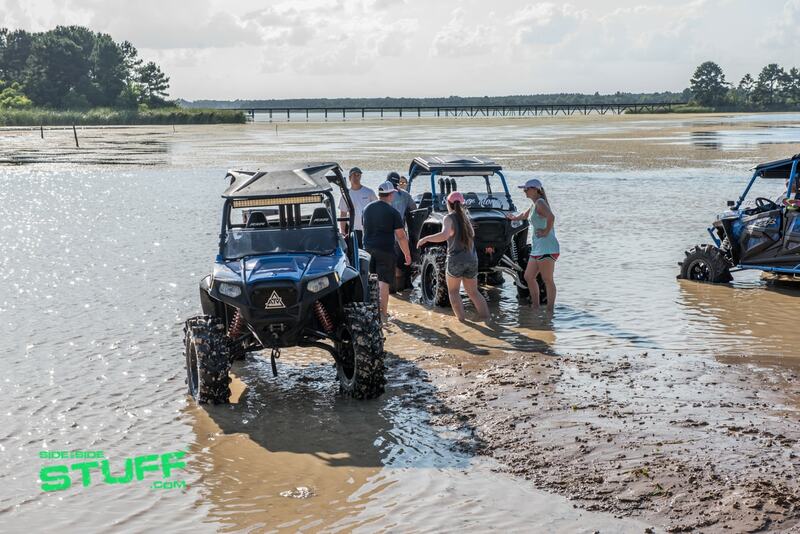 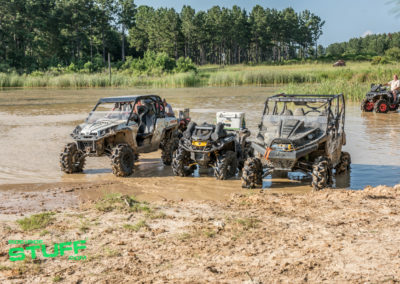 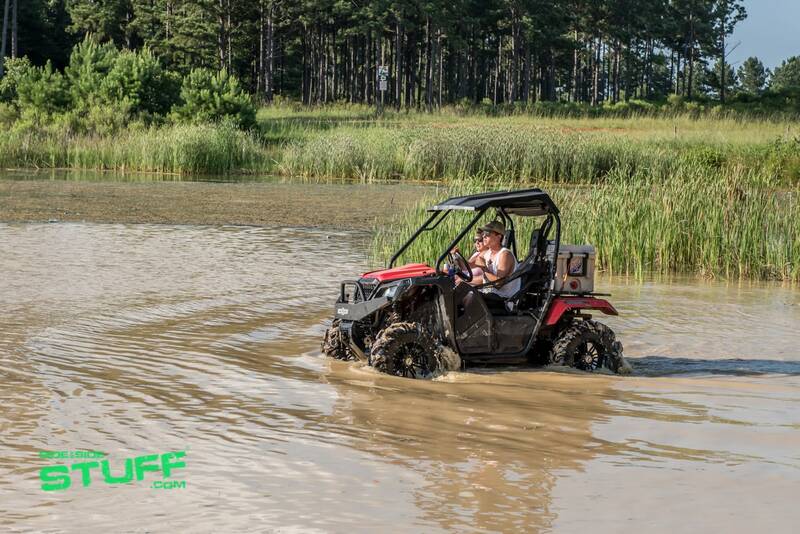 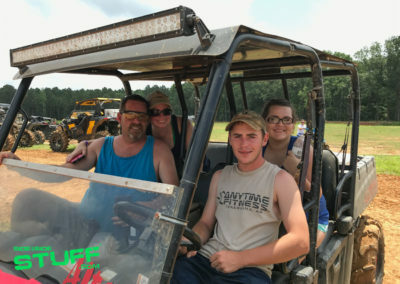 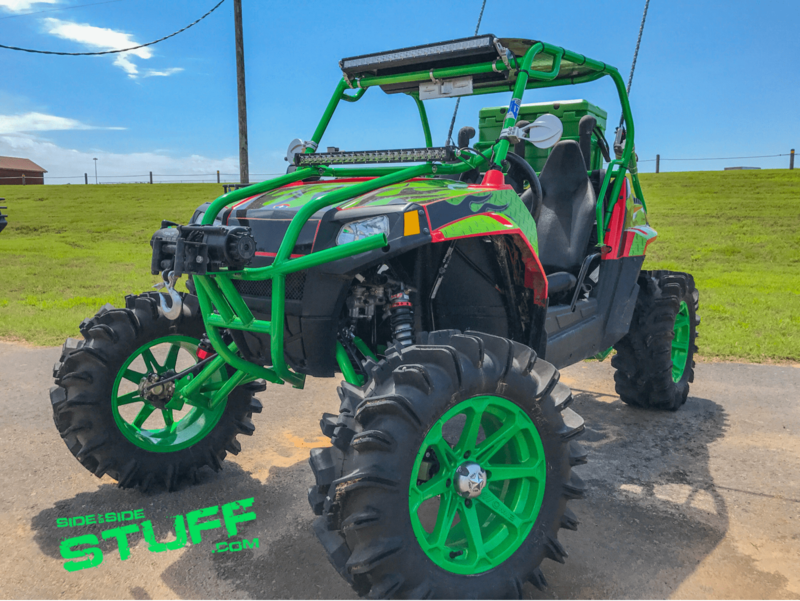 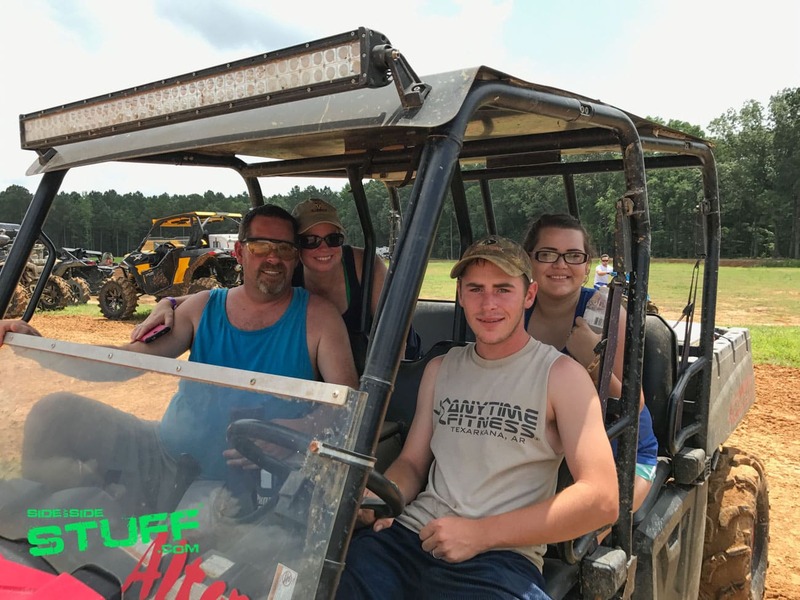 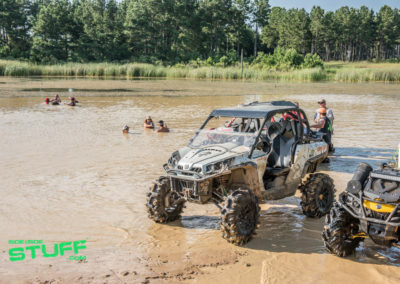 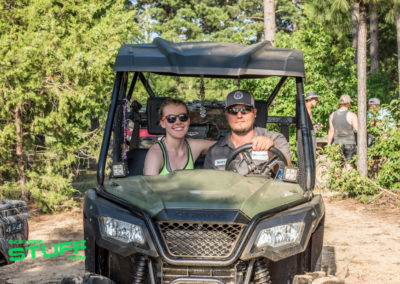 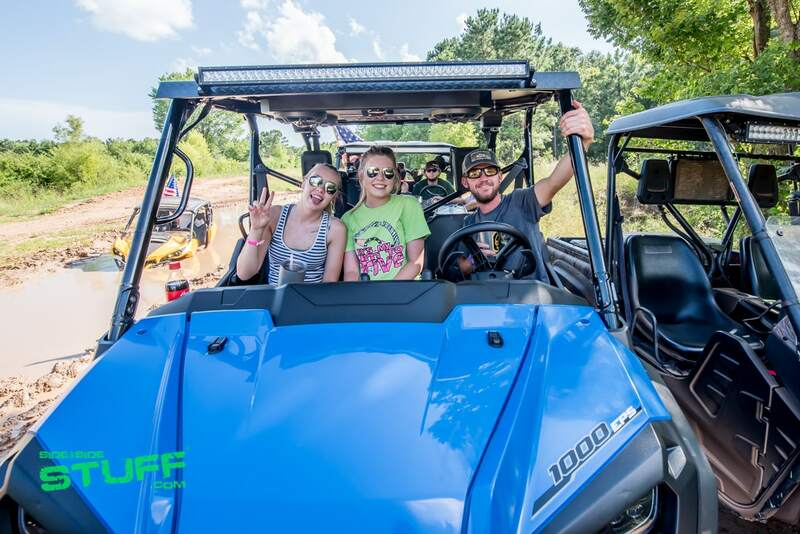 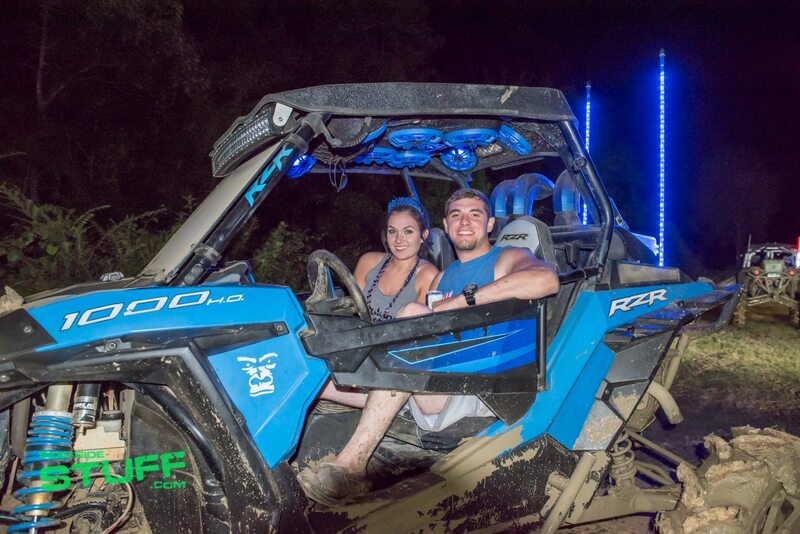 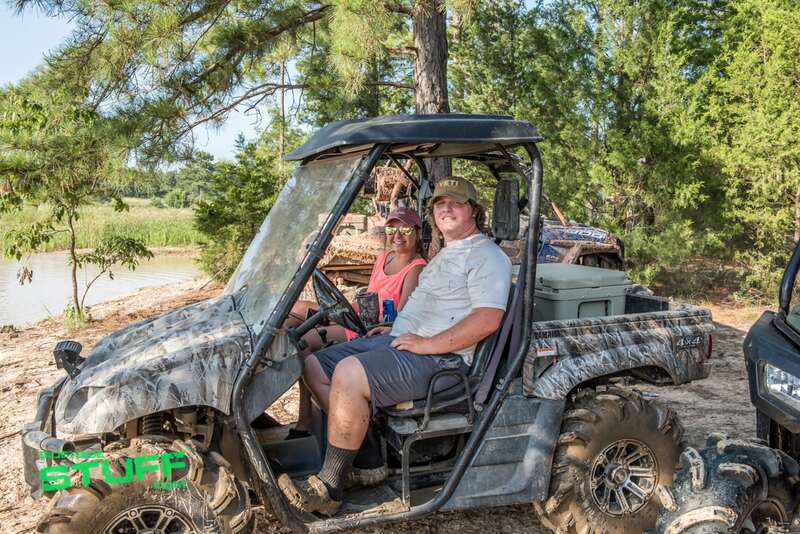 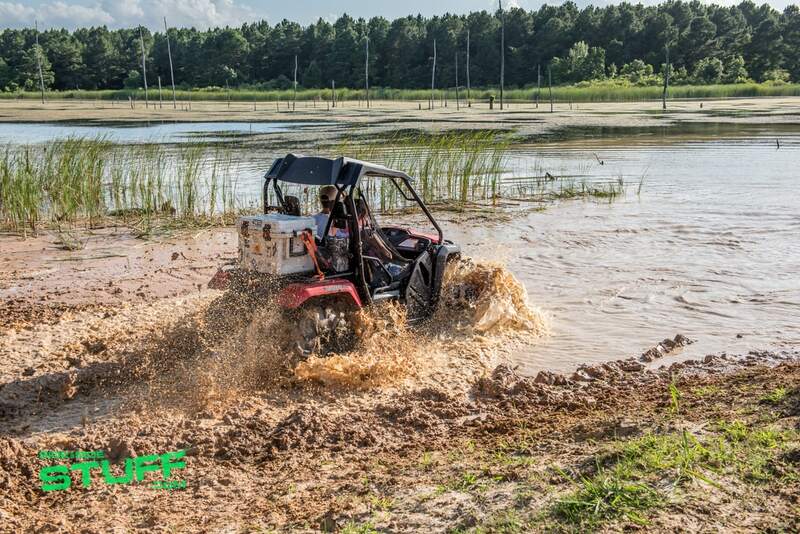 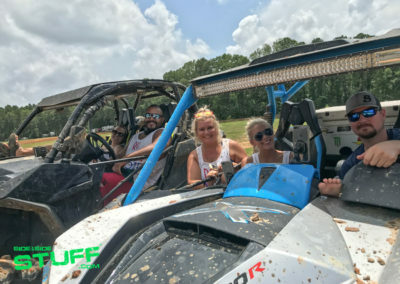 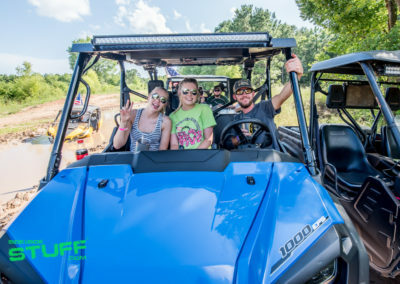 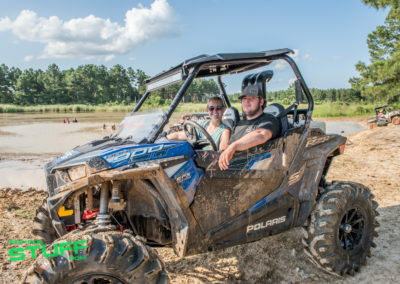 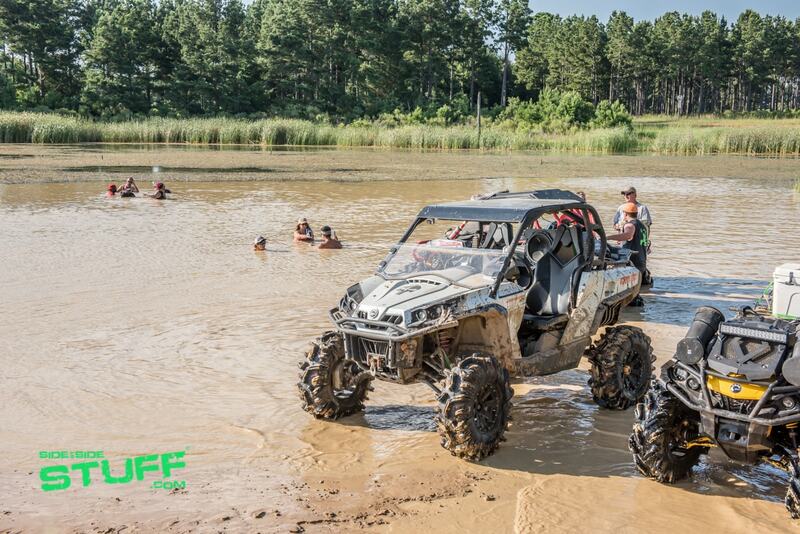 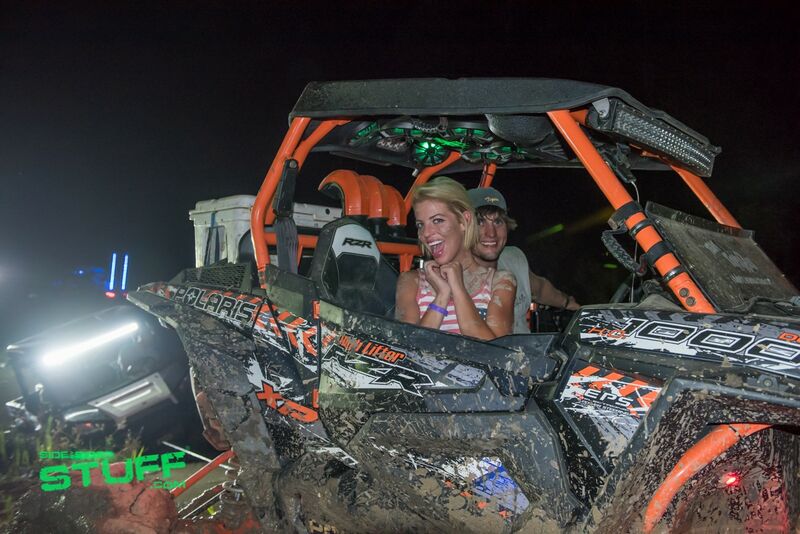 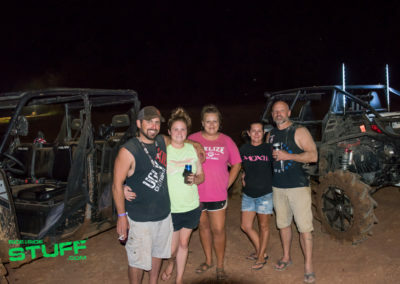 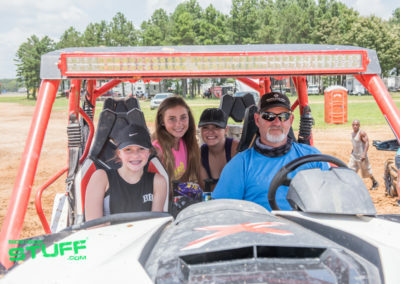 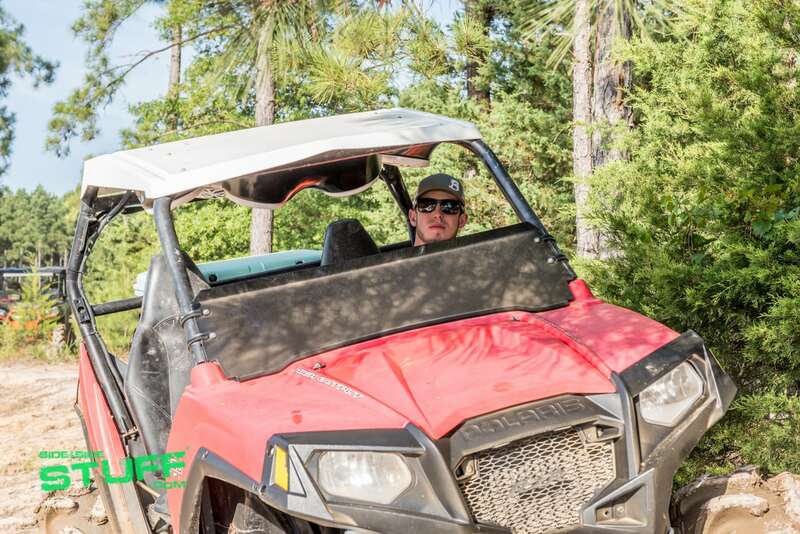 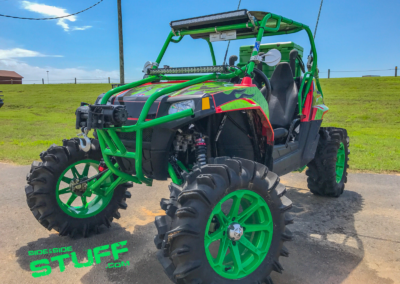 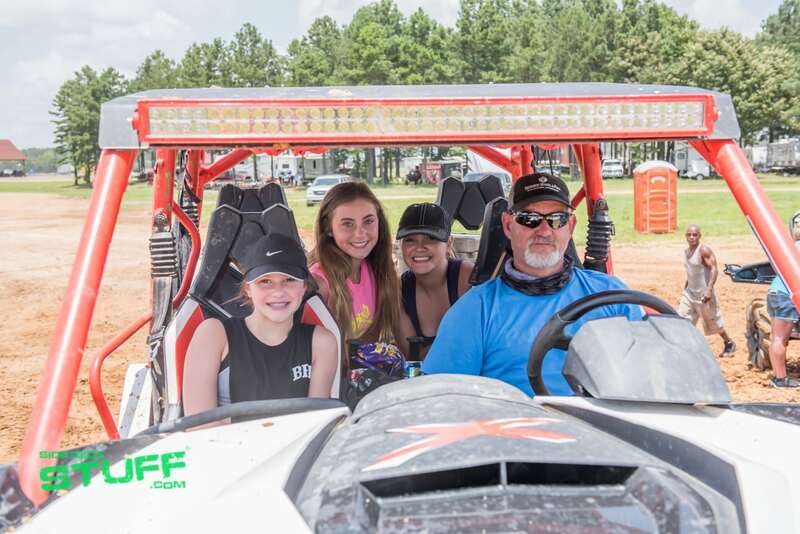 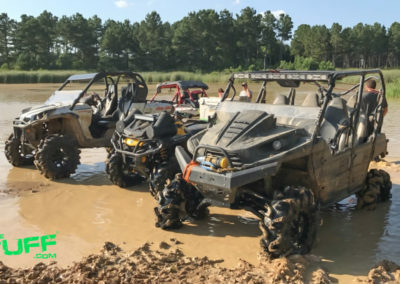 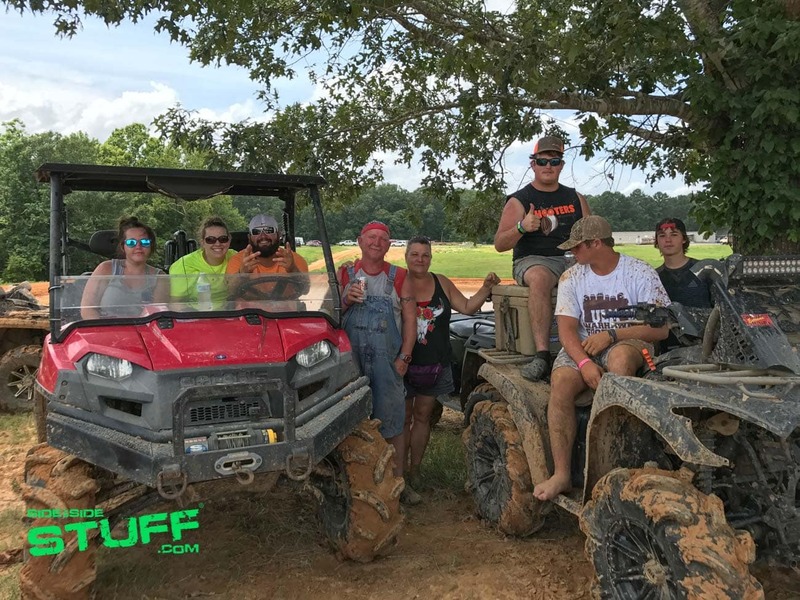 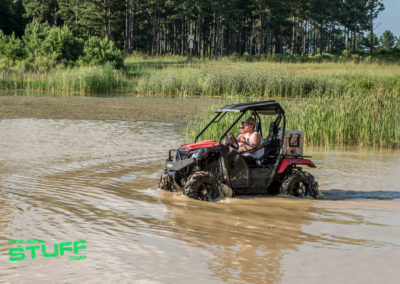 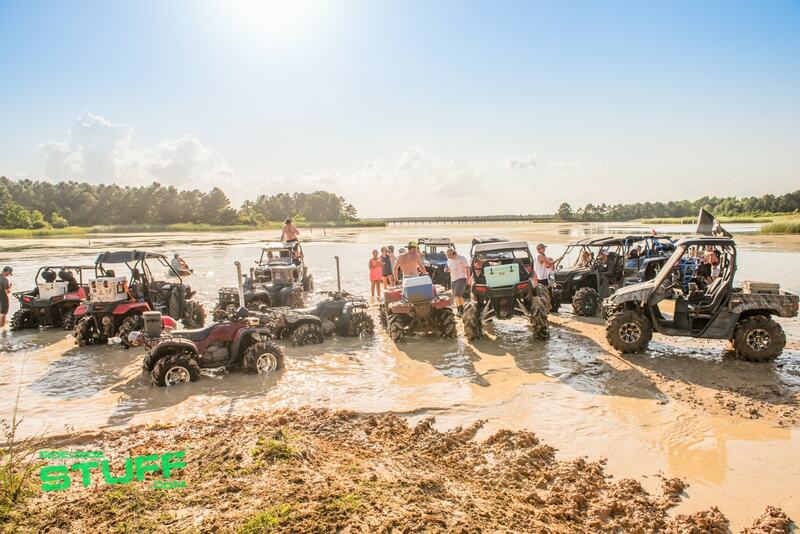 Muddy Bottoms ATV and UTV Park has it all including several large scale mud pits to get into and more than 100 miles of trails to explore. 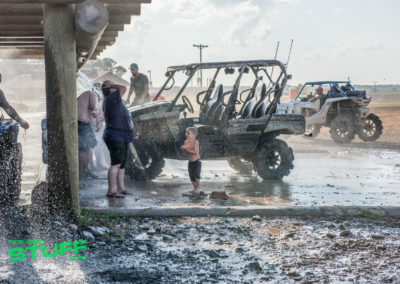 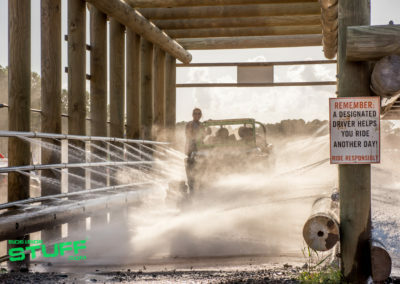 If you get your machine dirty then take advantage of their drive through buggy wash. Get low on gas then head over to their on-site gas station. 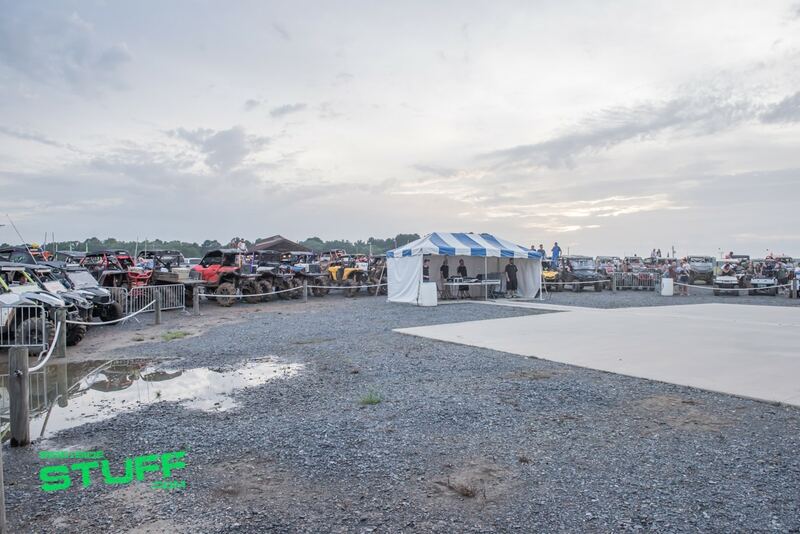 Forget to bring something with you, well then head over to their Pro Shop to pick up any supplies you might need. 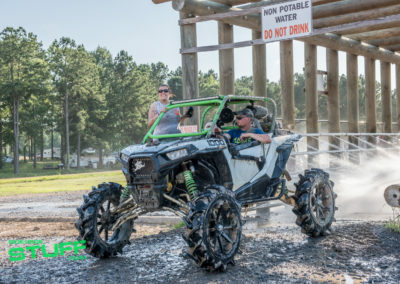 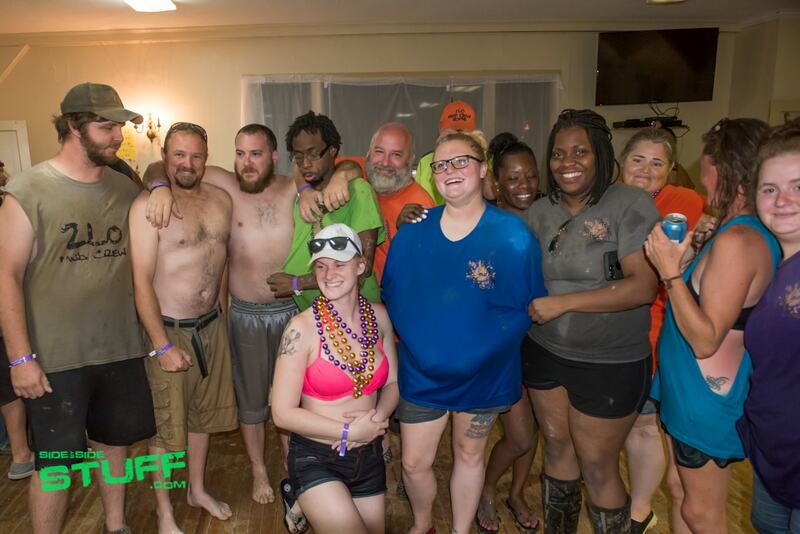 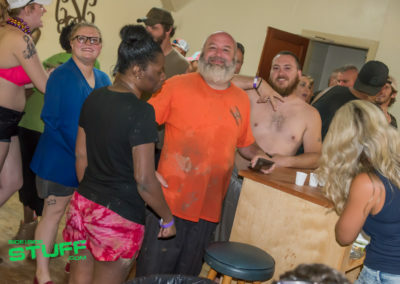 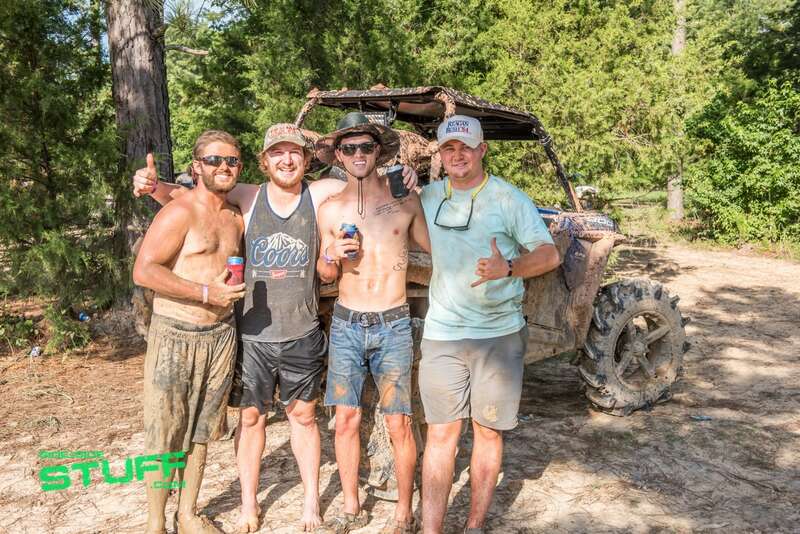 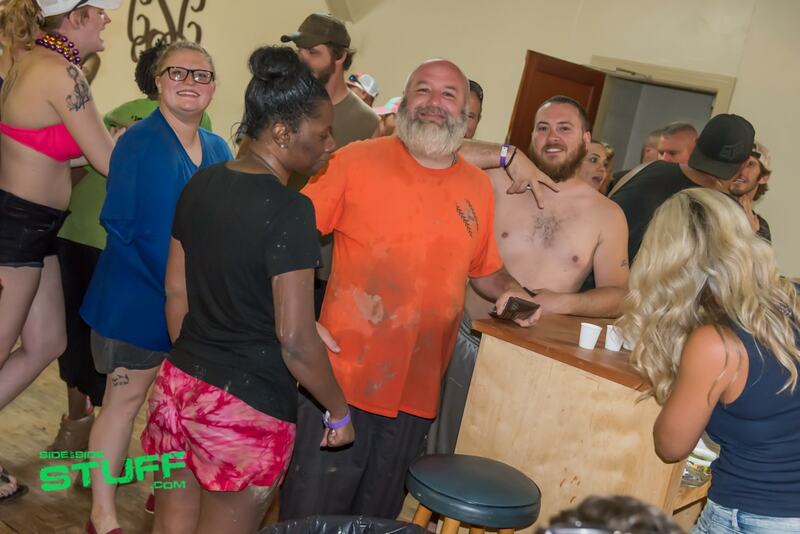 Muddy Bottoms even has a state of the art shower facility where you pay once but shower as often as you like, they even supply the clean towels. 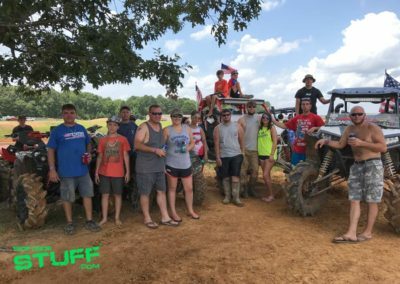 All in all Muddin’ for the Military 2017 was a huge success, it was a great way to spend time with friends and family, do a little riding and support a great cause. 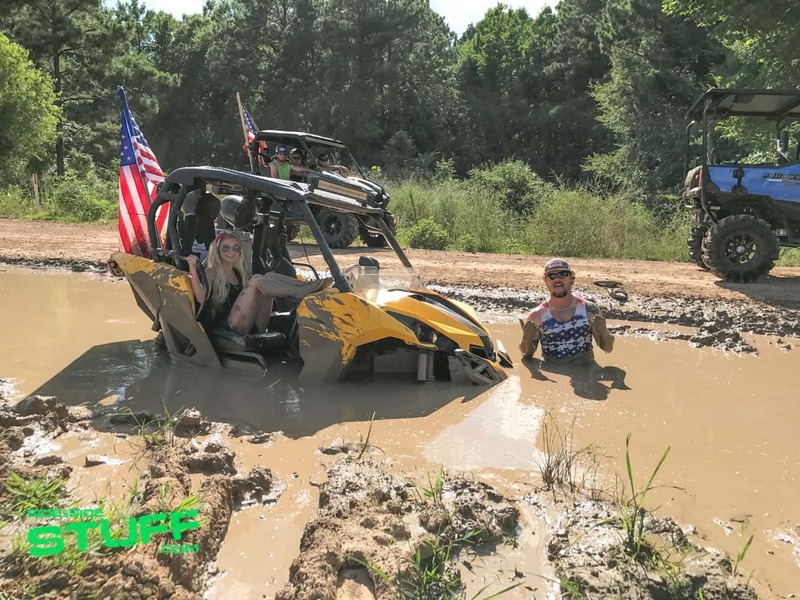 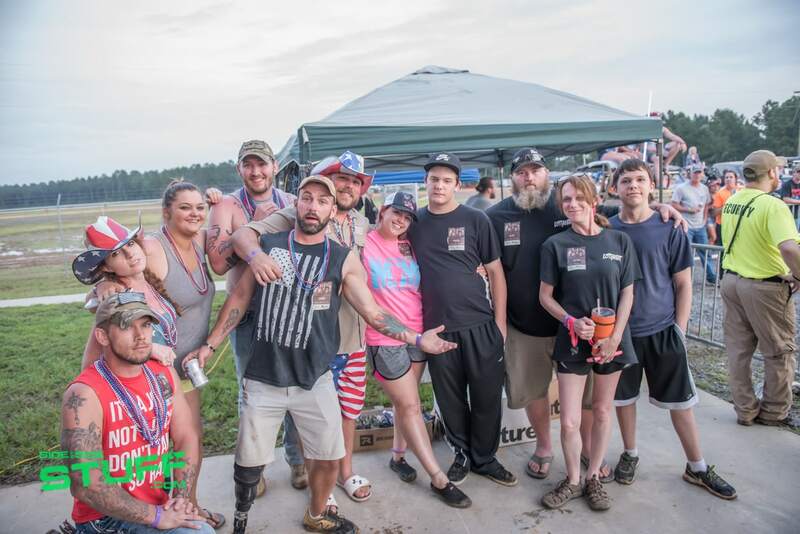 We couldn’t think of a better way to spend our holiday weekend, we encourage you to join us next year for Muddin’ for the Military 2018 and support our wounded warriors.